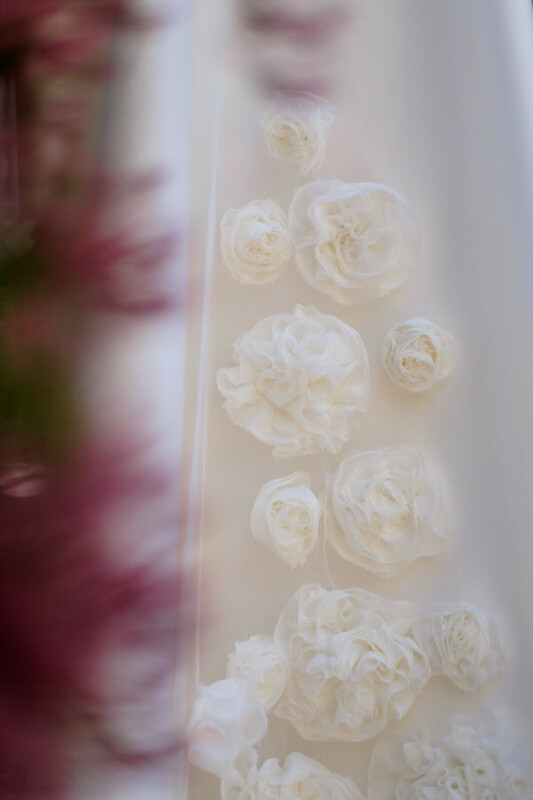 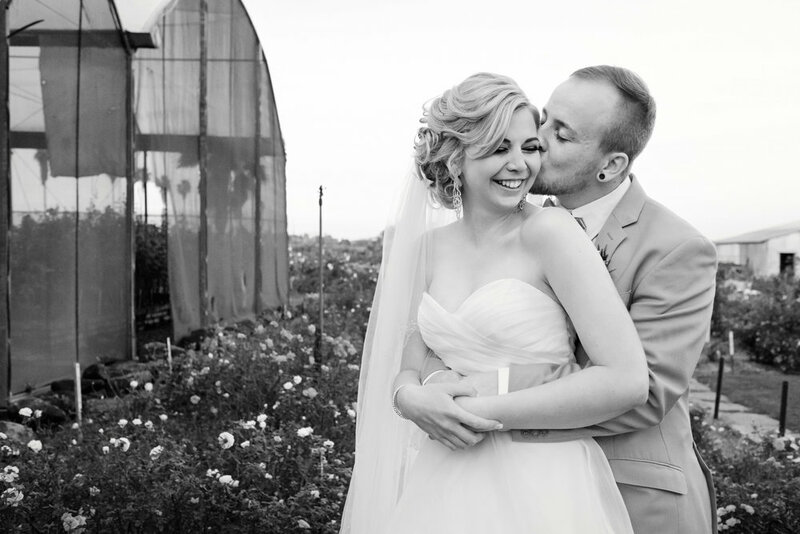 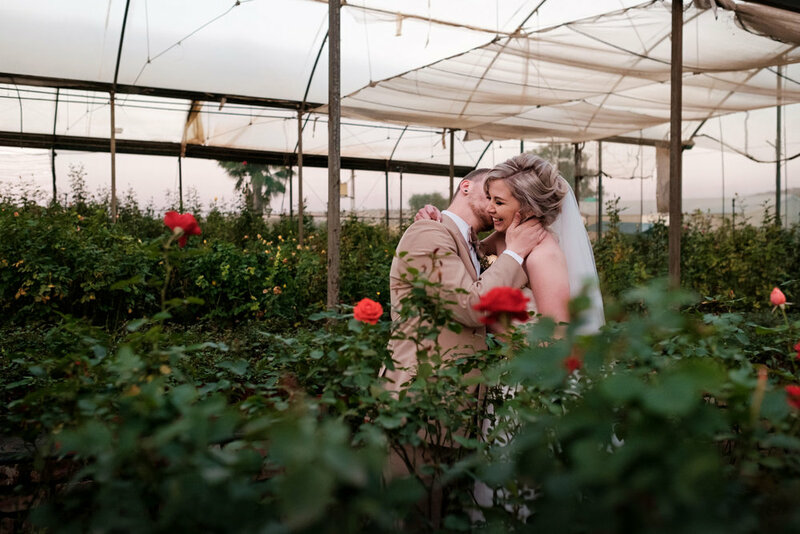 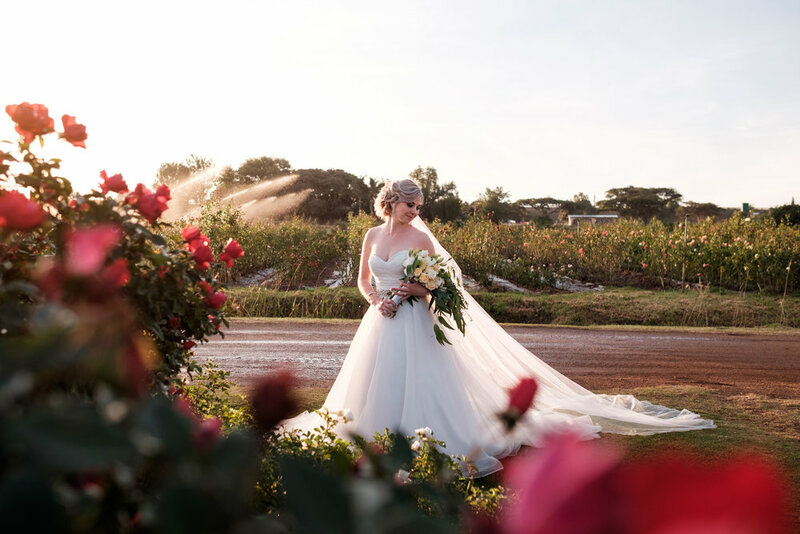 A beautiful rose farm full of exquisite blooming flowers, young love and lots of fun, is something that explains Josh & Monique's wedding at Ludwig's Roses perfectly. 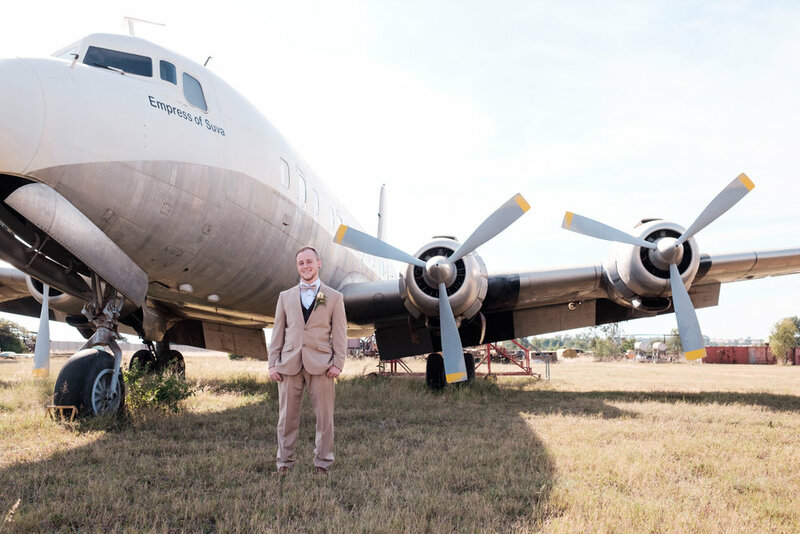 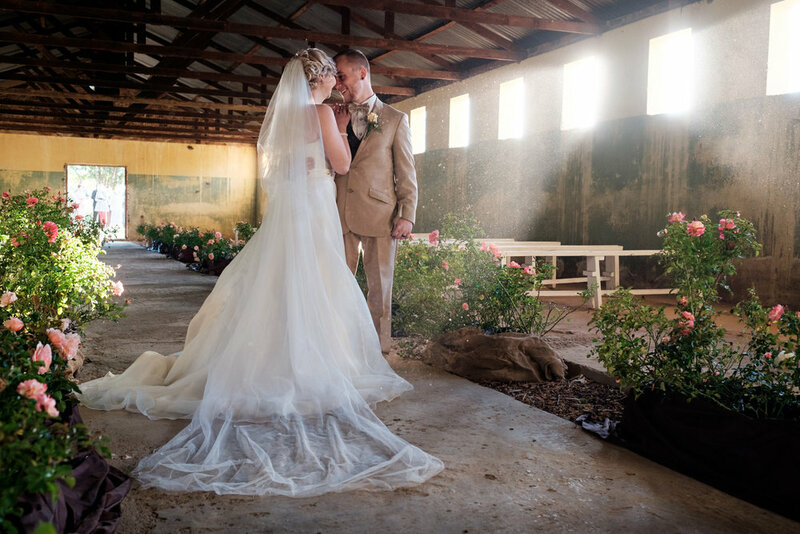 With Josh and his groomsmen having their photos taken with an old Douglas DC-6B airplane and the ceremony taking place in an old cow milking shed, with beautiful dusty light filtering through, it was a picturesque day, not too mention how stunning Monique looked. 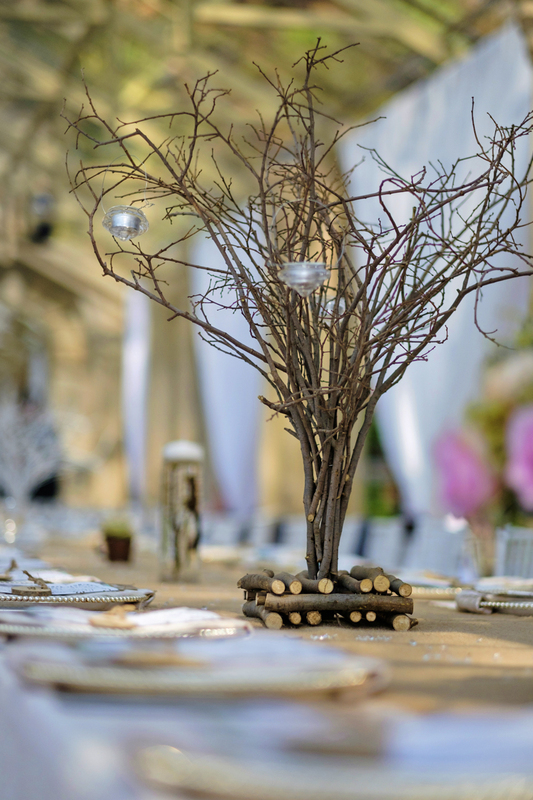 The reception hall was rustic and full of natural elements that provided a perfect setting for their celebration. 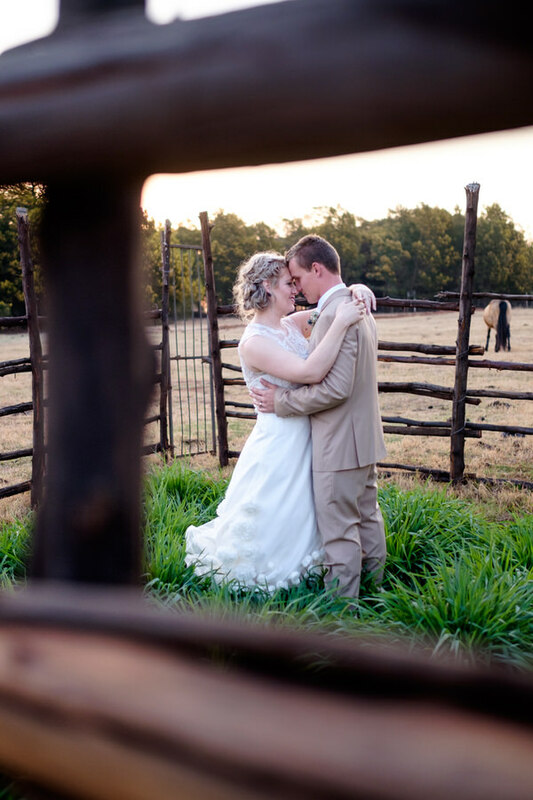 Their day was definitely pretty much as close as you can get to perfect! 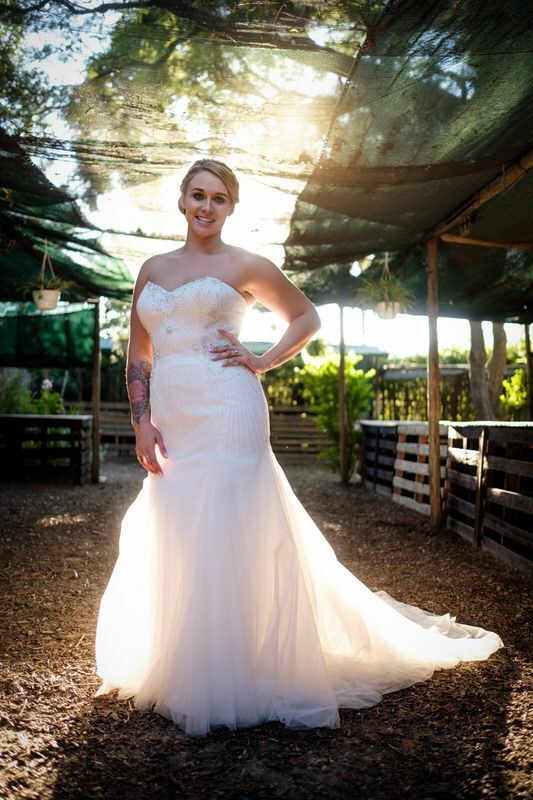 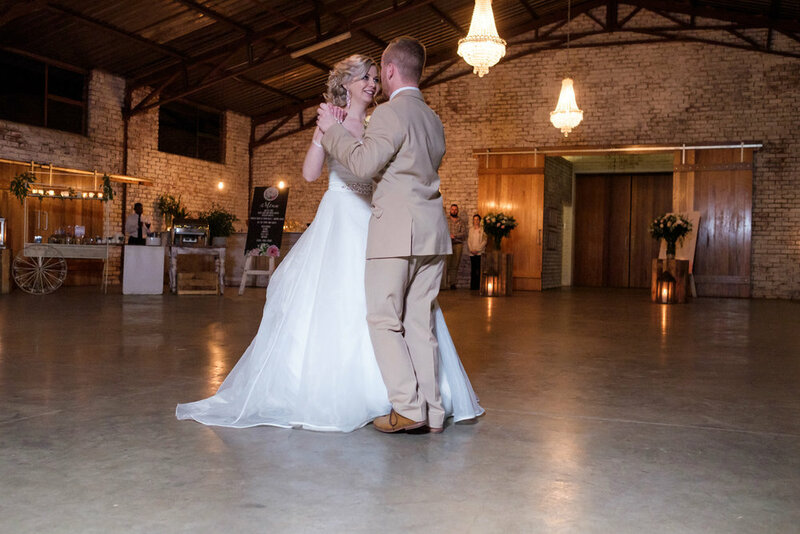 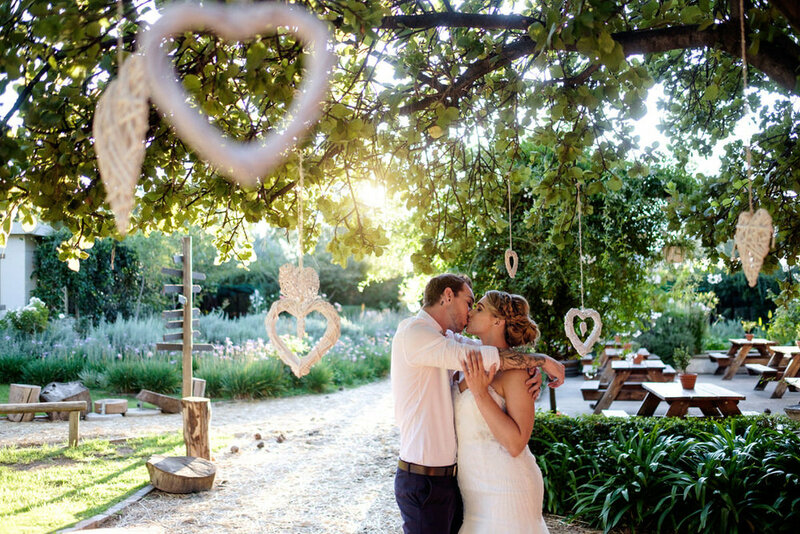 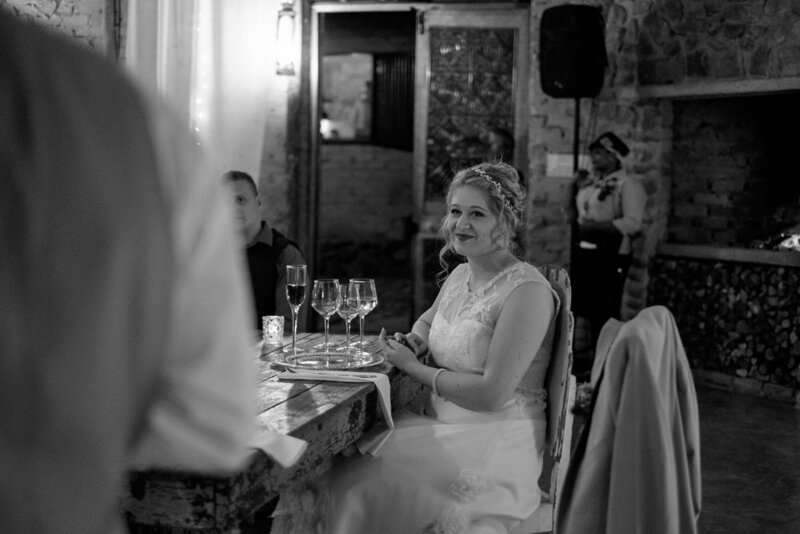 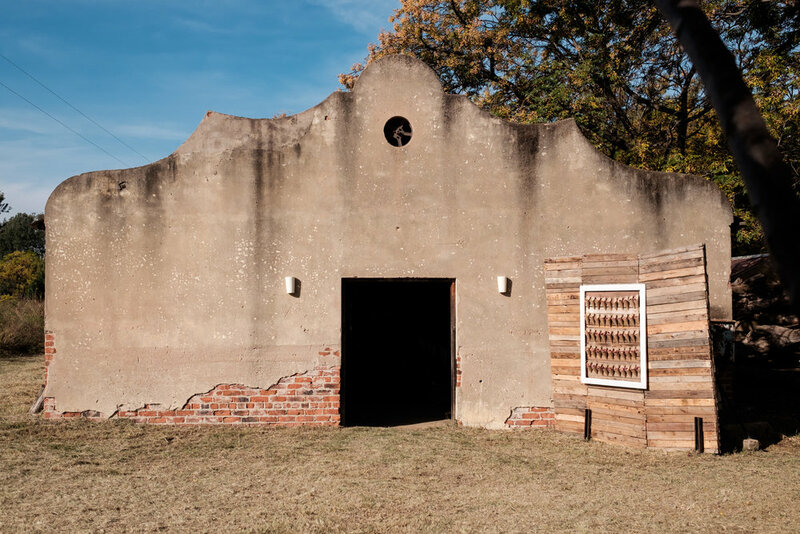 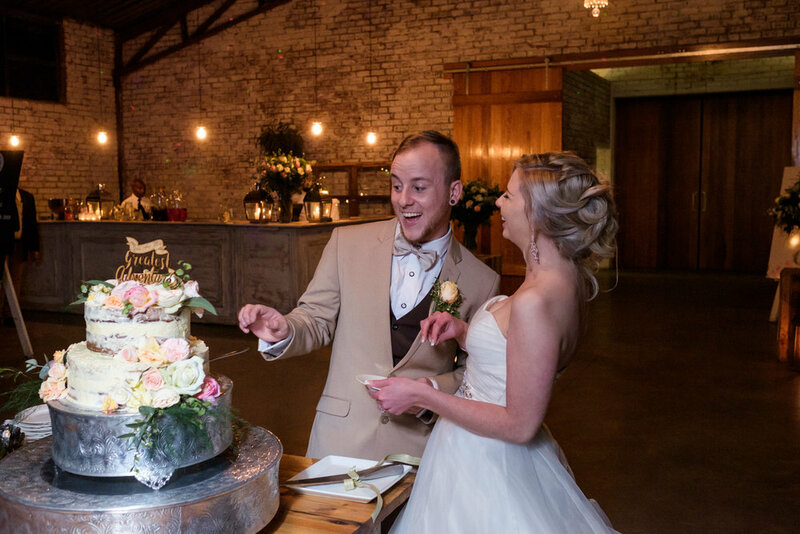 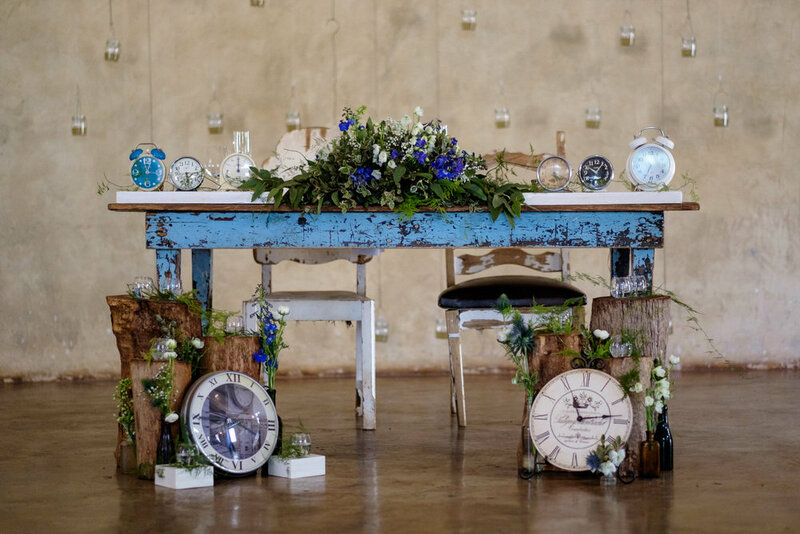 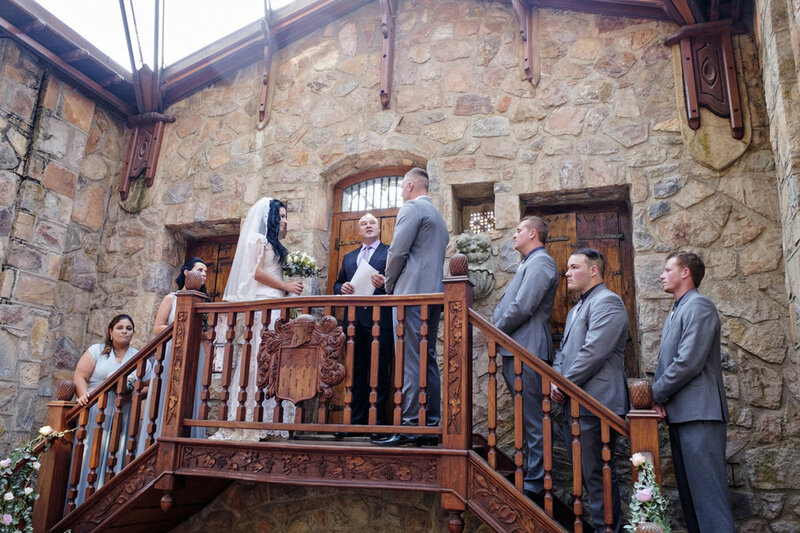 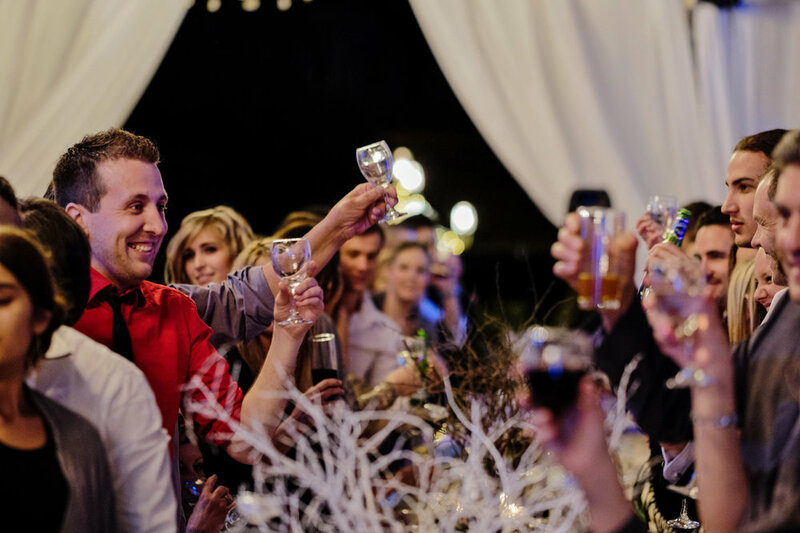 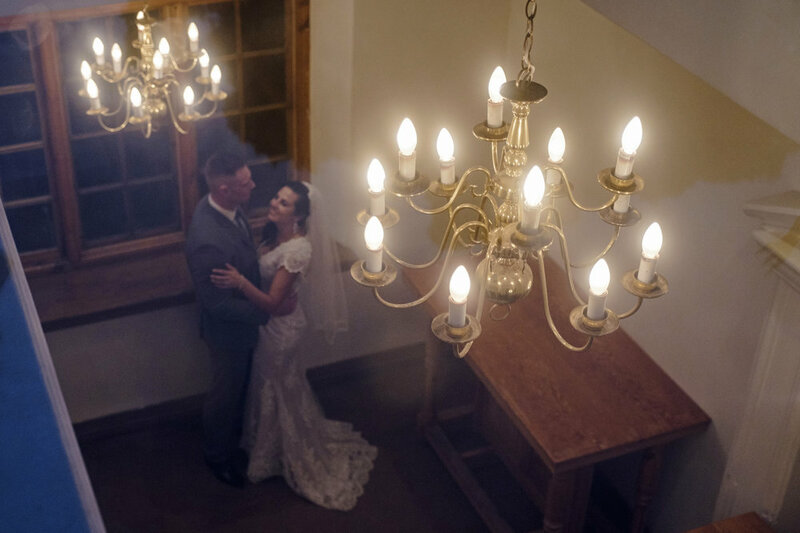 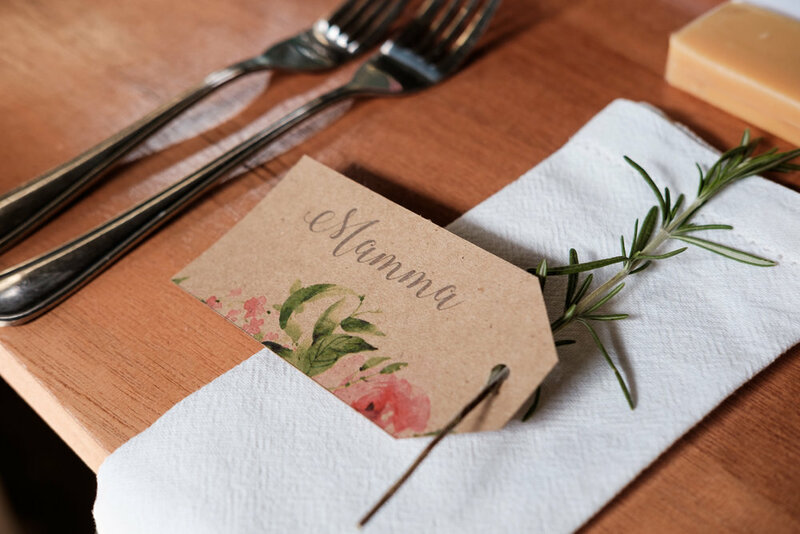 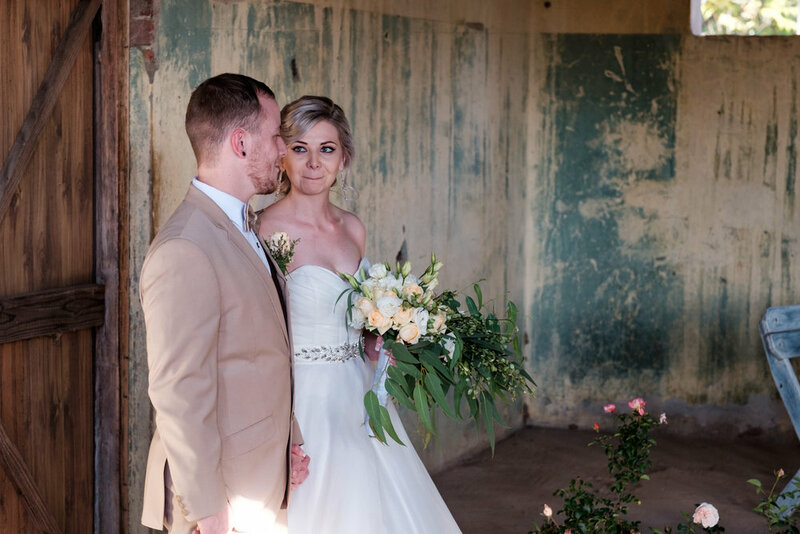 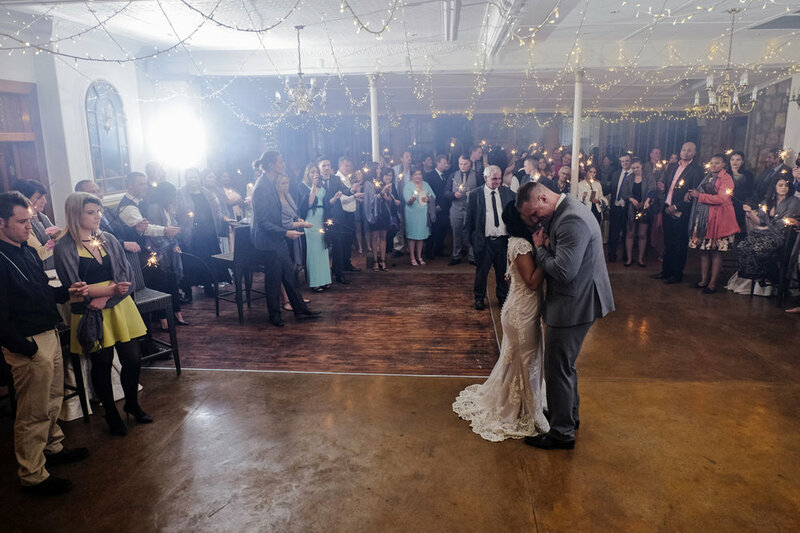 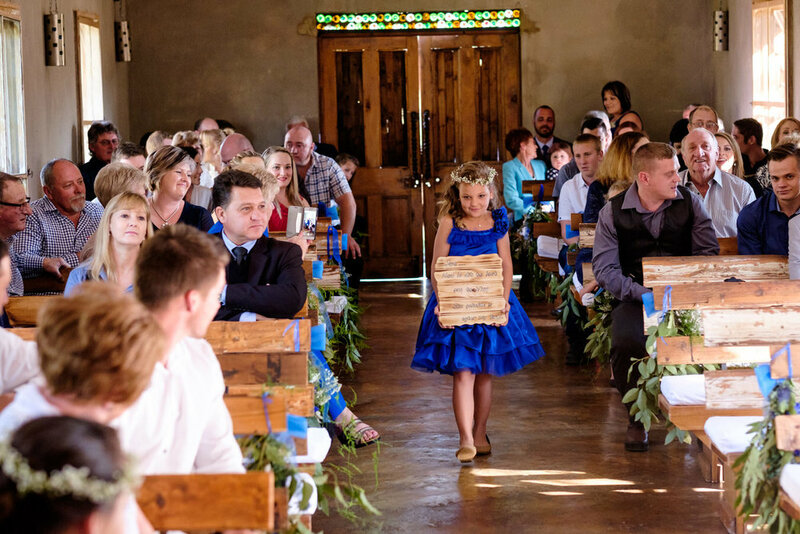 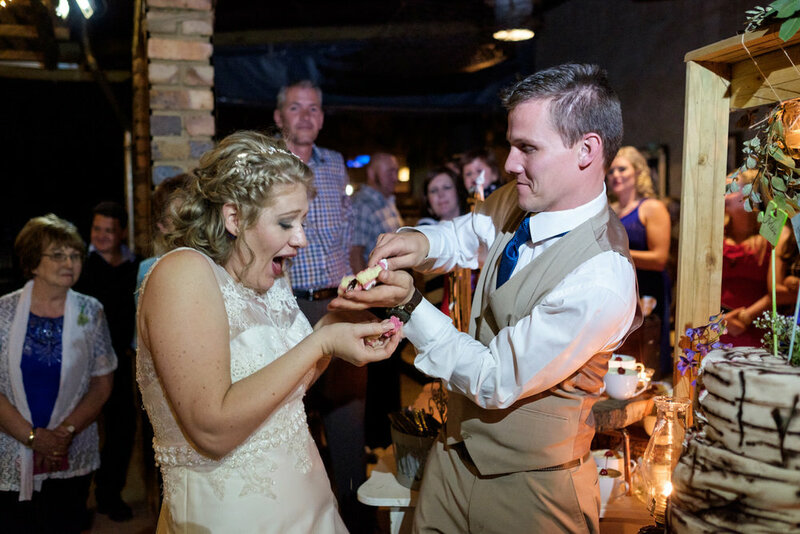 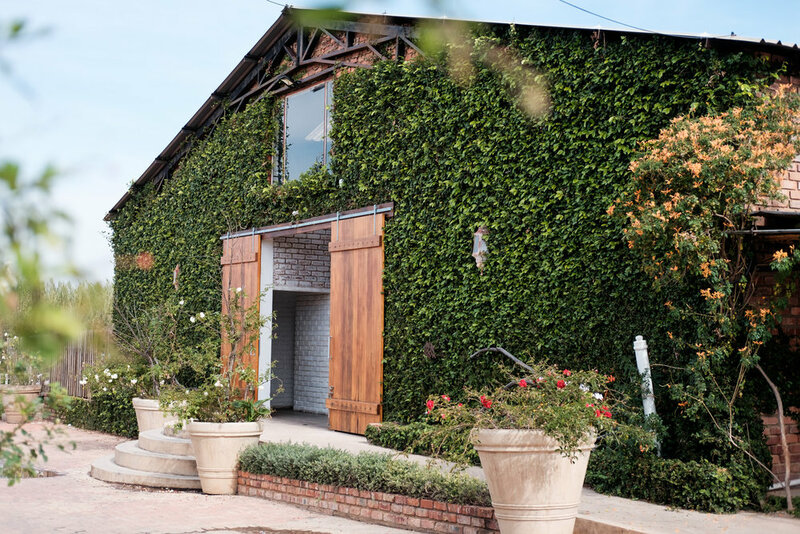 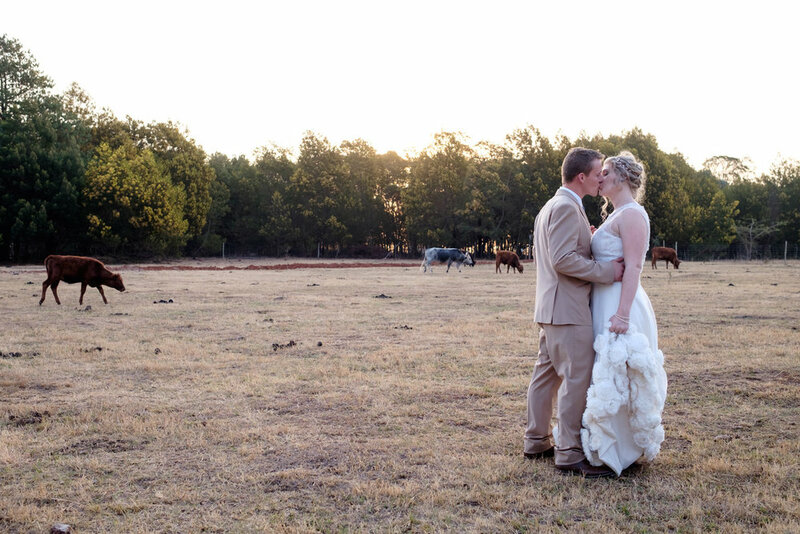 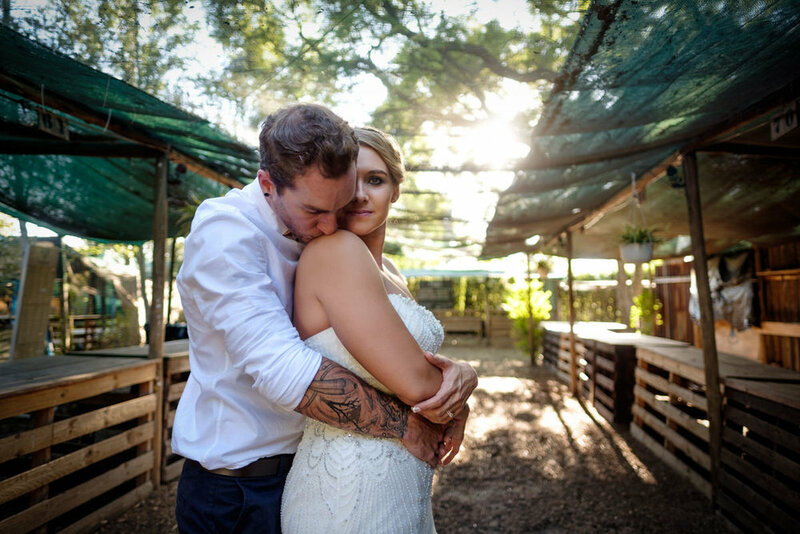 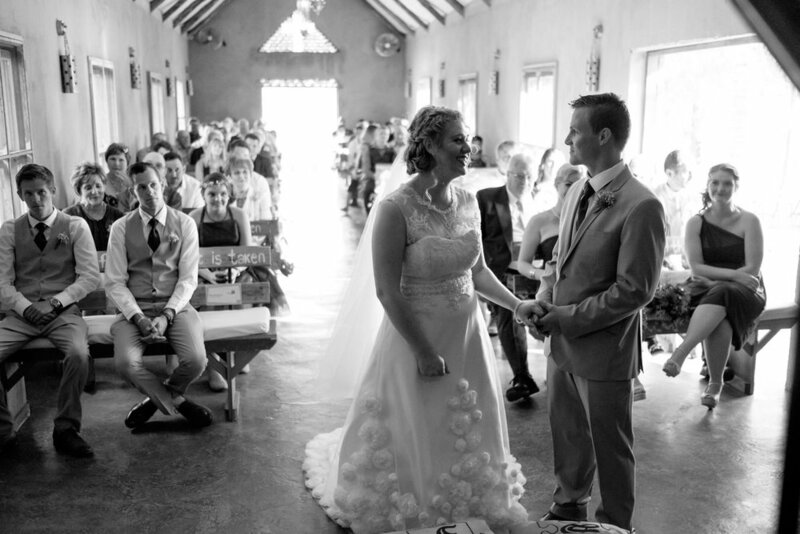 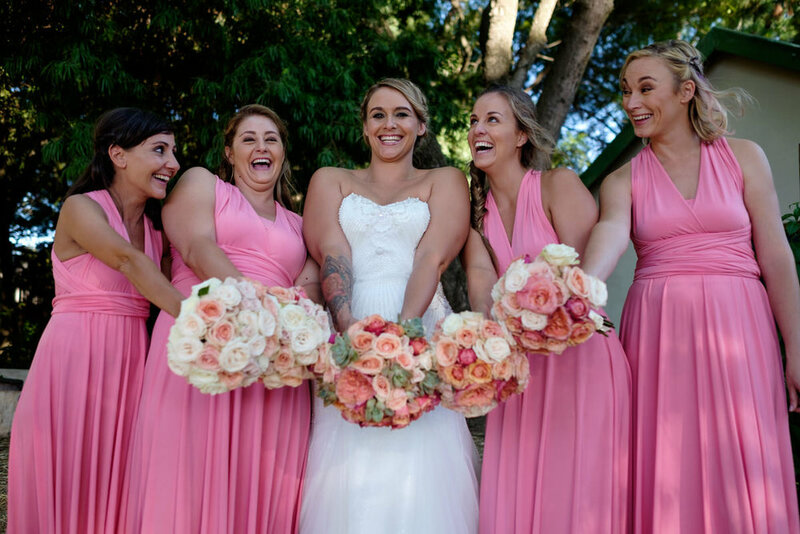 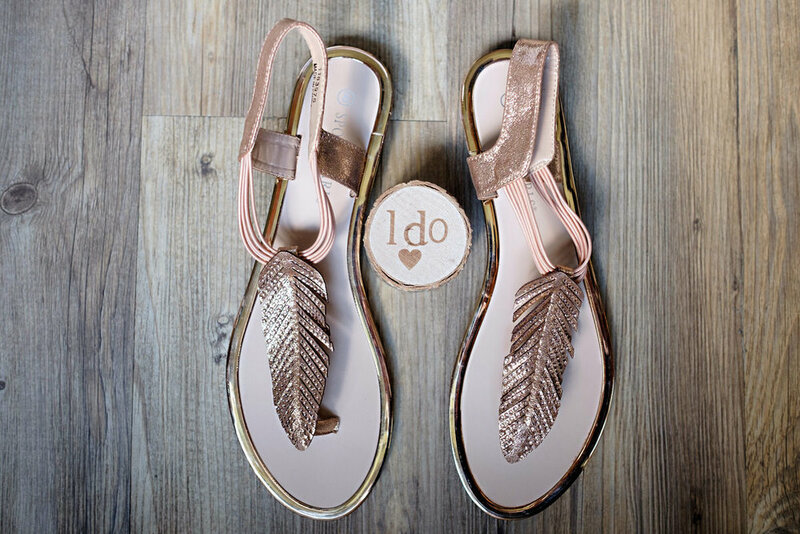 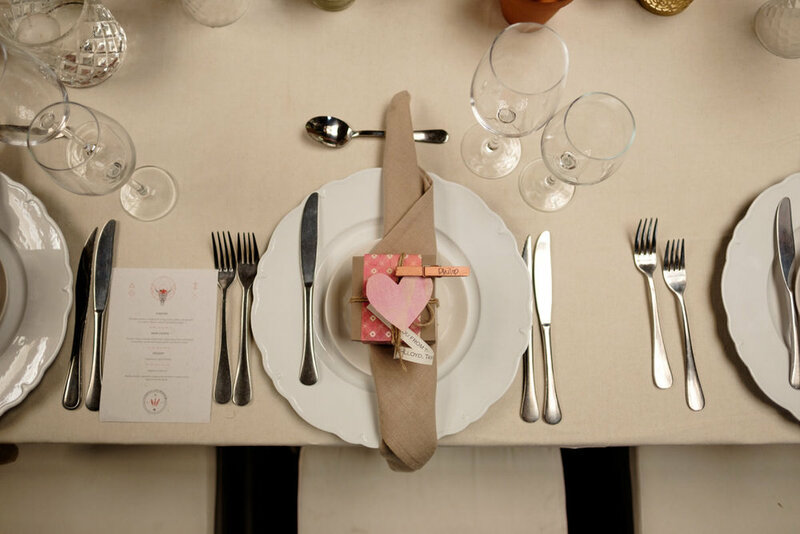 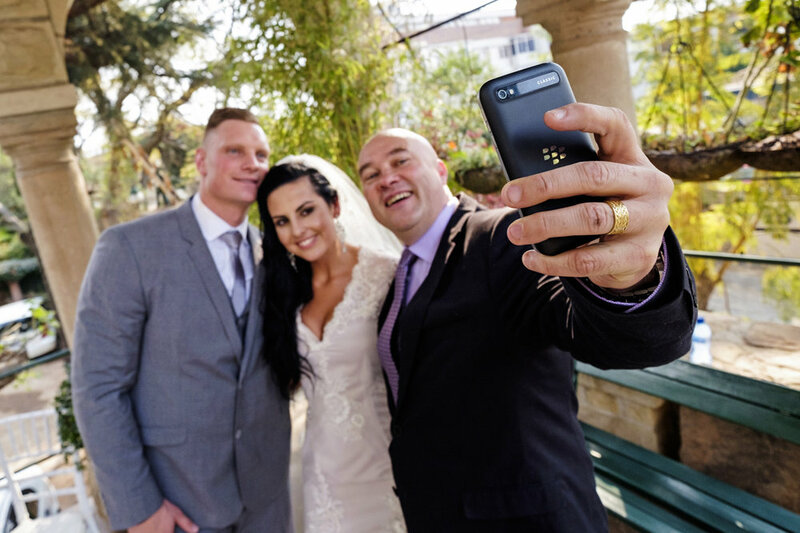 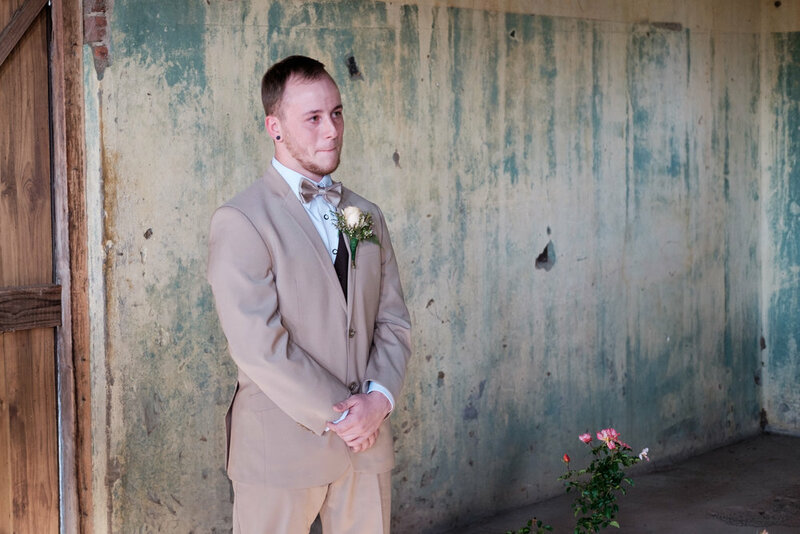 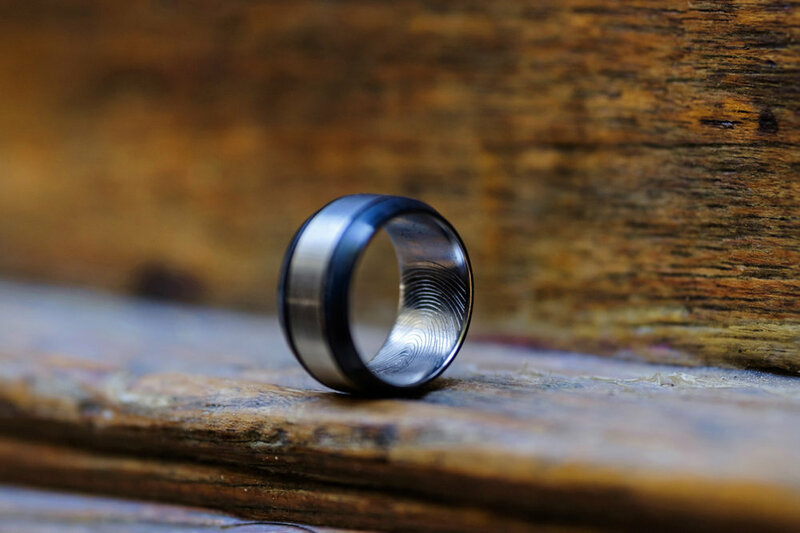 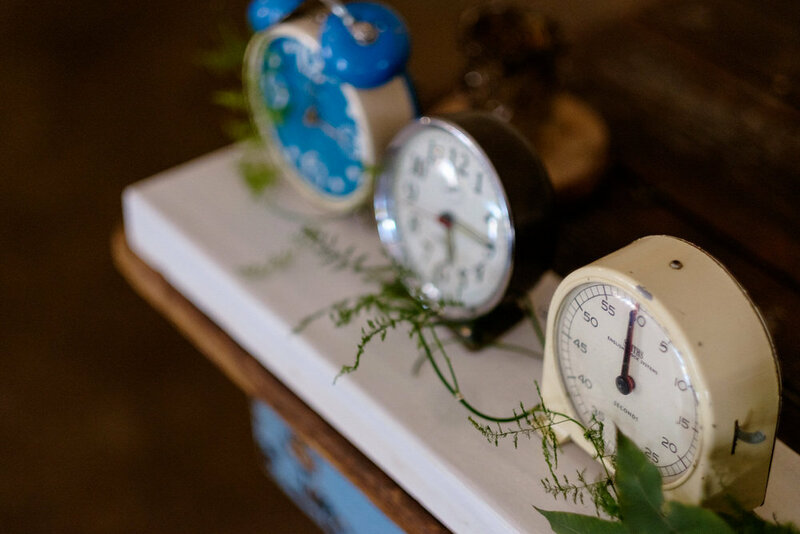 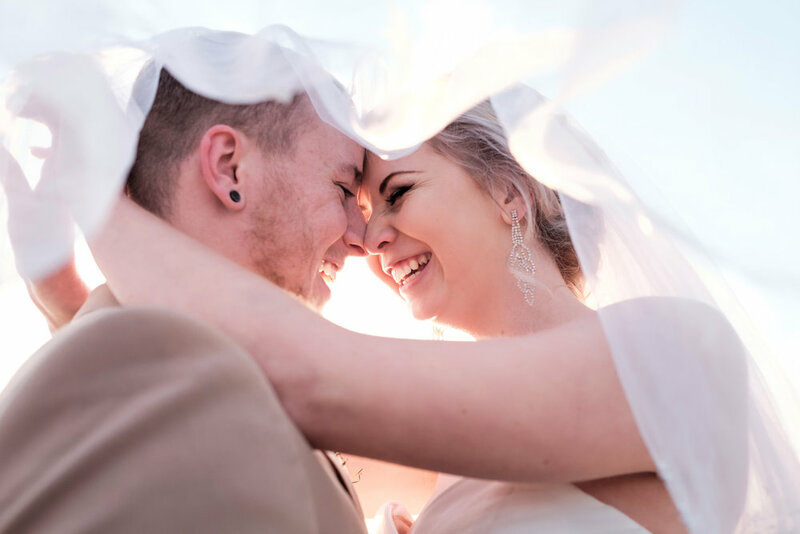 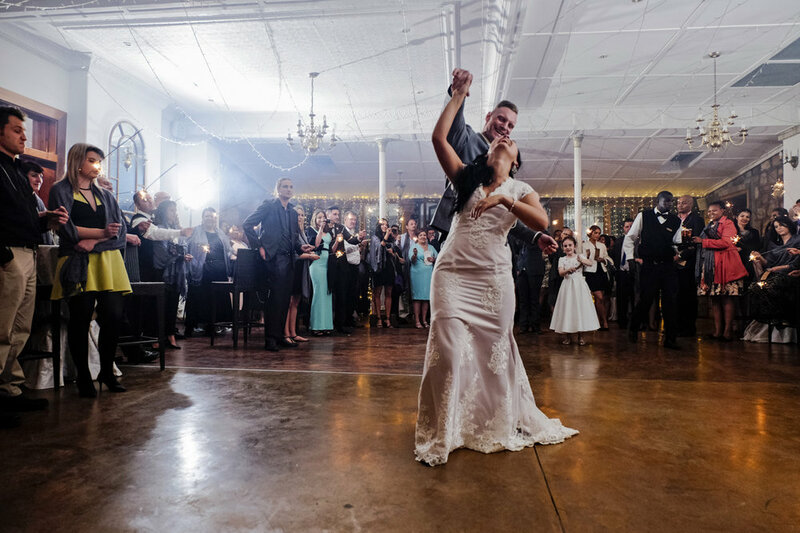 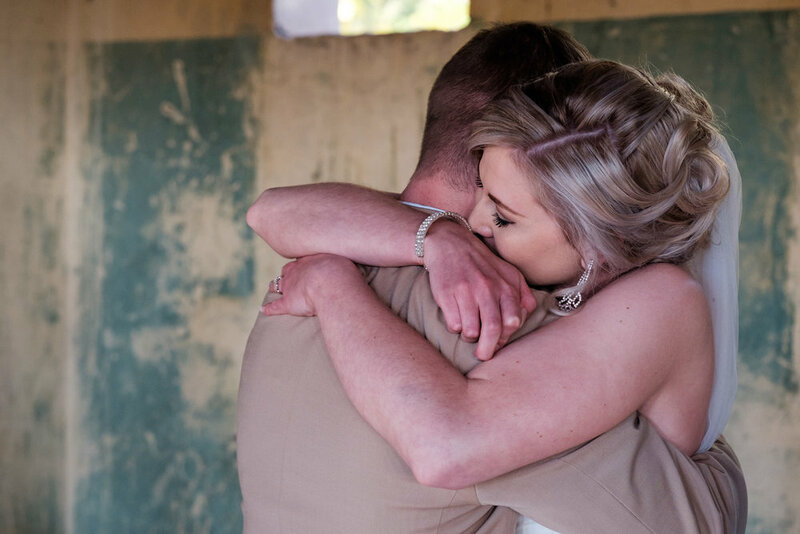 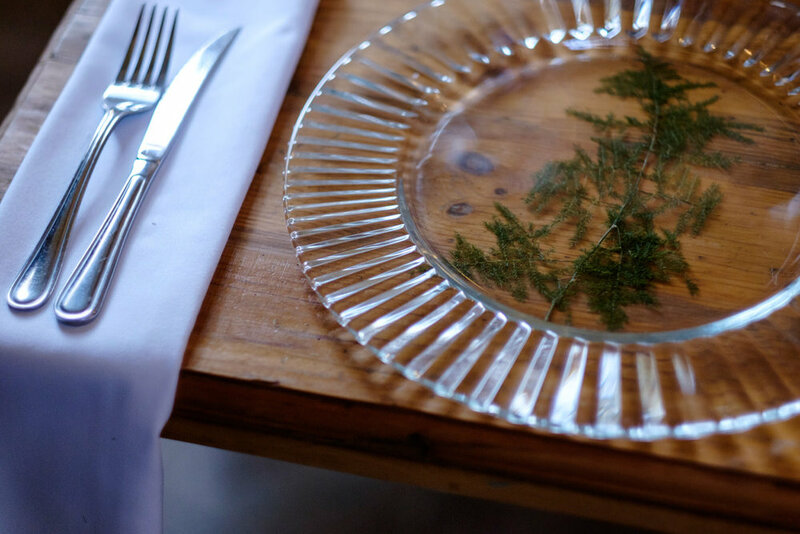 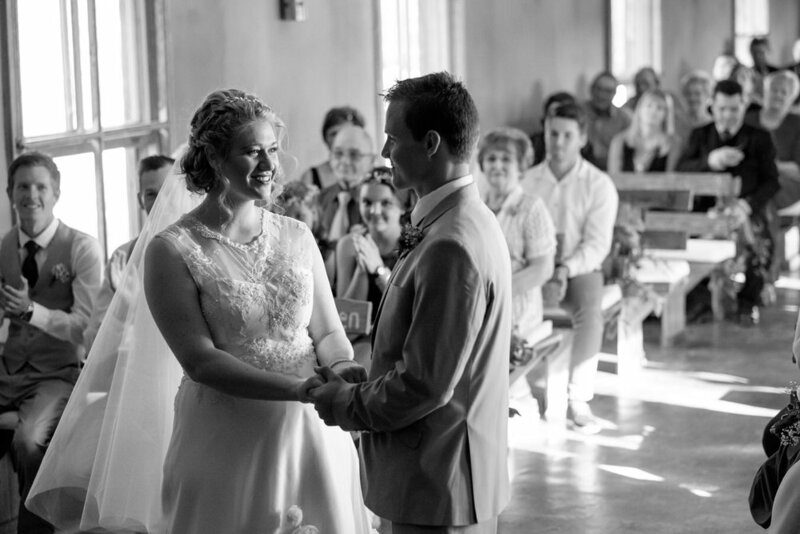 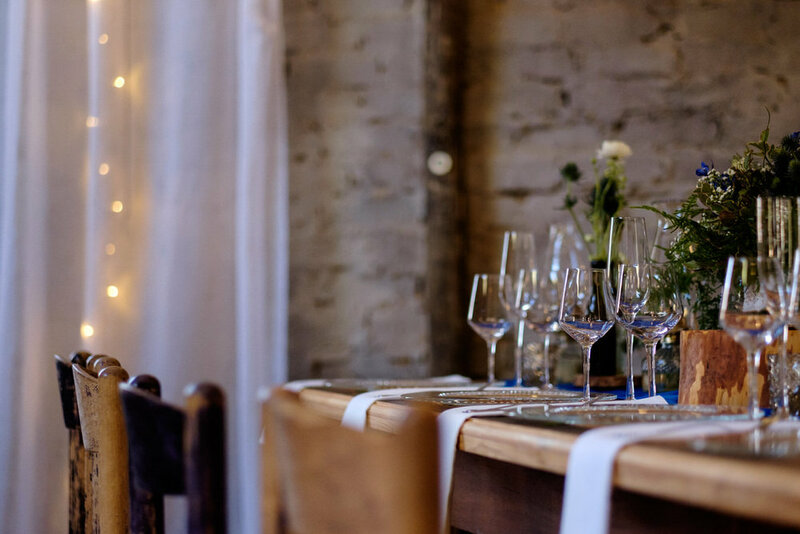 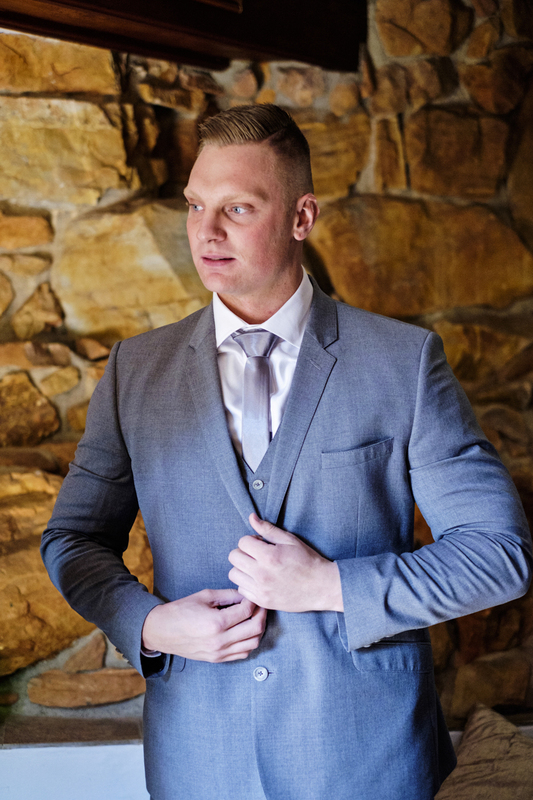 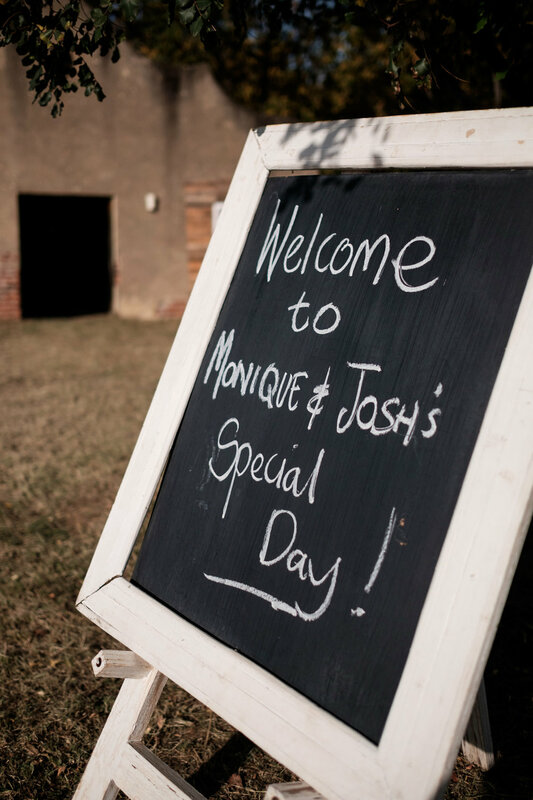 Joe and Sanri celebrated their beautiful wedding at the rustic Imperfect Perfection and it was one of the most perfect days we could've asked for. 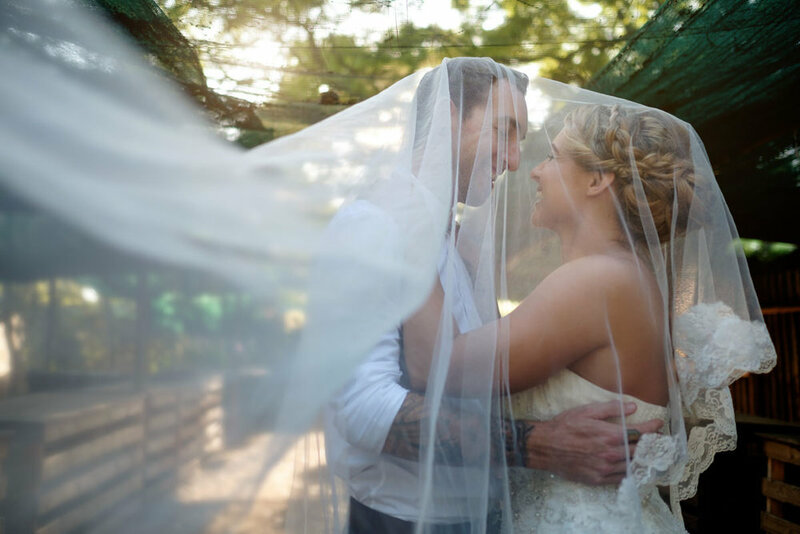 They are such an amazing couple with so much love for each other that just radiates. 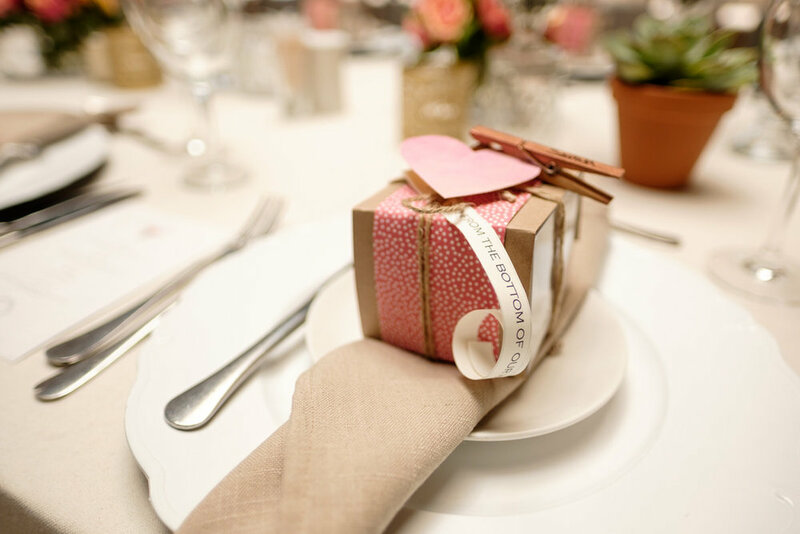 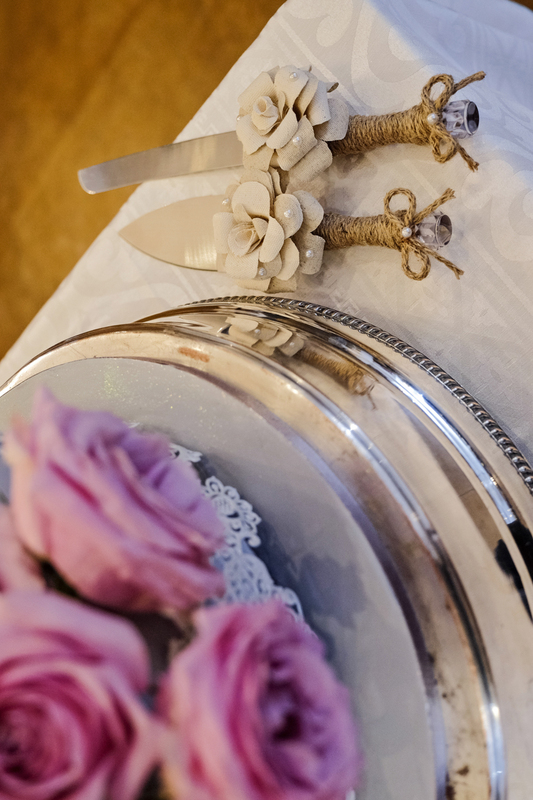 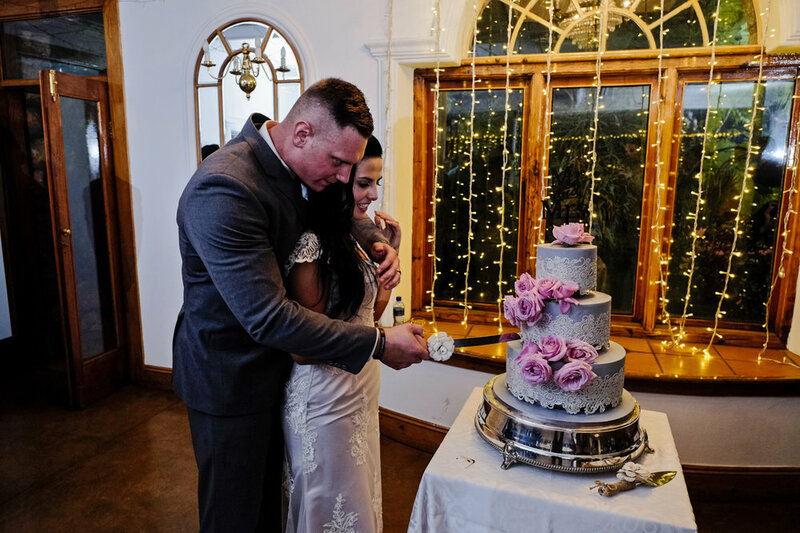 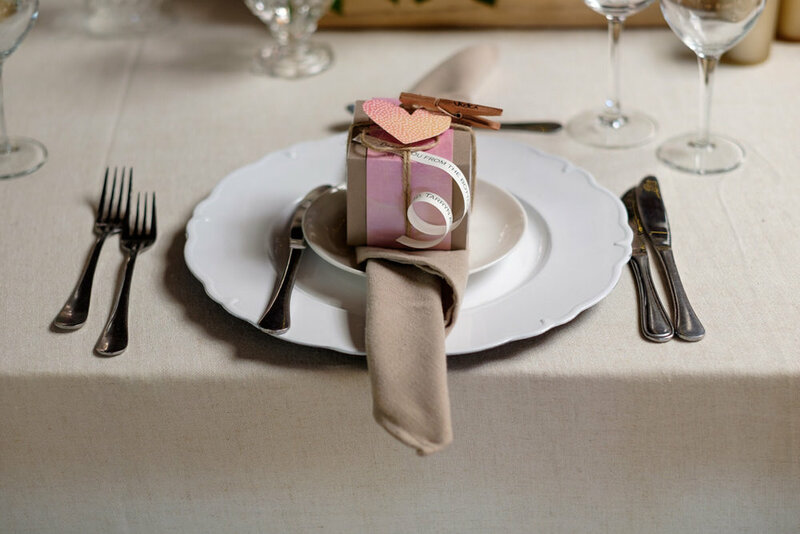 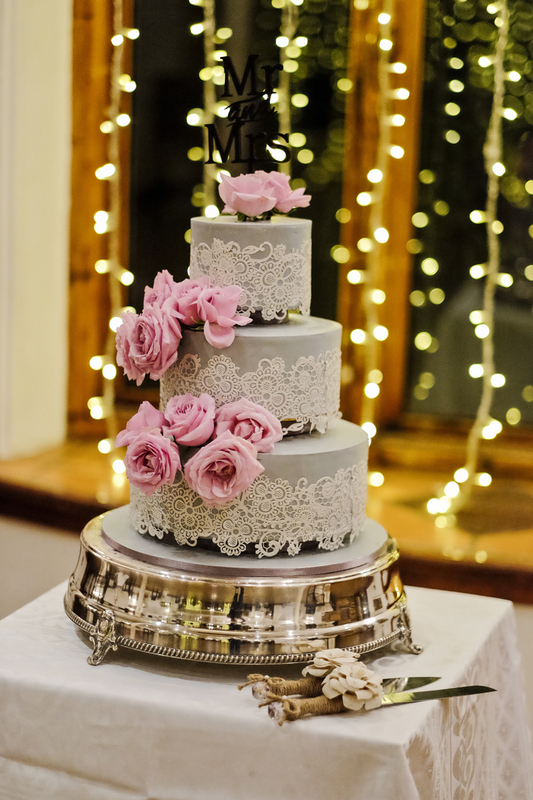 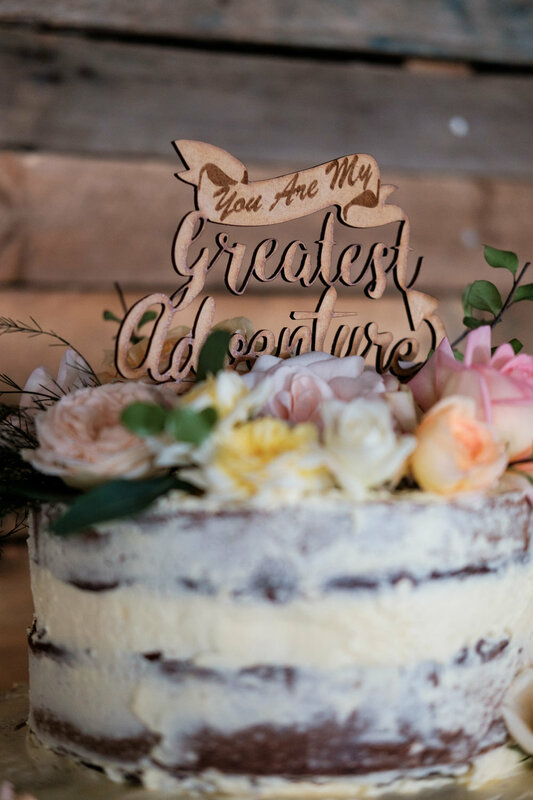 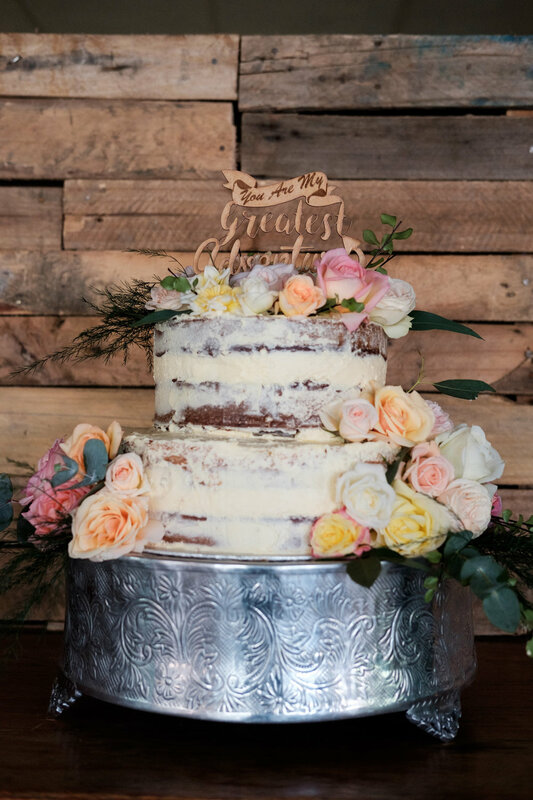 Imperfect Perfection is one of our favourite venues and Love & Grace did a stunning job with the flowers and decor, while Sugar for my Honey created the most divine cake ever and DR Laser Worx made some pretty stationary. 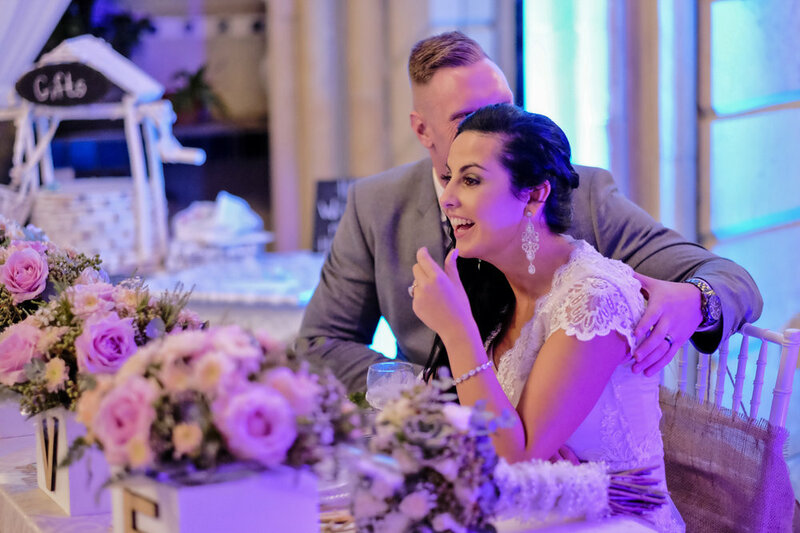 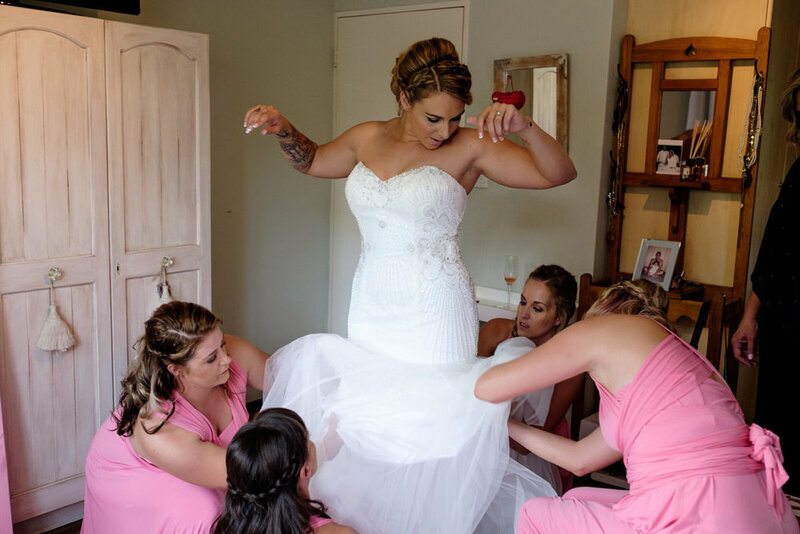 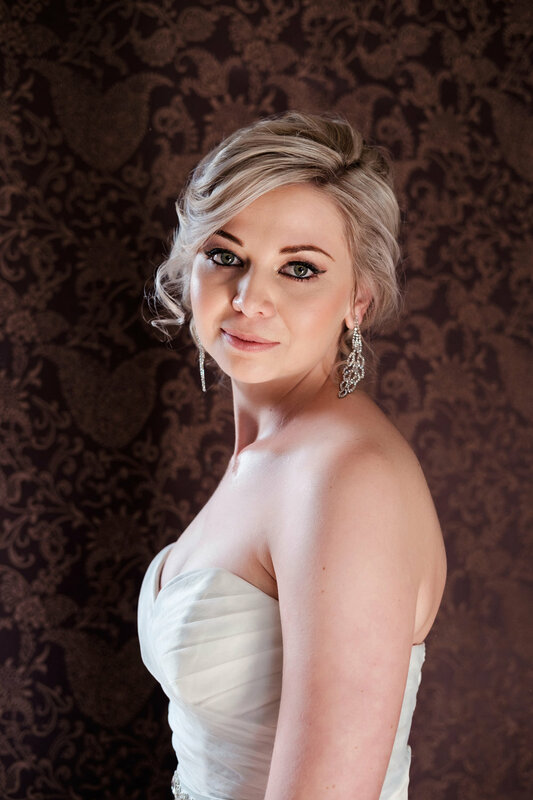 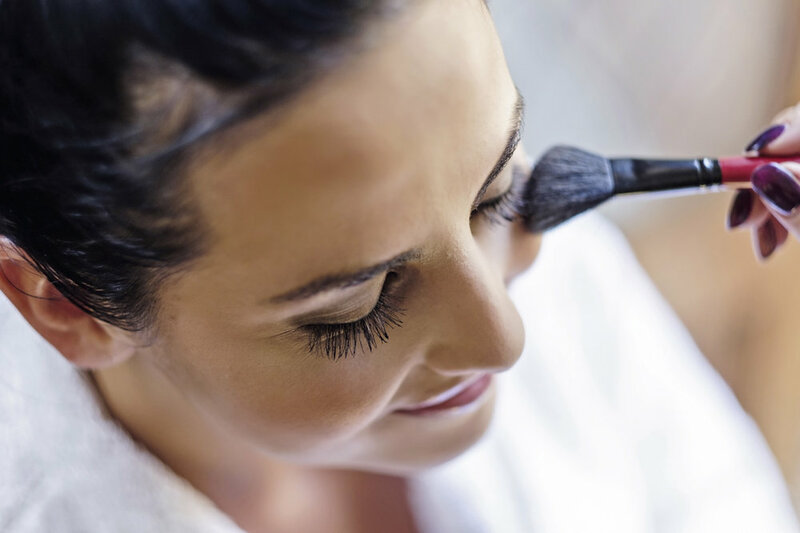 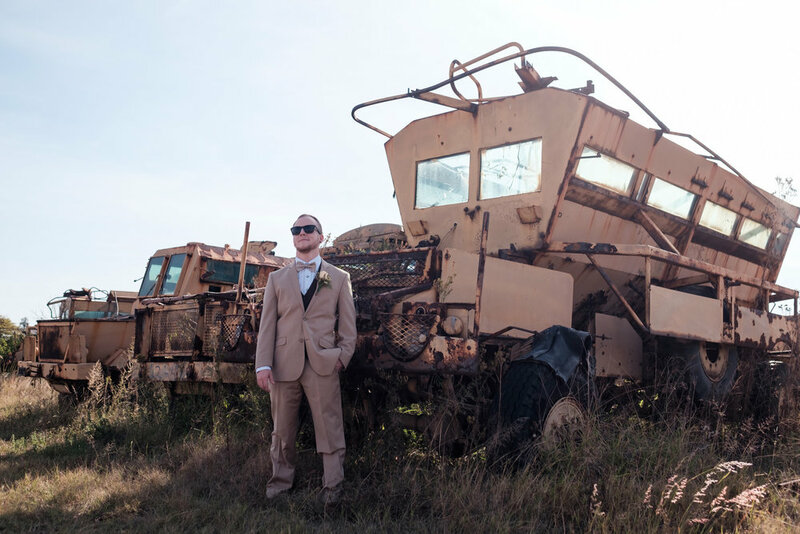 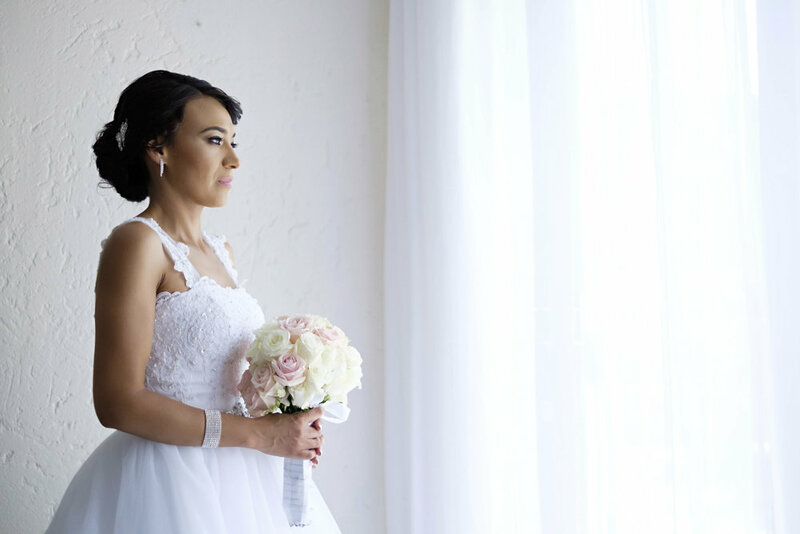 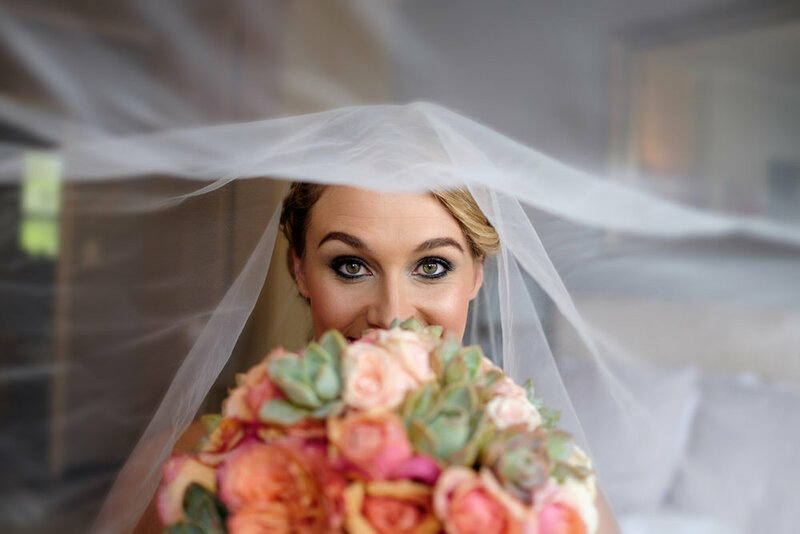 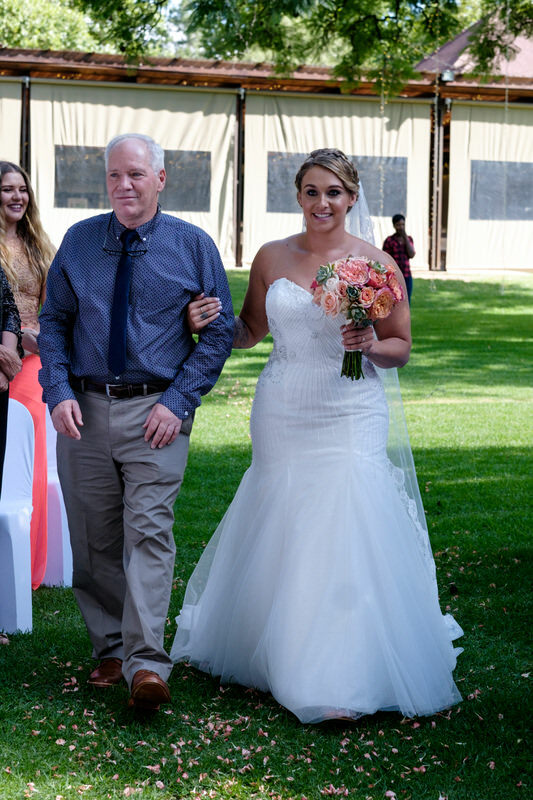 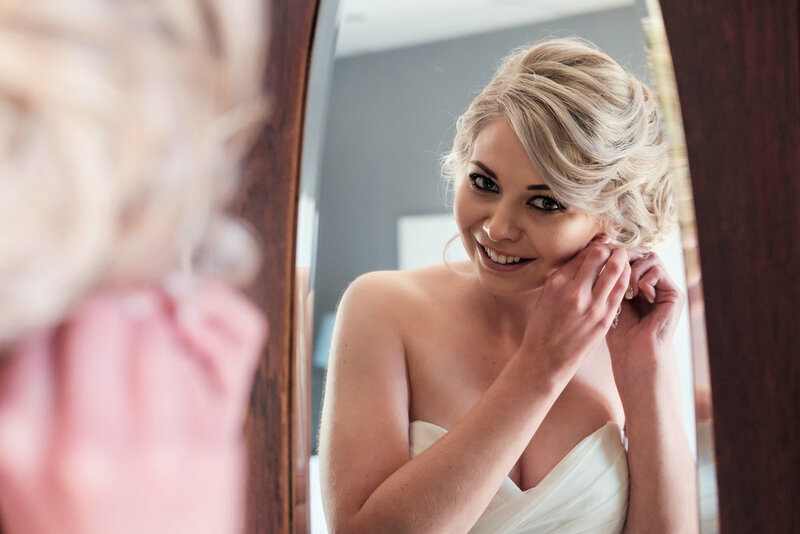 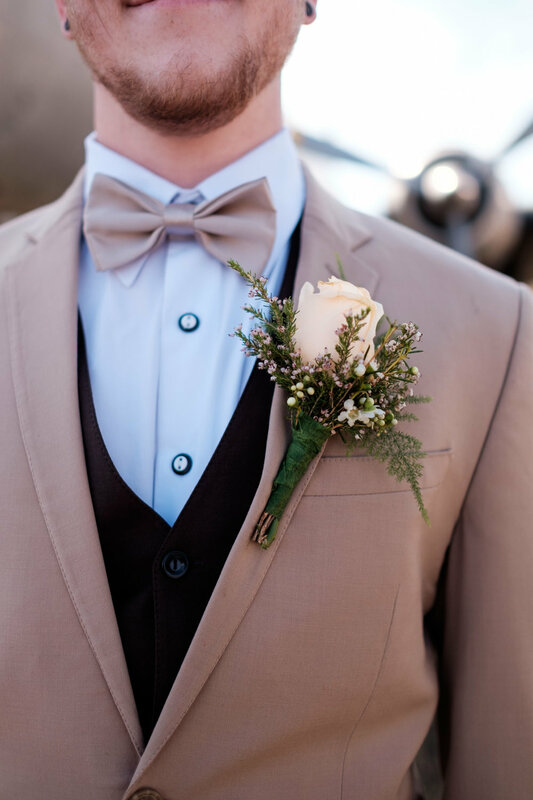 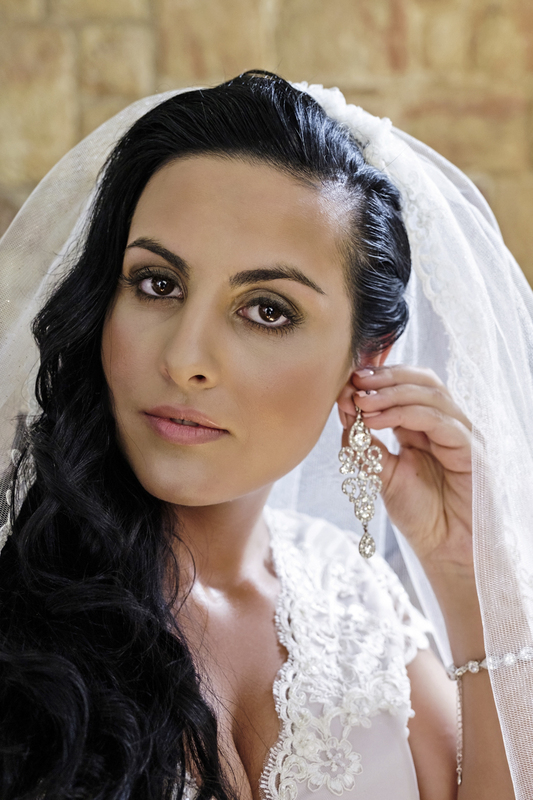 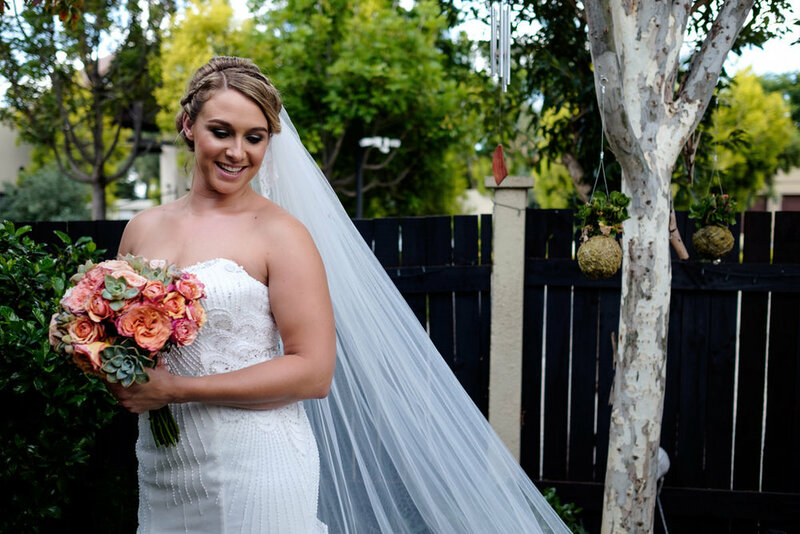 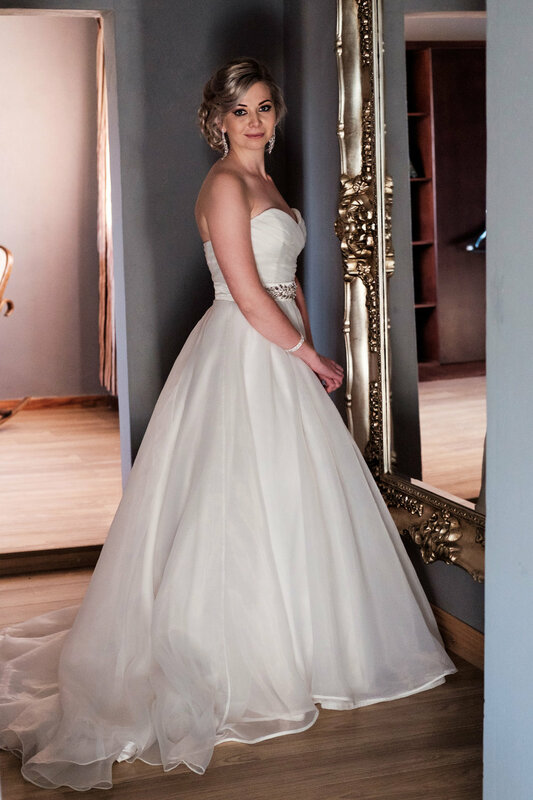 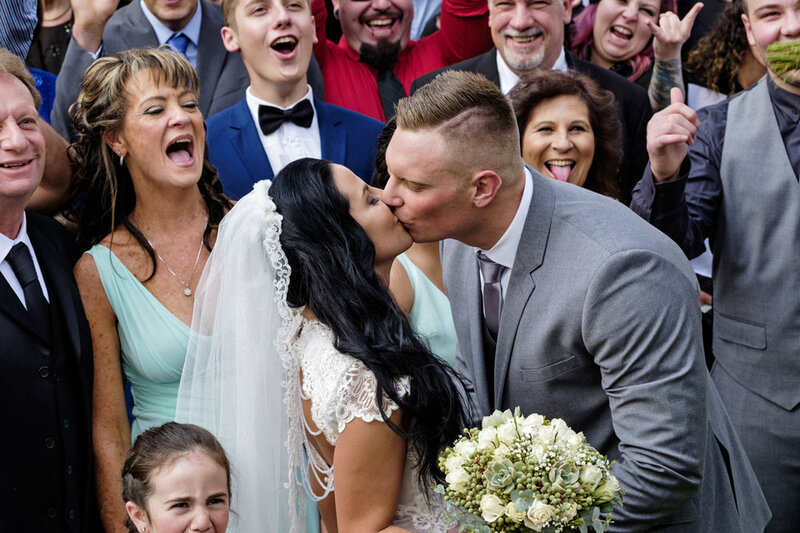 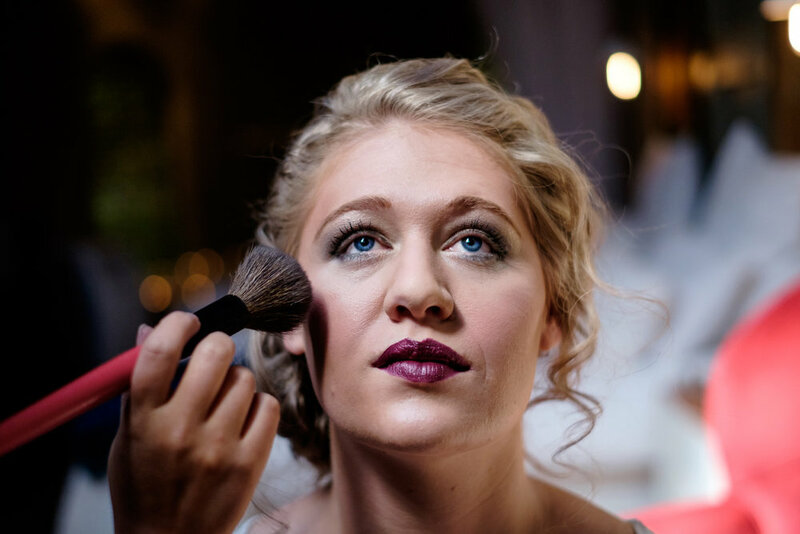 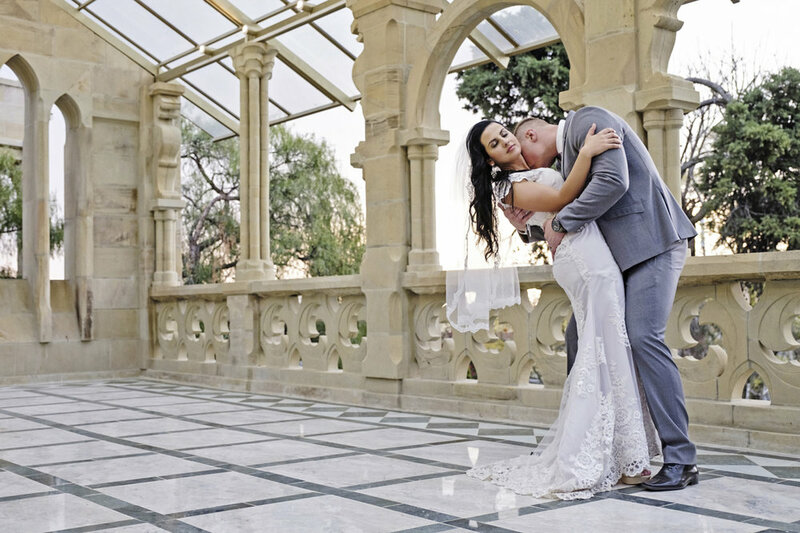 Sanri wore a stunning dress from Morgan & Brown Bridal Couture and her flawless makeup and hair was done by Sarsih Marie, while Joe looker dapper in a suit from Eurosuit. 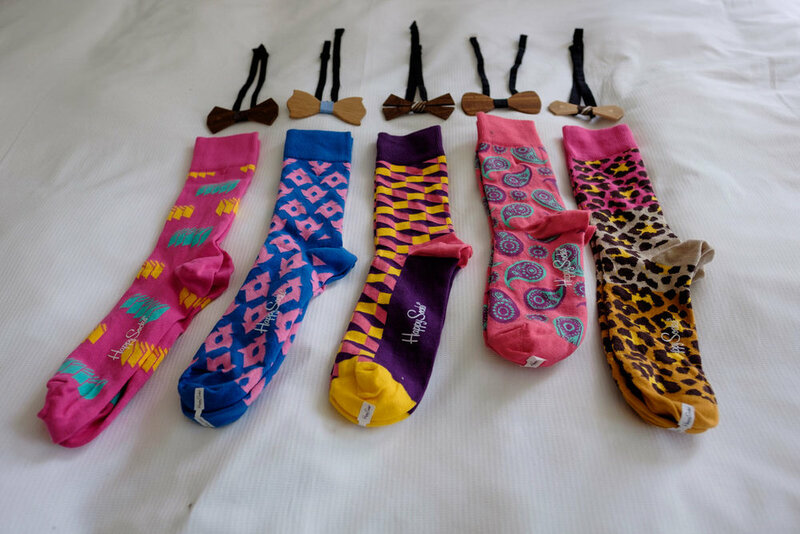 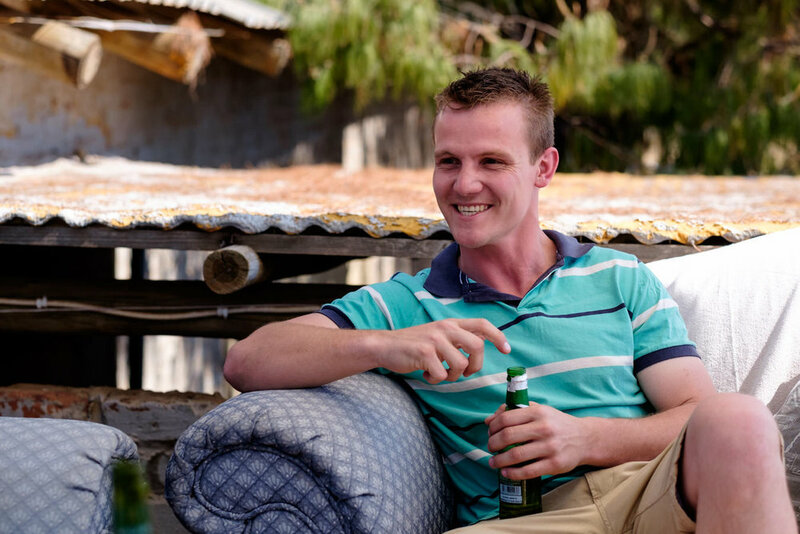 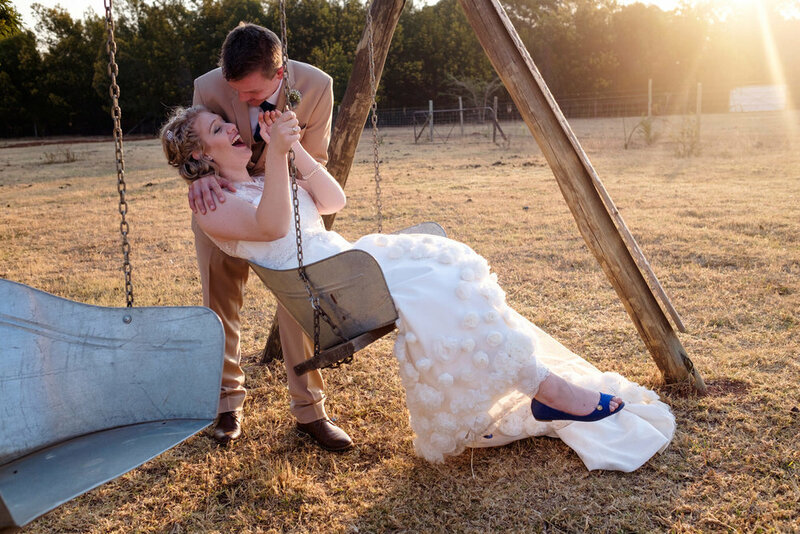 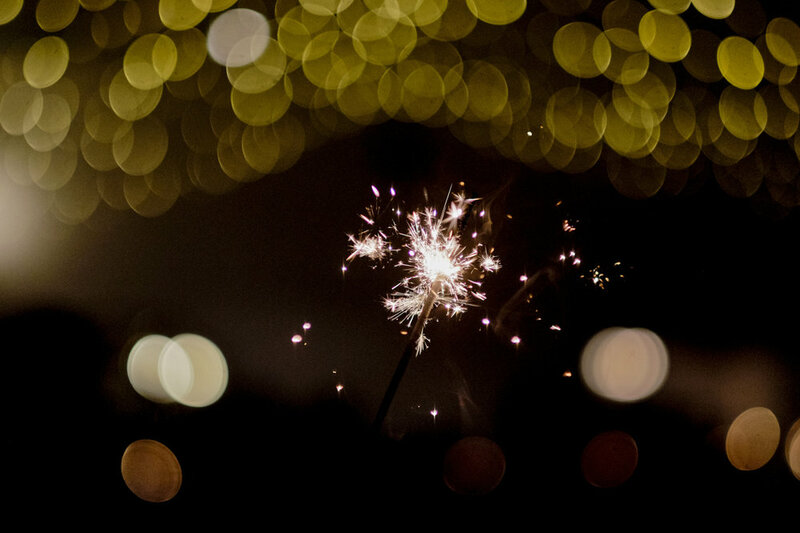 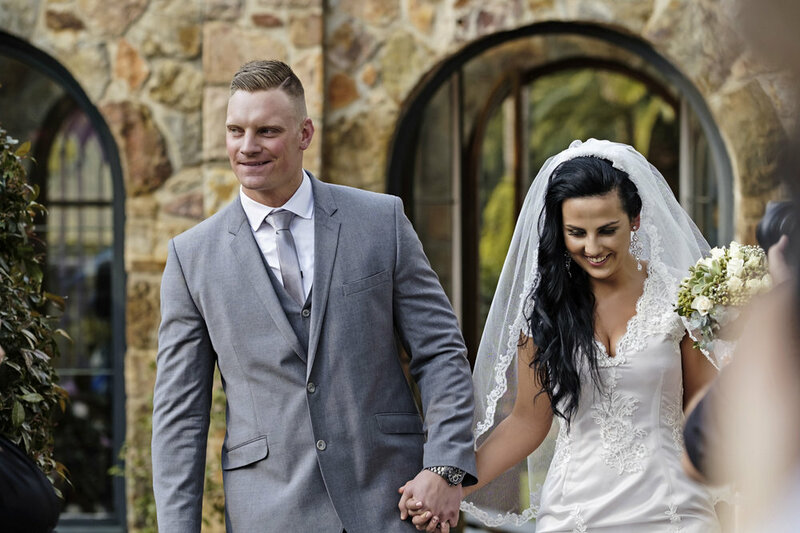 Lloyd and Tarryn Foggitt were so much fun and their love for each other is simply explosive. 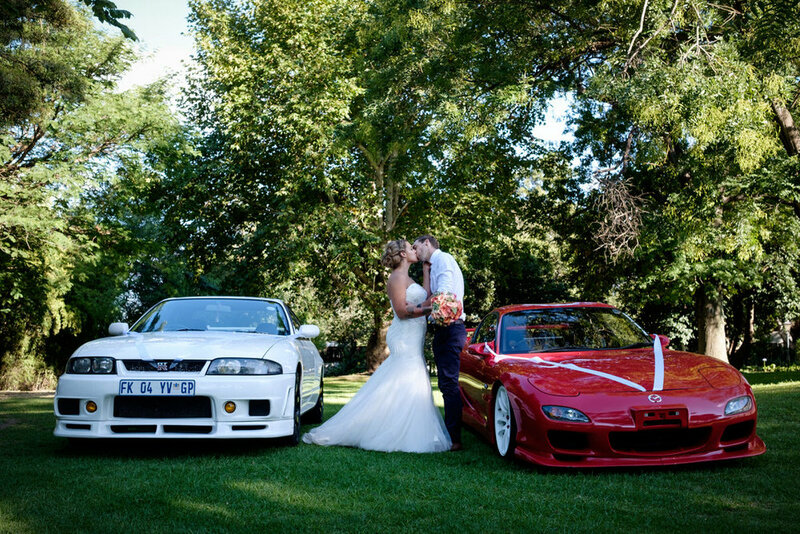 The real definition of "meant to be". 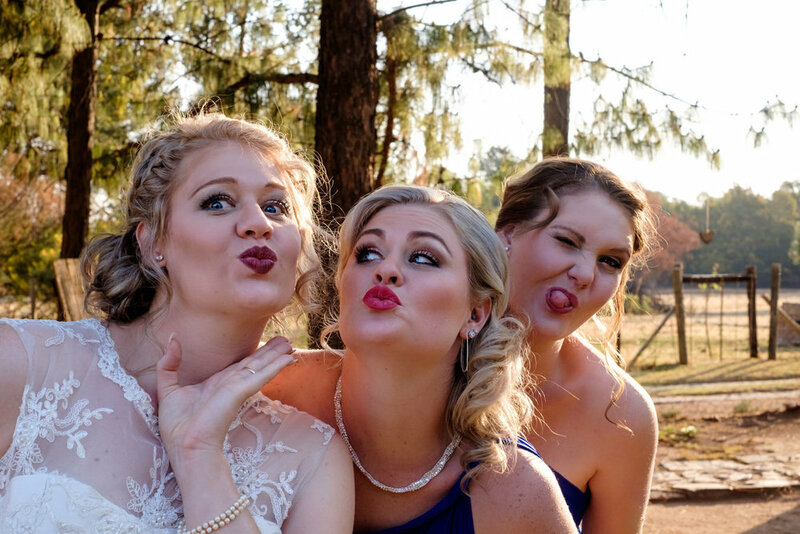 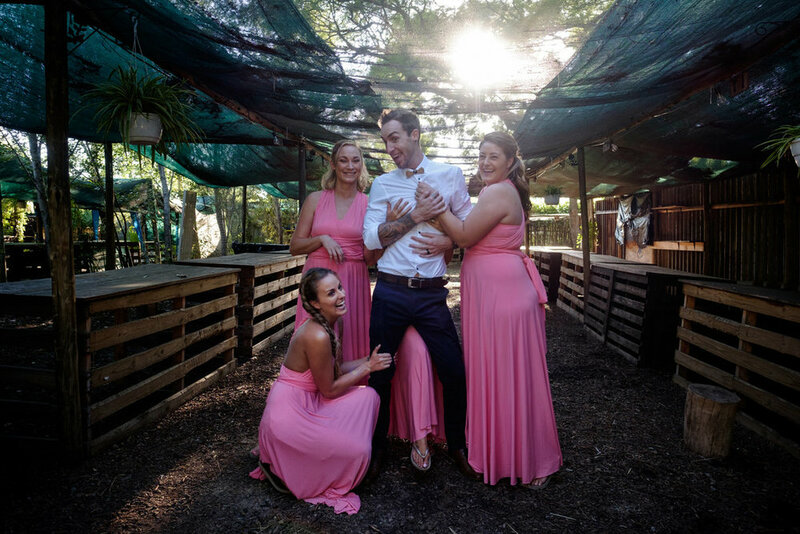 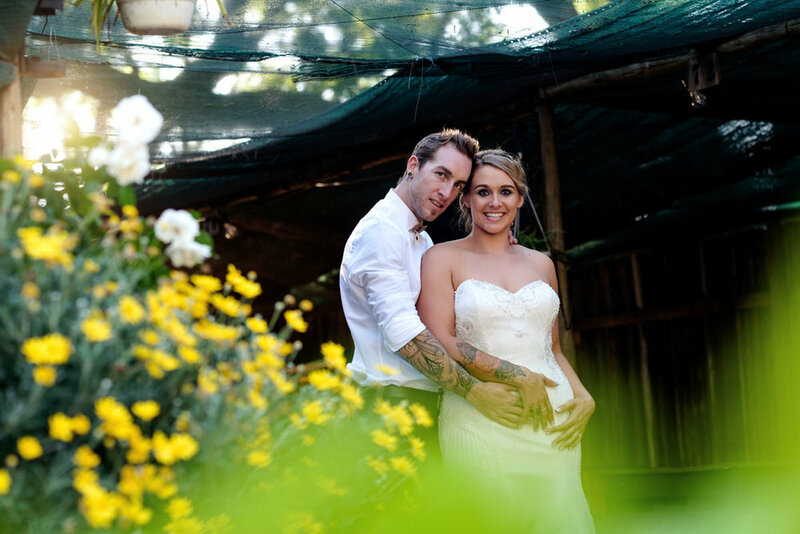 Their wedding took place in the beautiful gardens of Longmeadow Wedding Venue and we had a ball doing their couple session at Fourways Farmers Market. 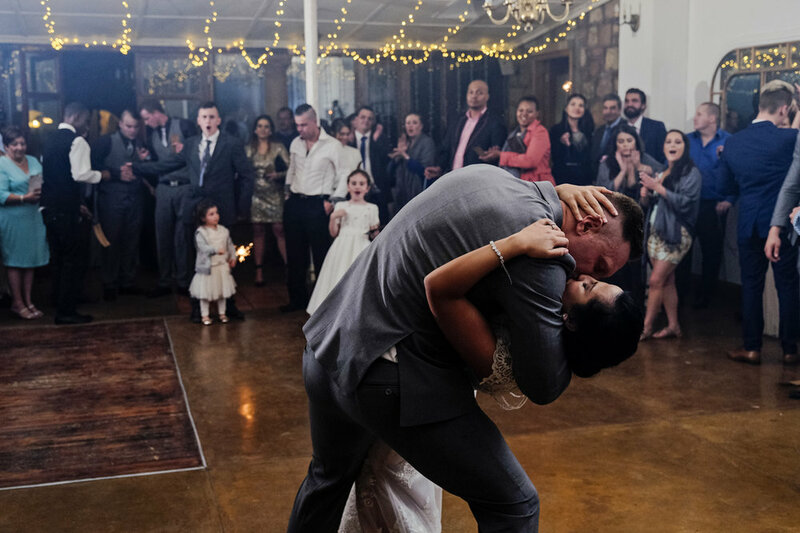 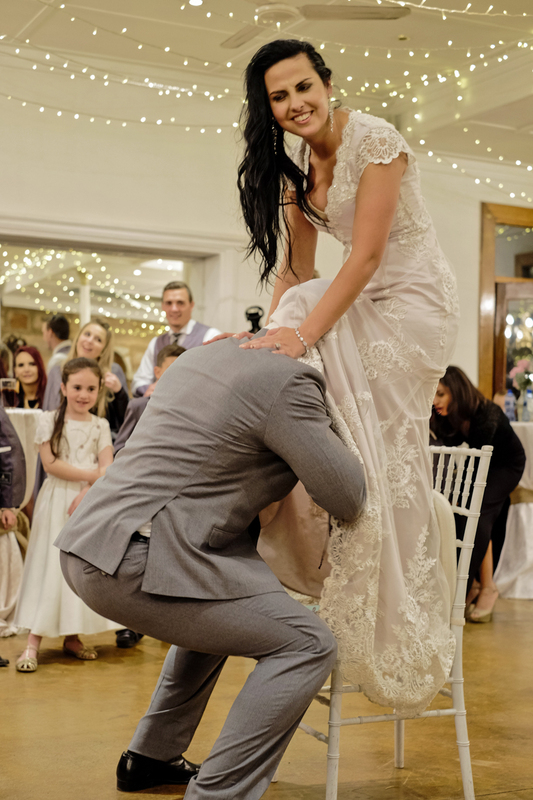 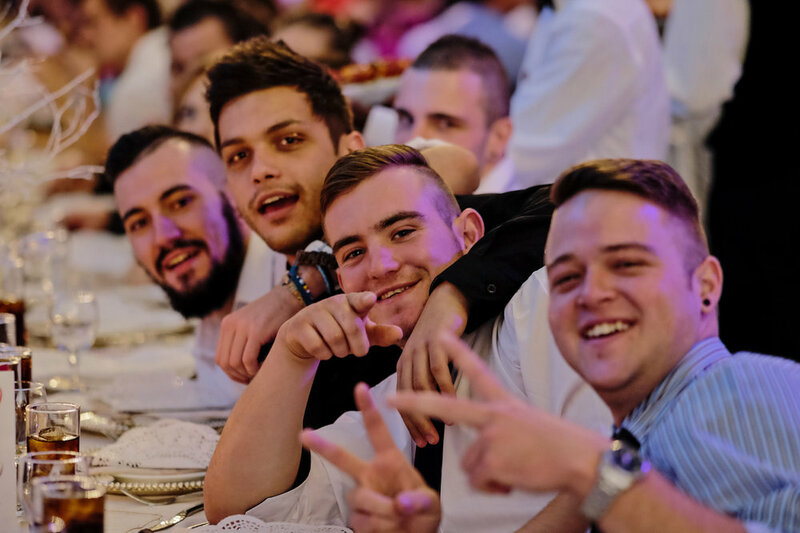 We really had the best time ever at their wedding and it's one we won't soon forget! 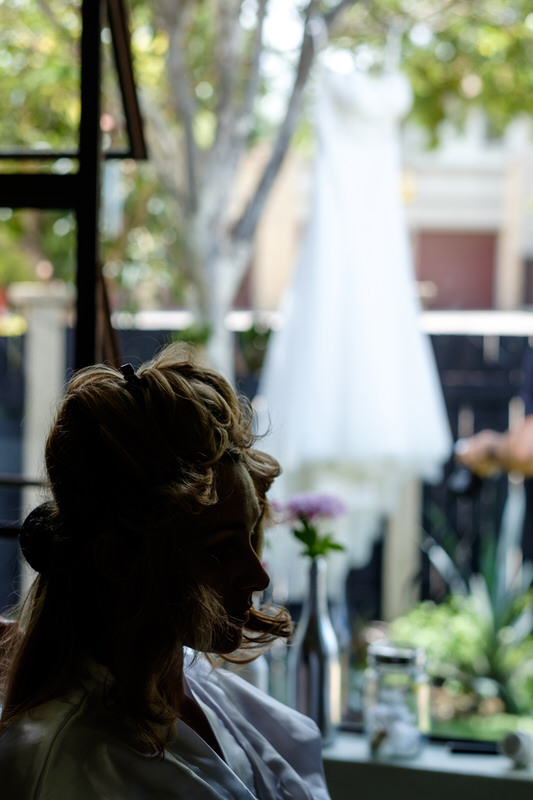 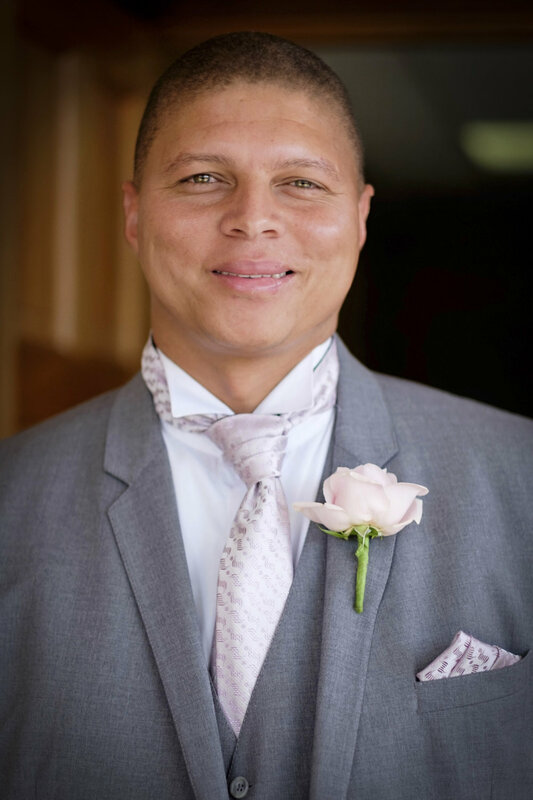 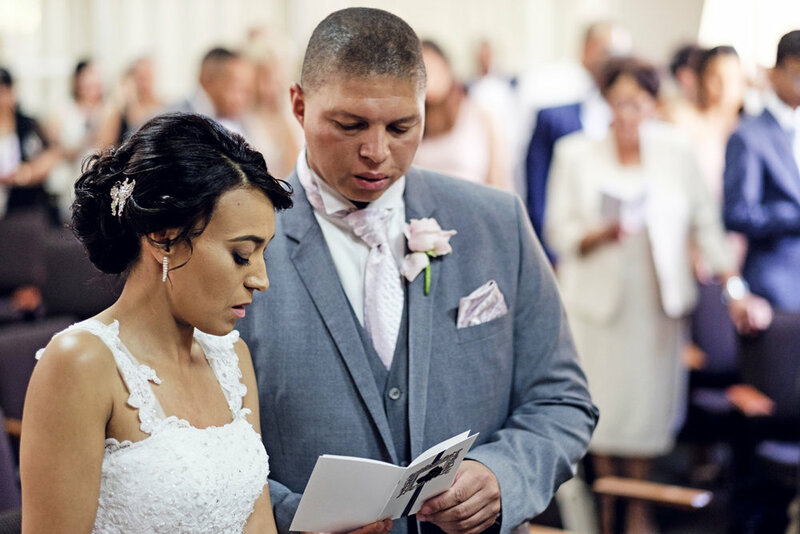 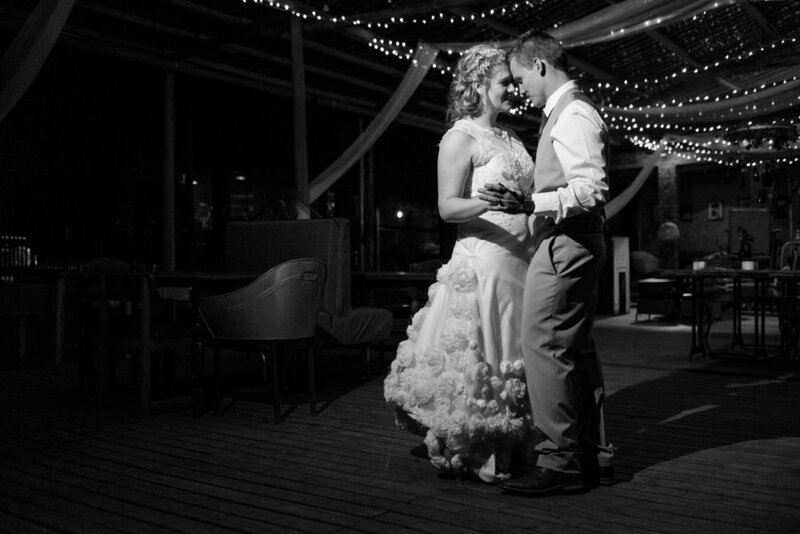 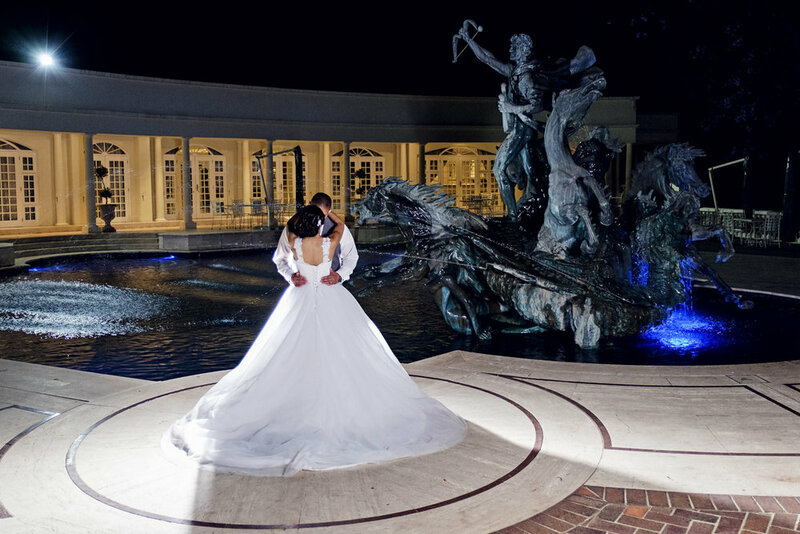 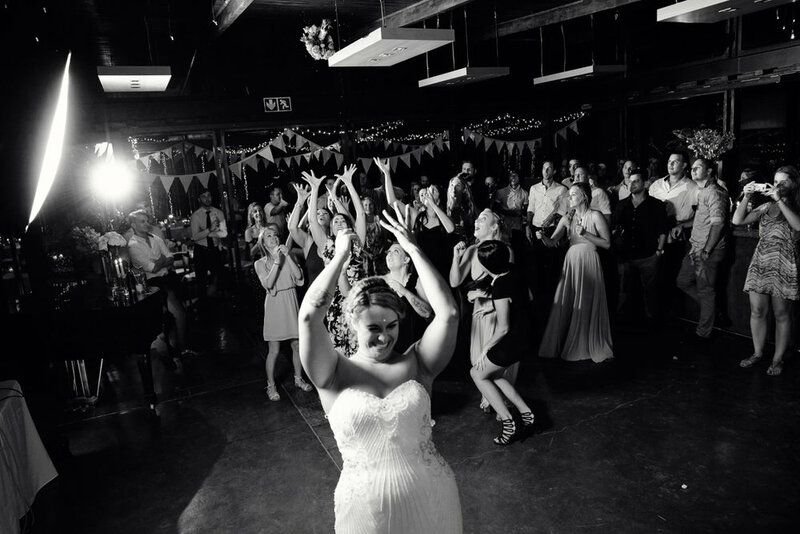 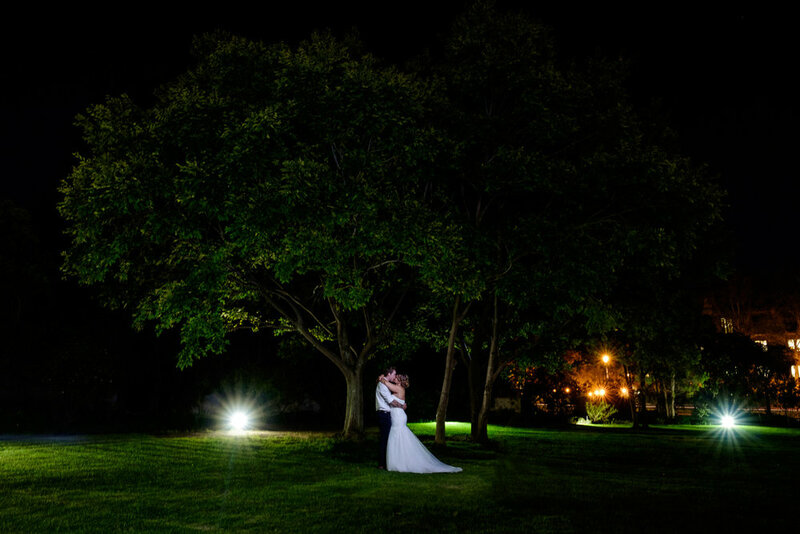 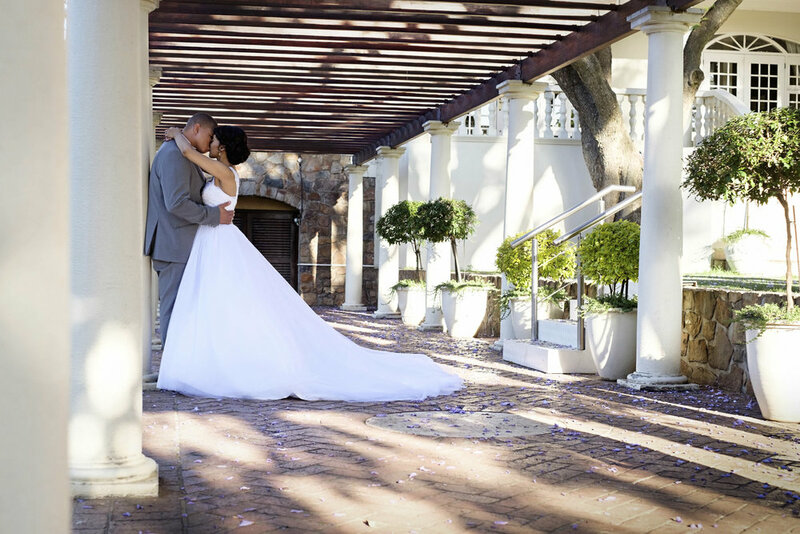 Betram & Janine got married at the classy Summer Place in Hyde Park. 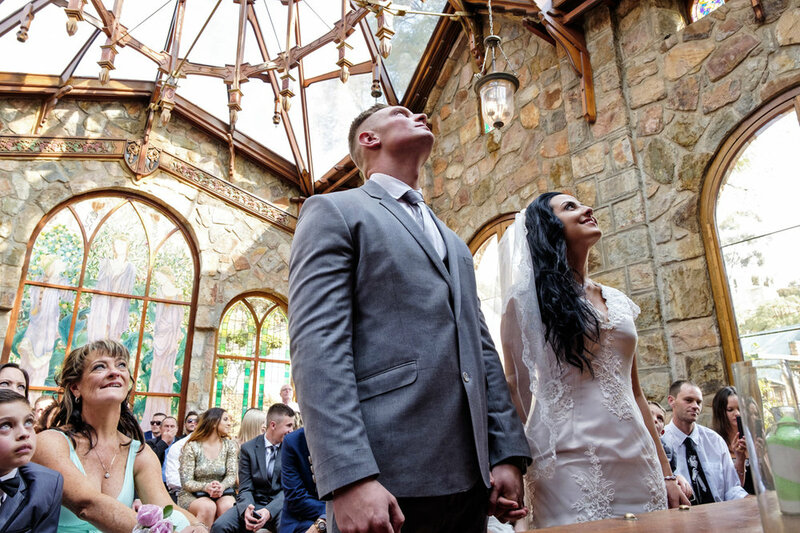 They were both so in awe of each other, and we really loved spending a picture perfect day with them, leaving them memories that will last forever. 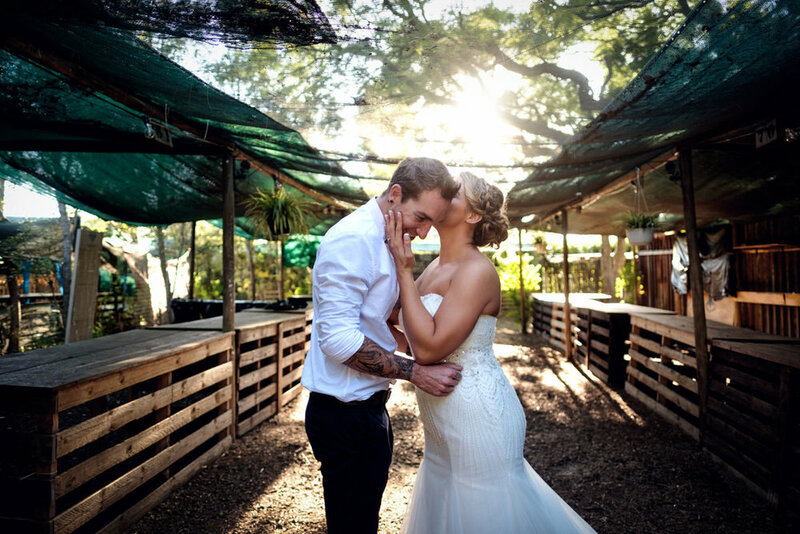 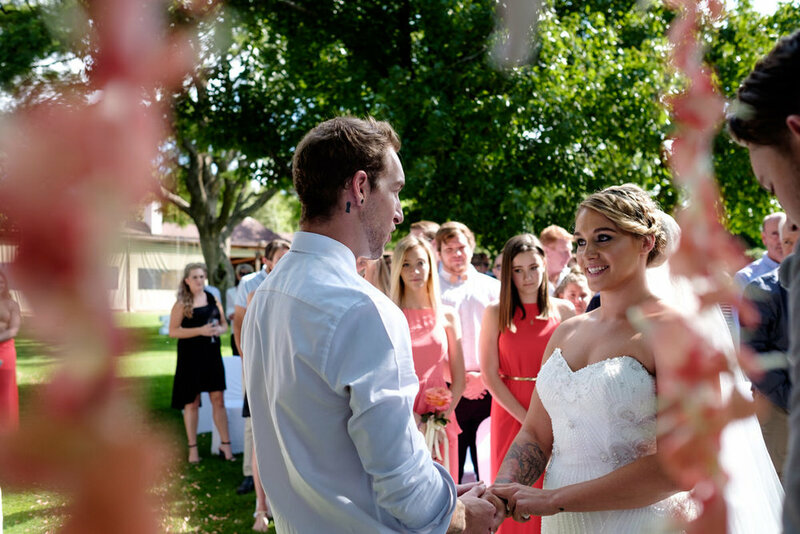 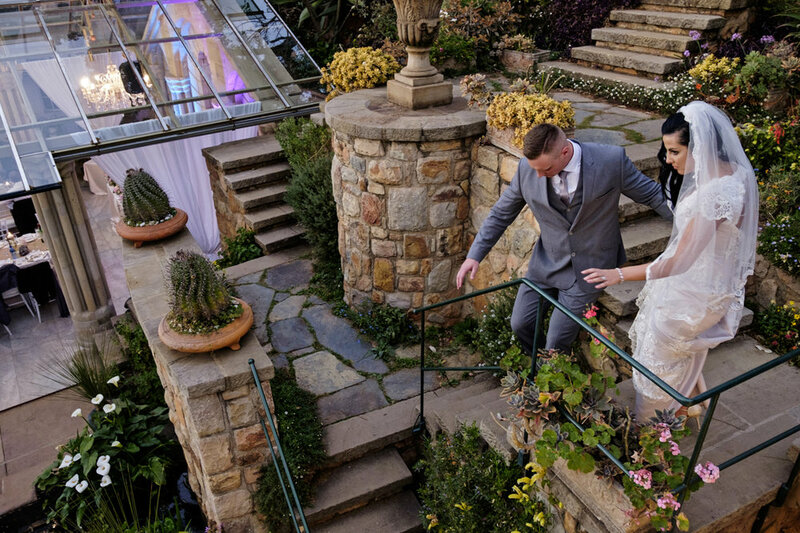 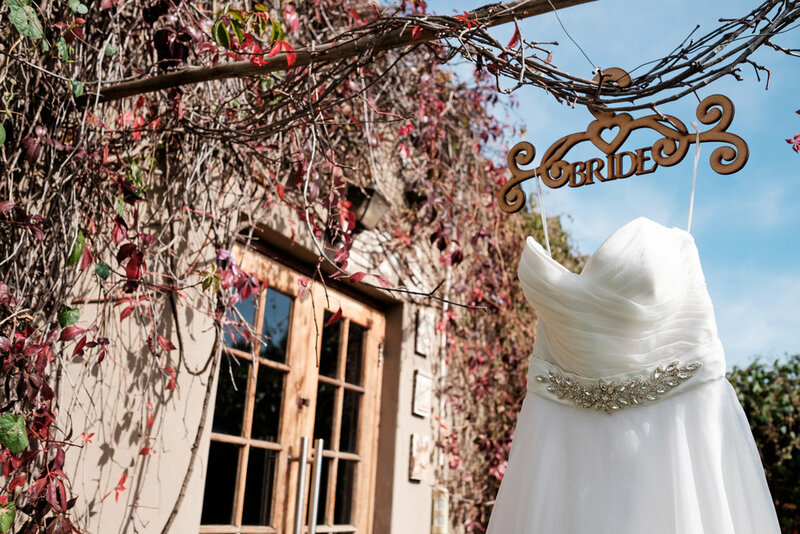 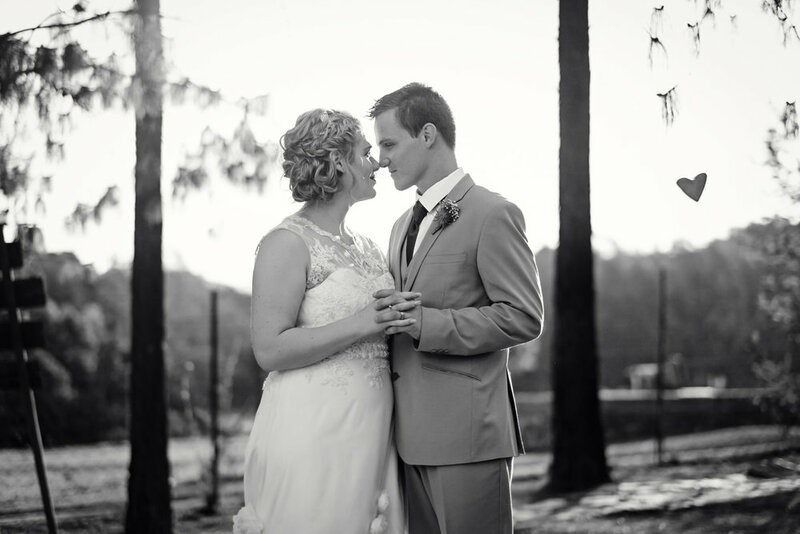 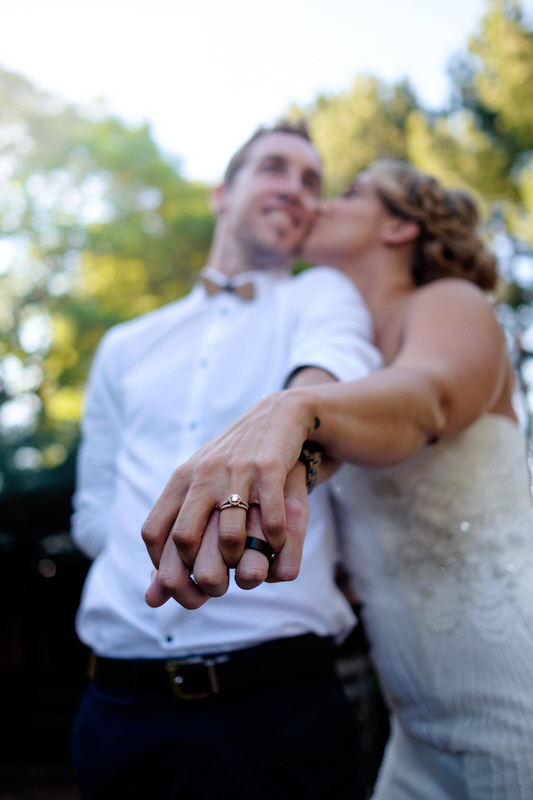 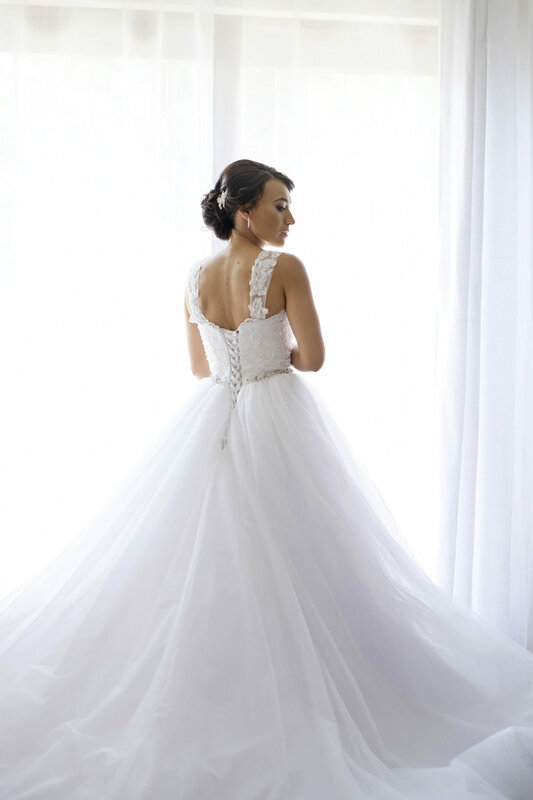 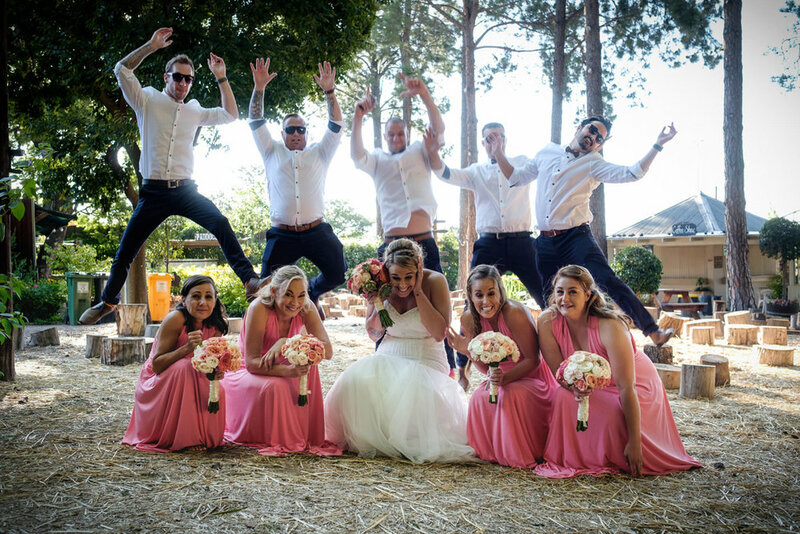 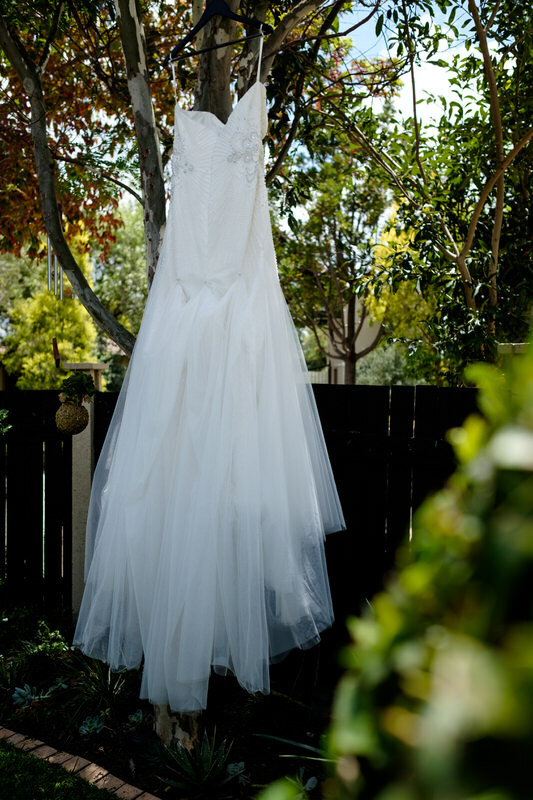 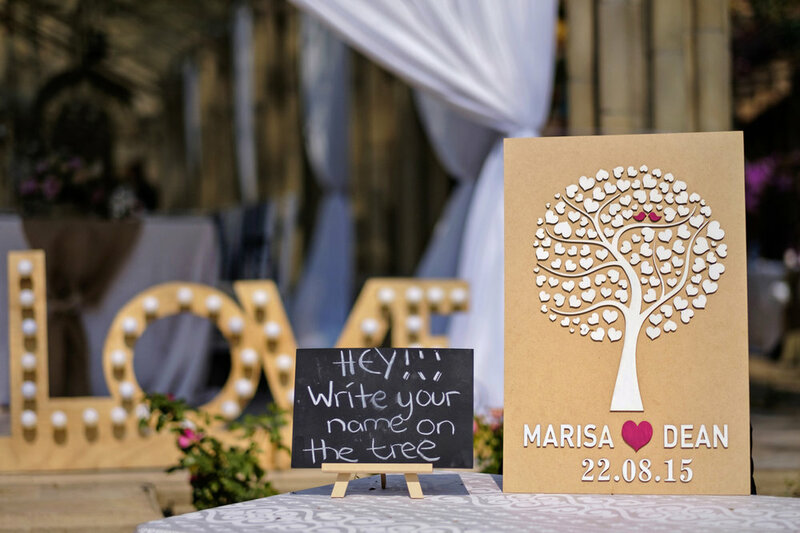 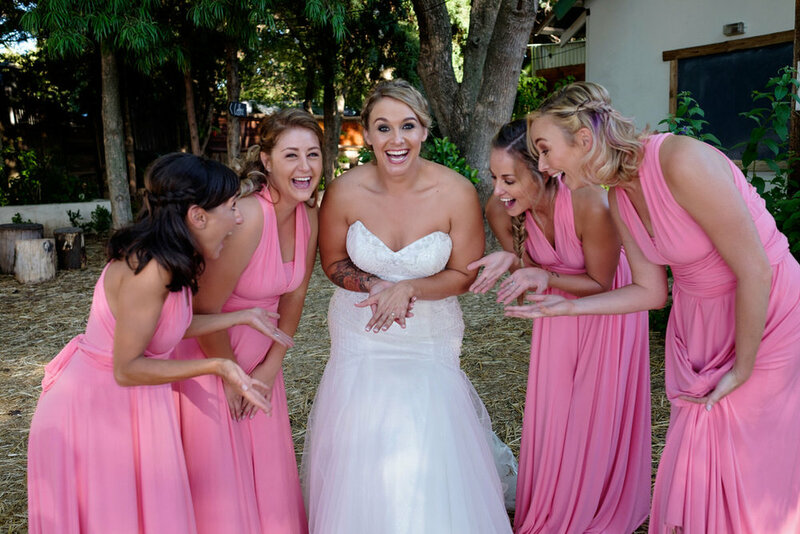 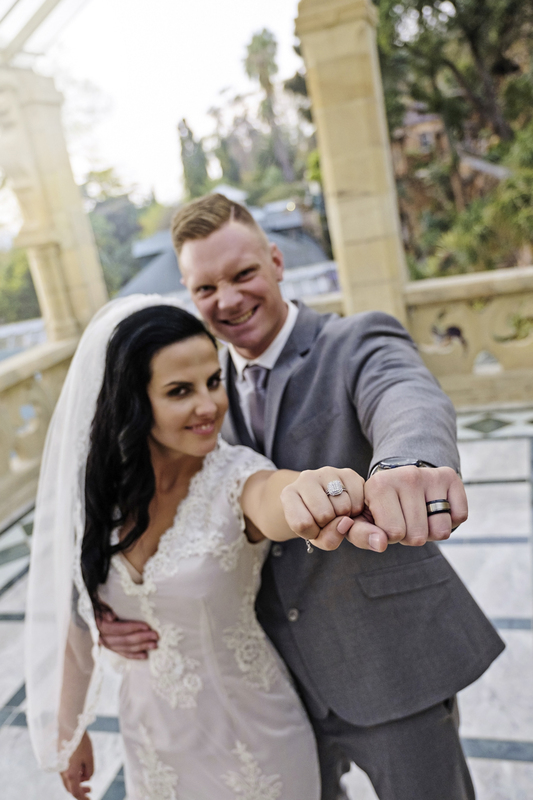 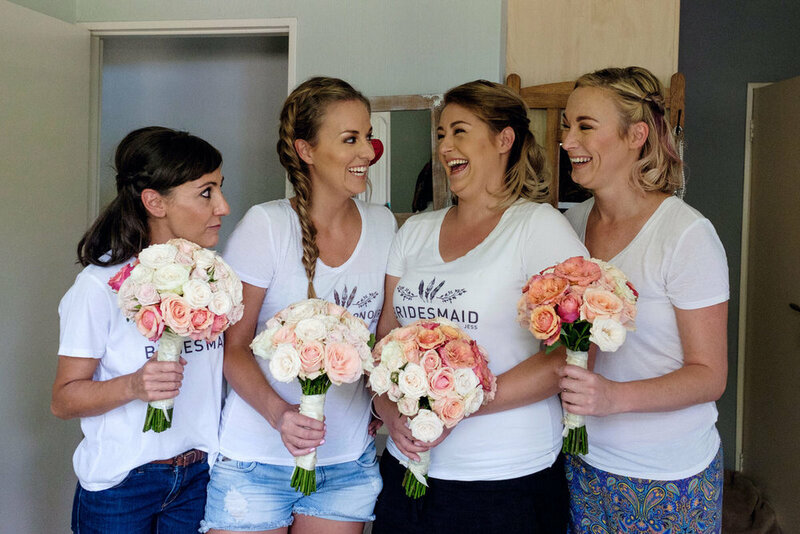 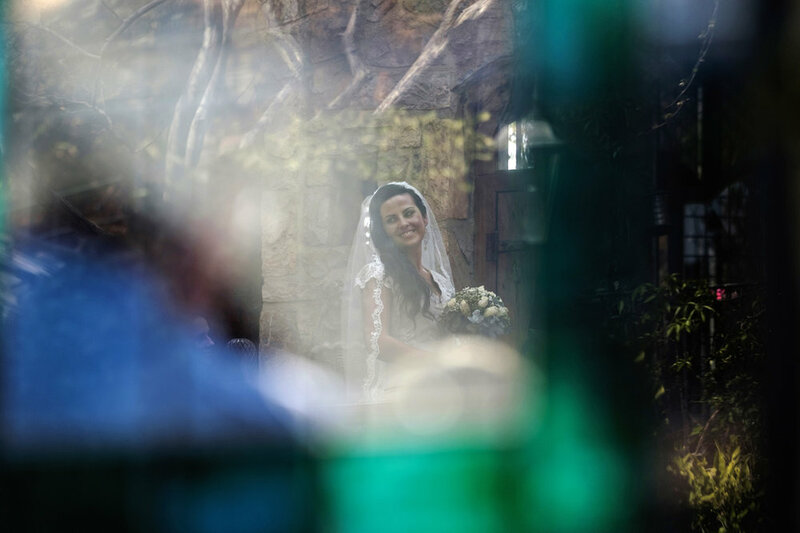 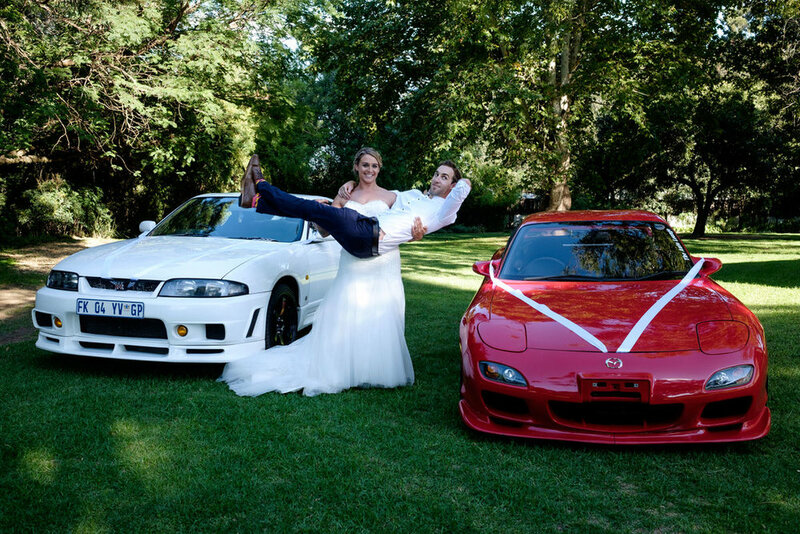 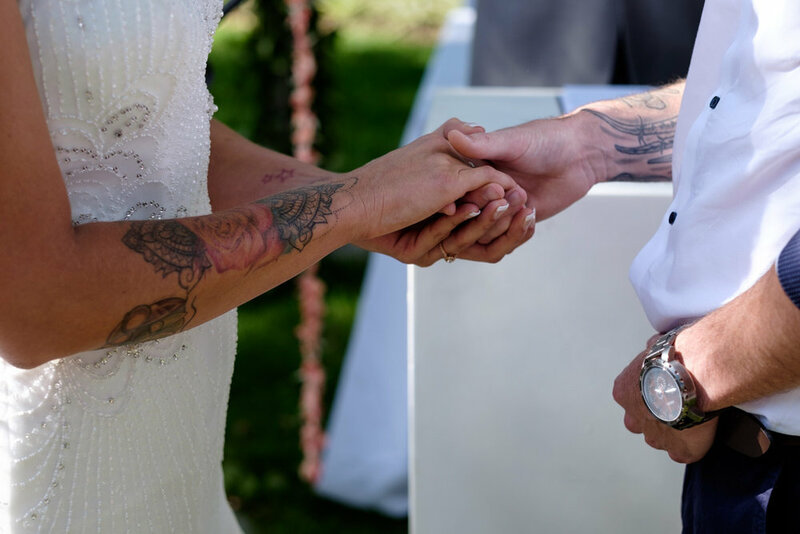 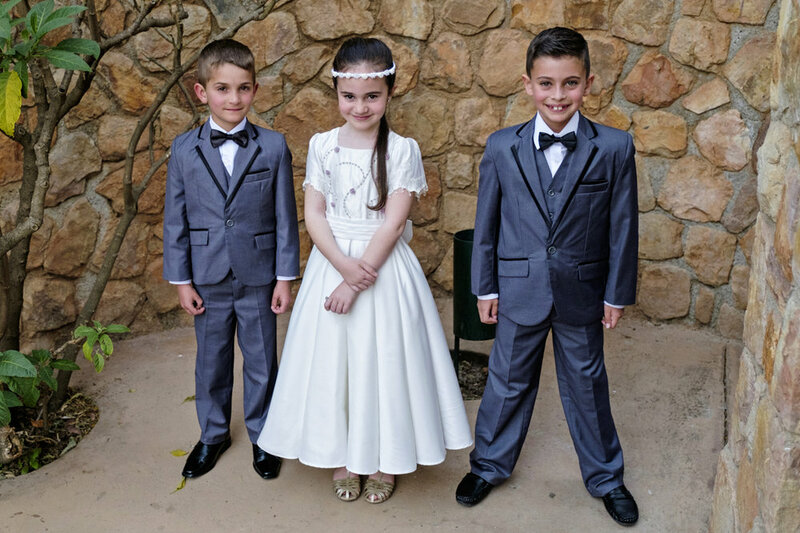 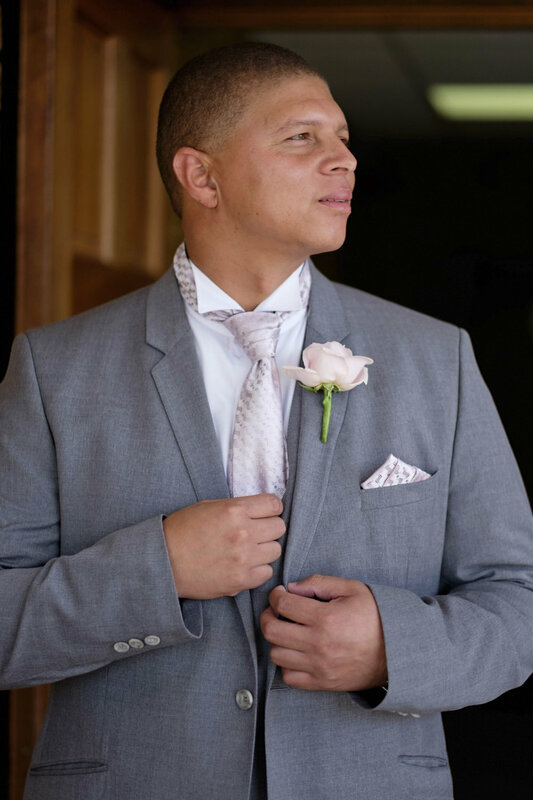 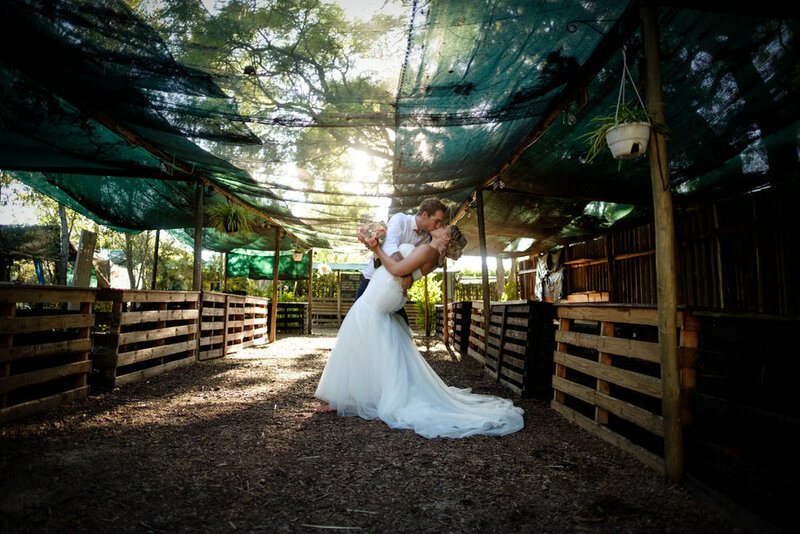 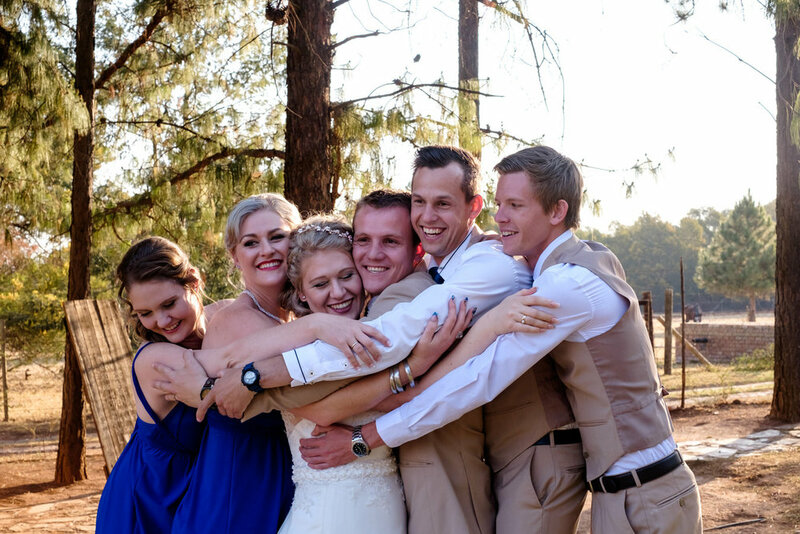 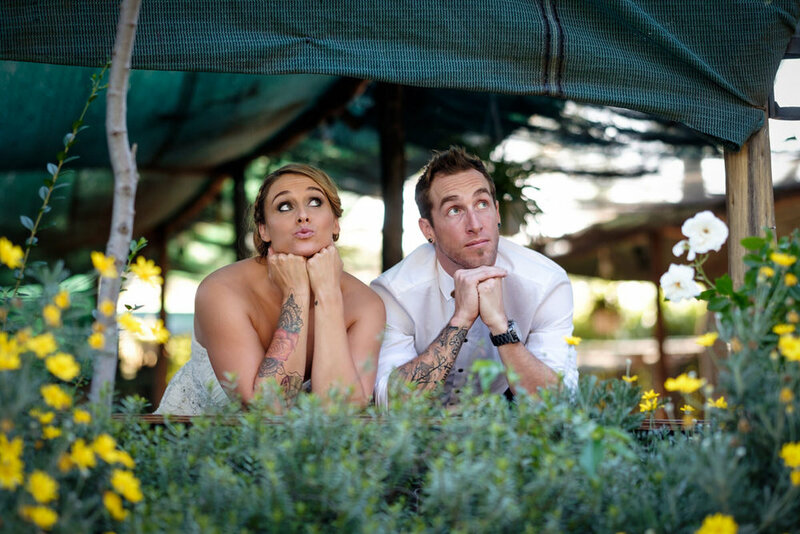 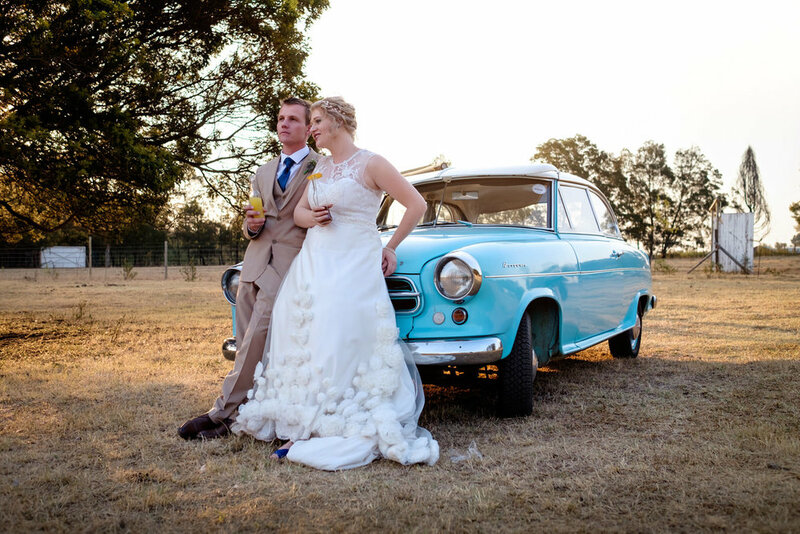 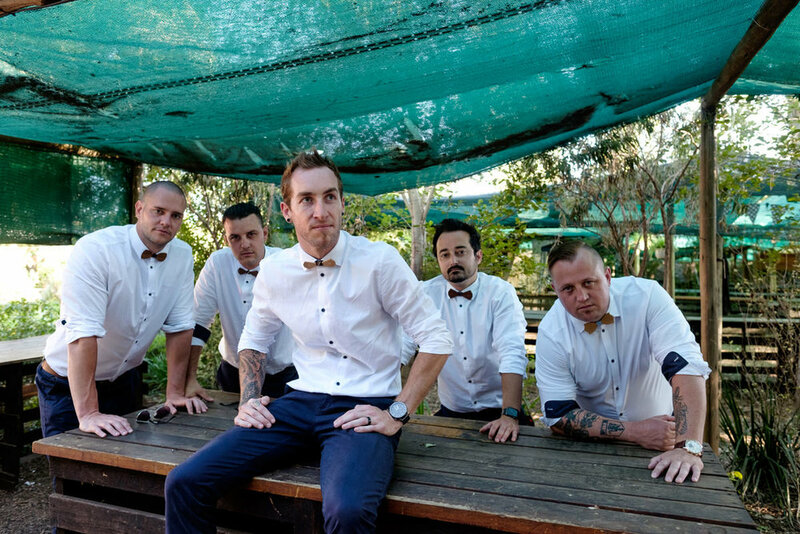 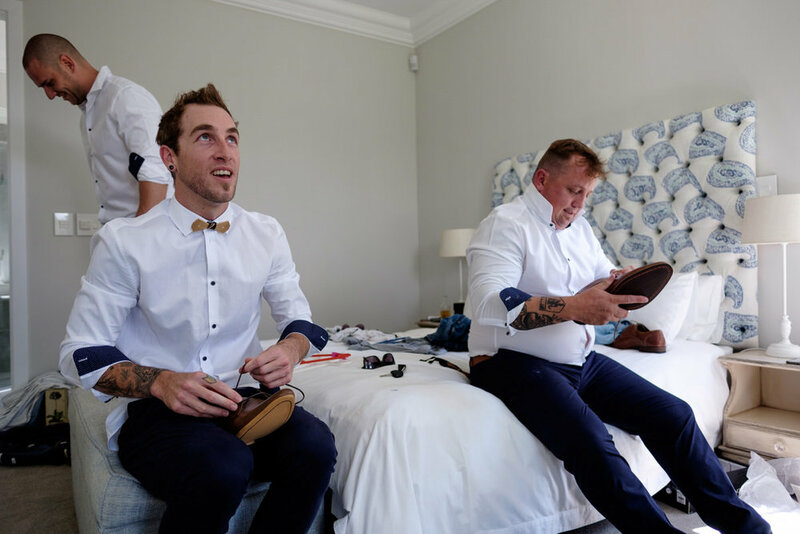 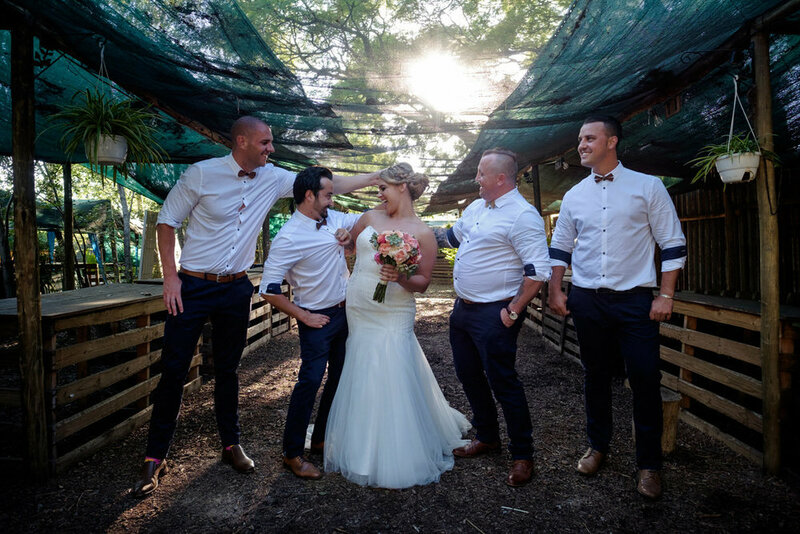 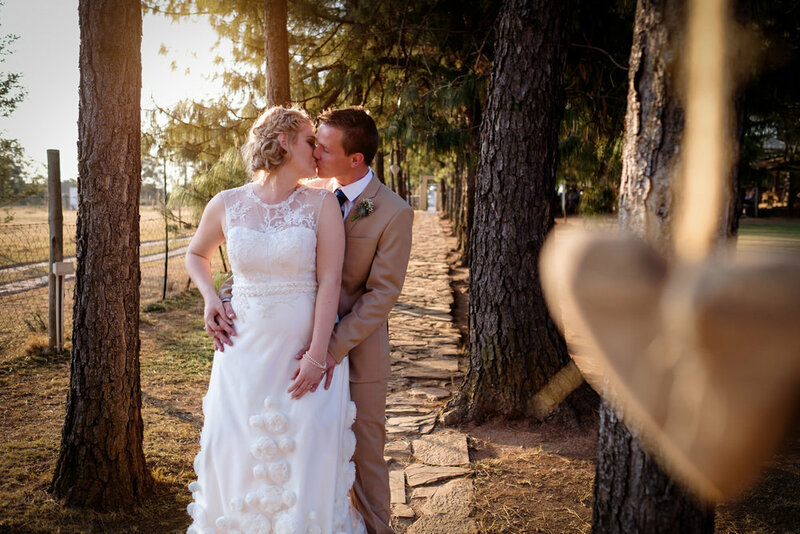 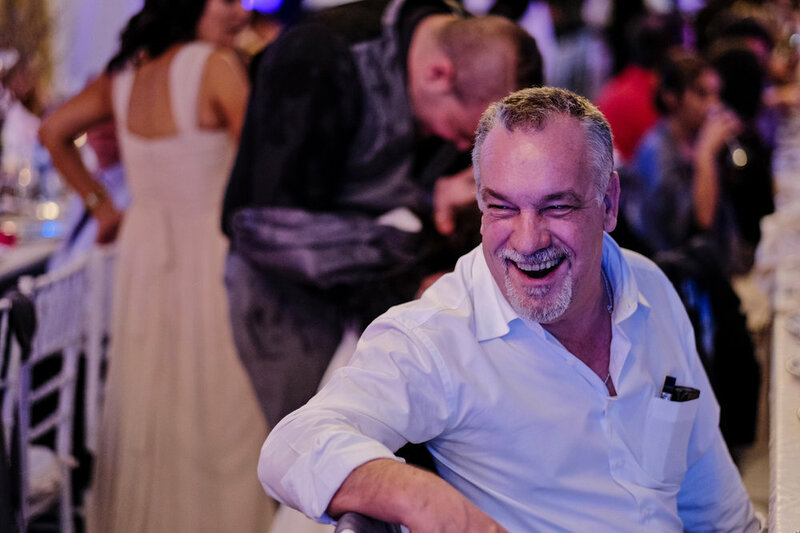 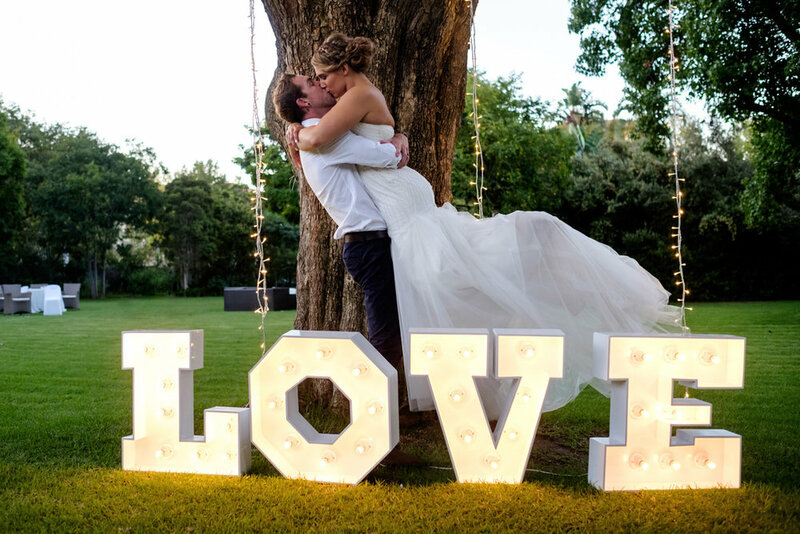 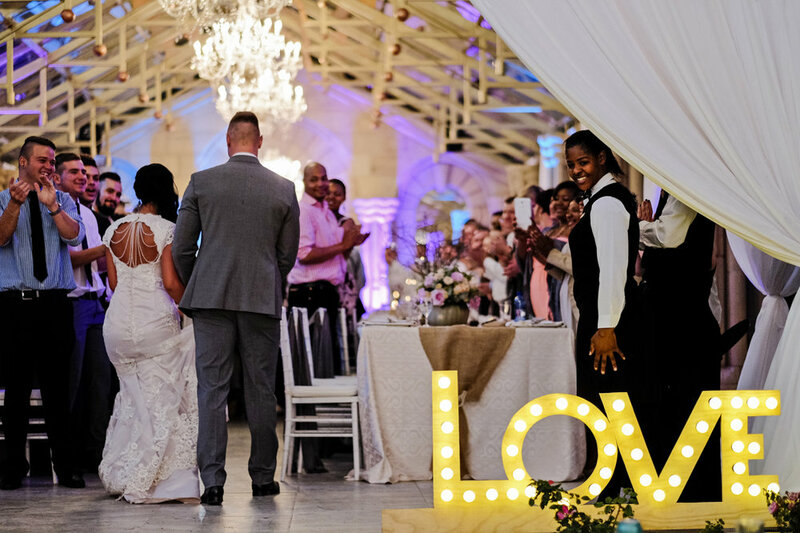 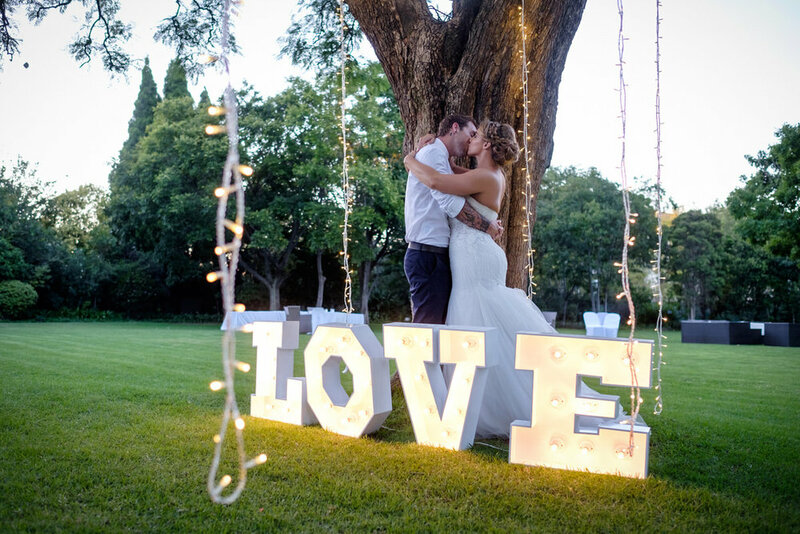 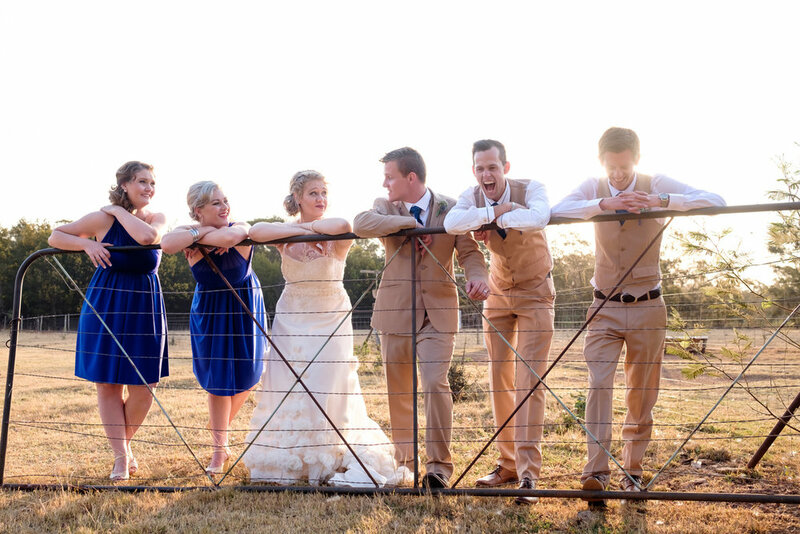 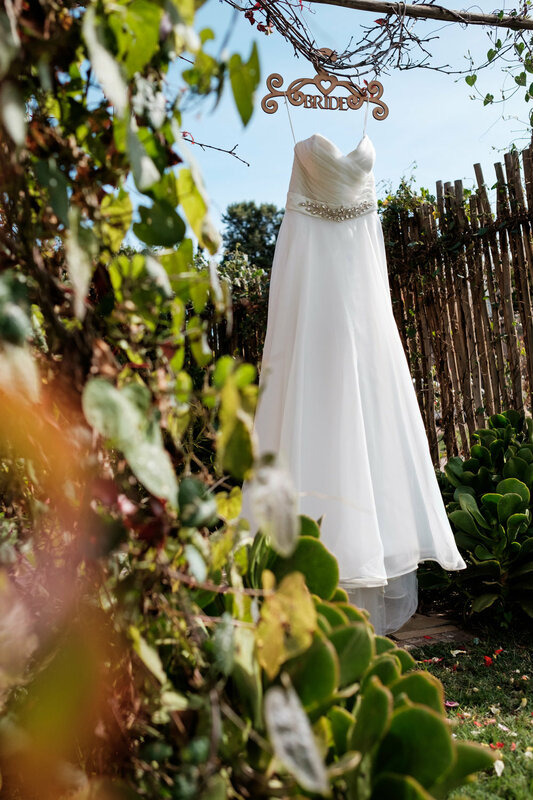 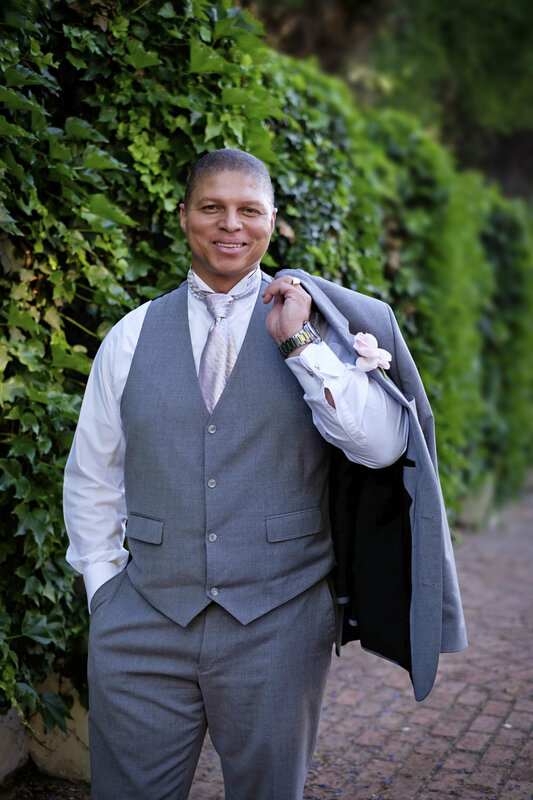 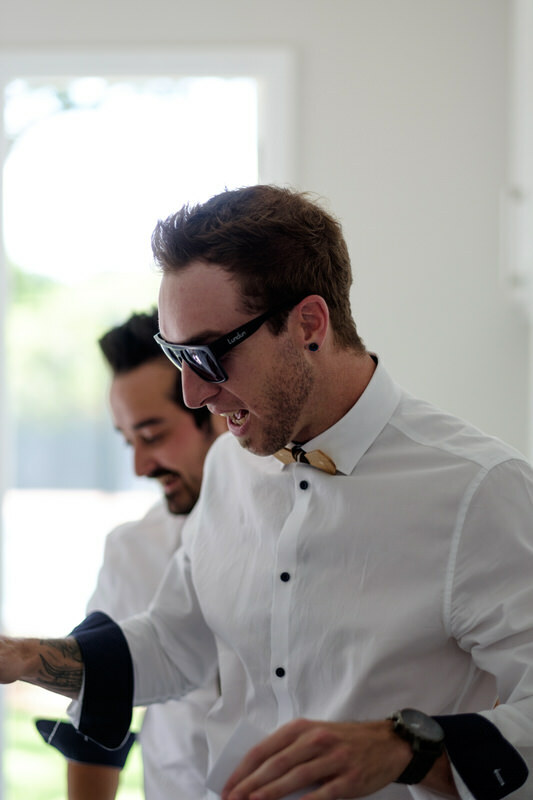 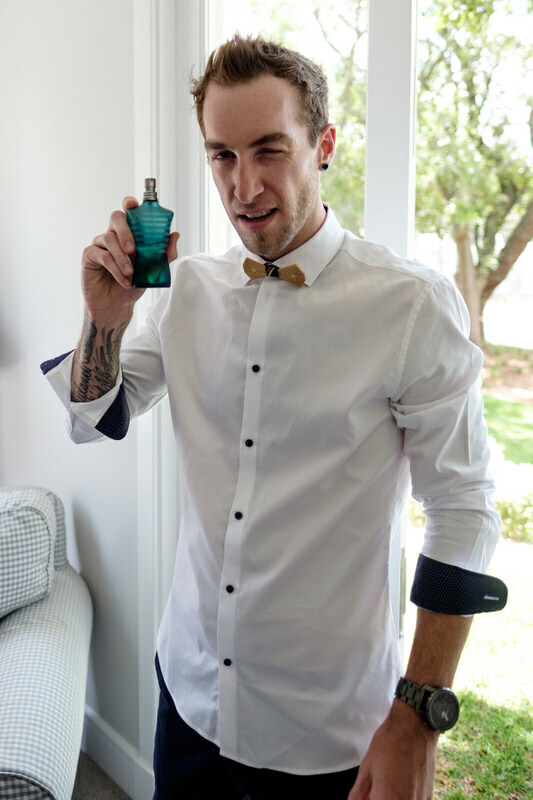 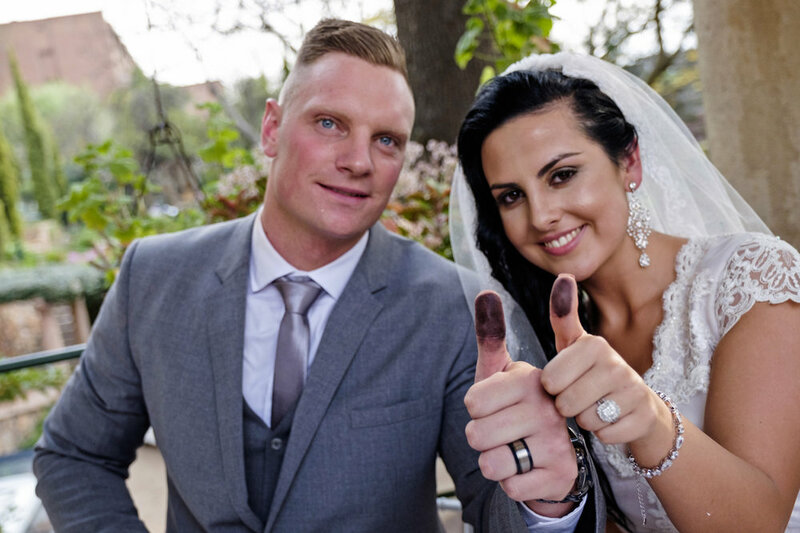 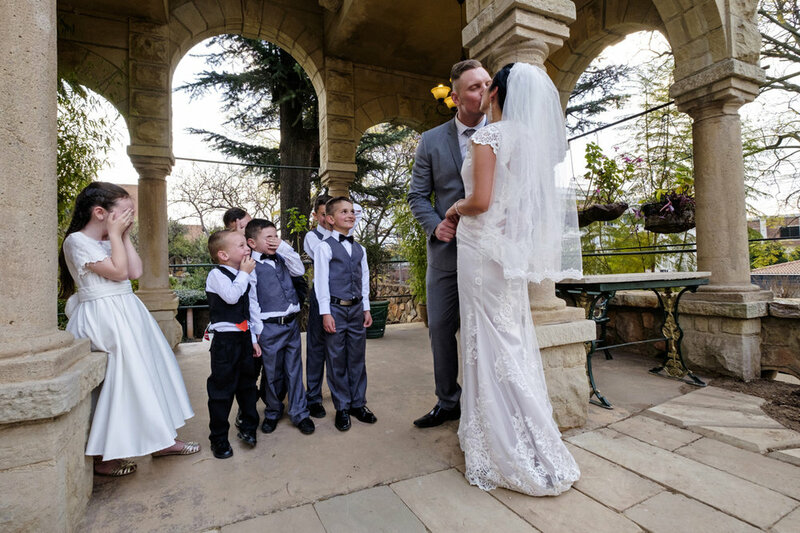 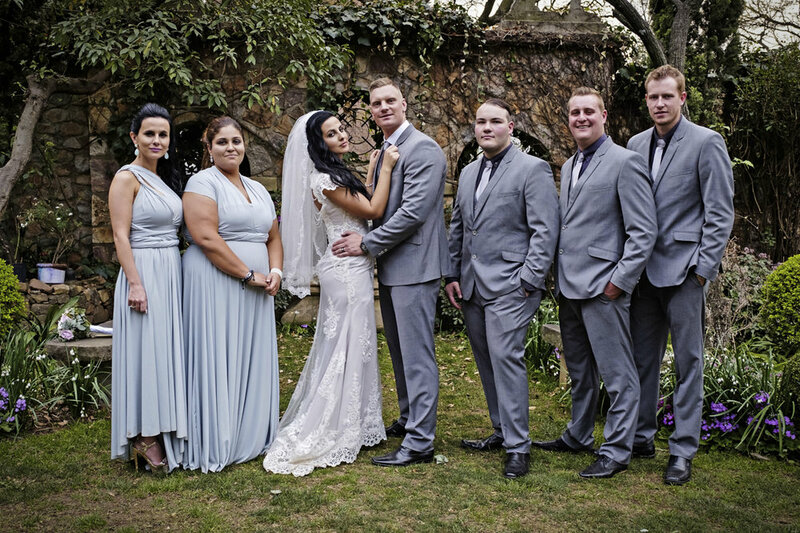 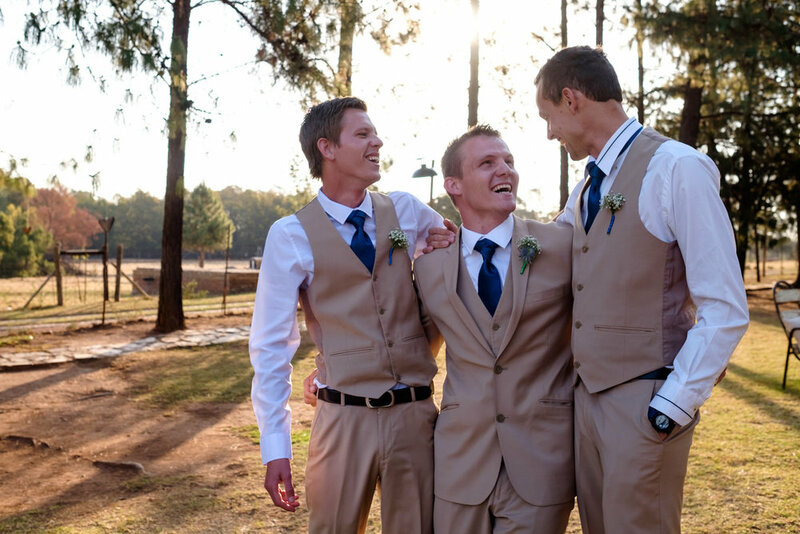 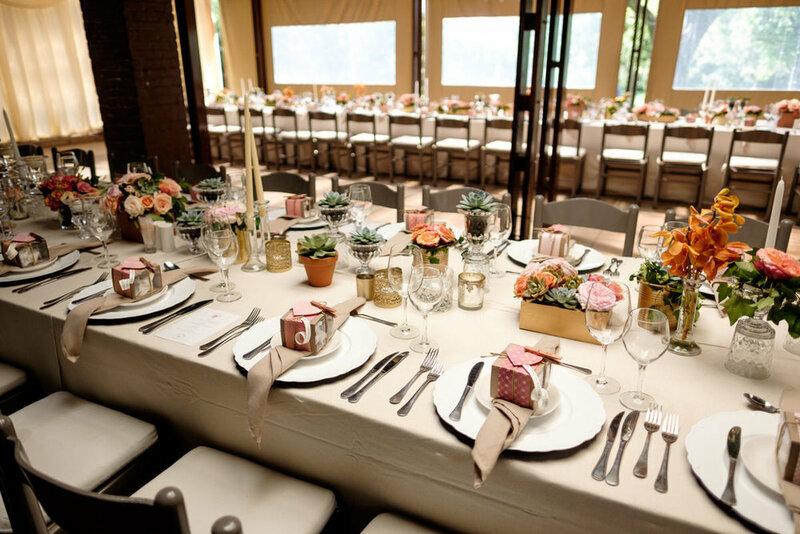 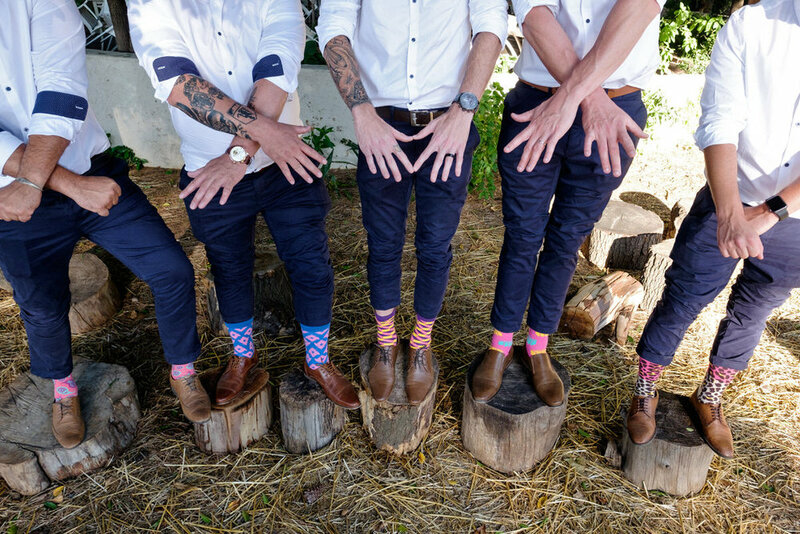 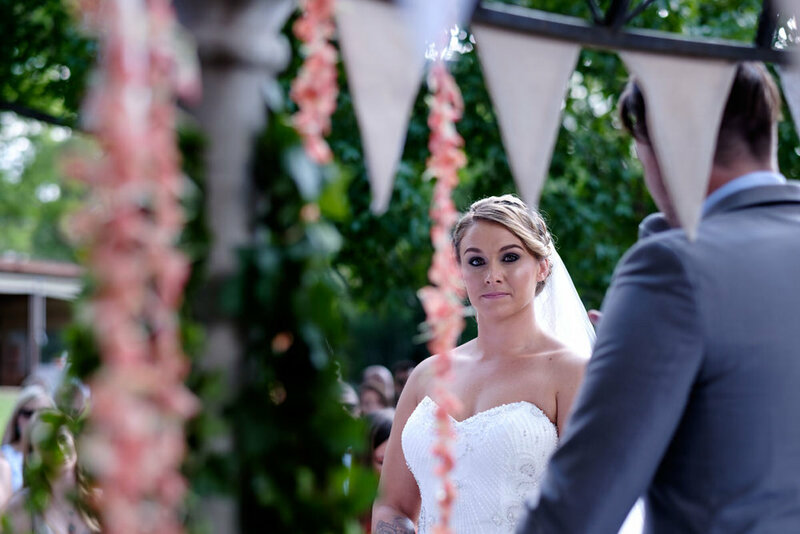 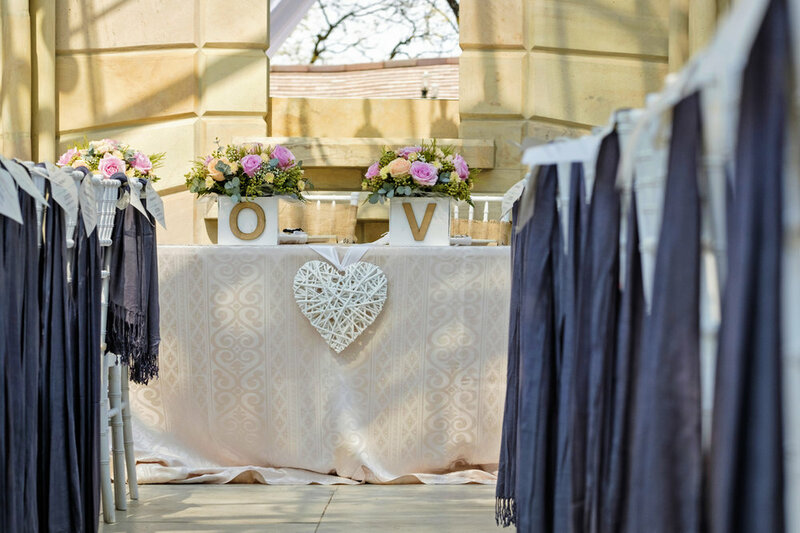 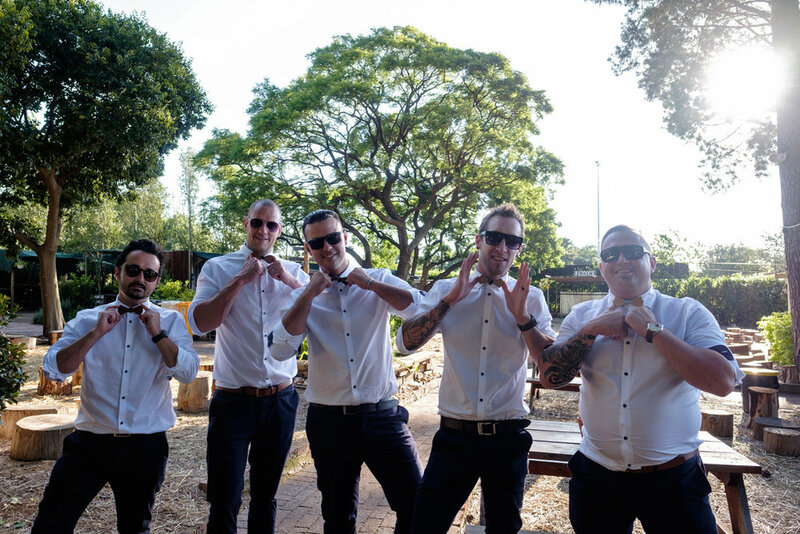 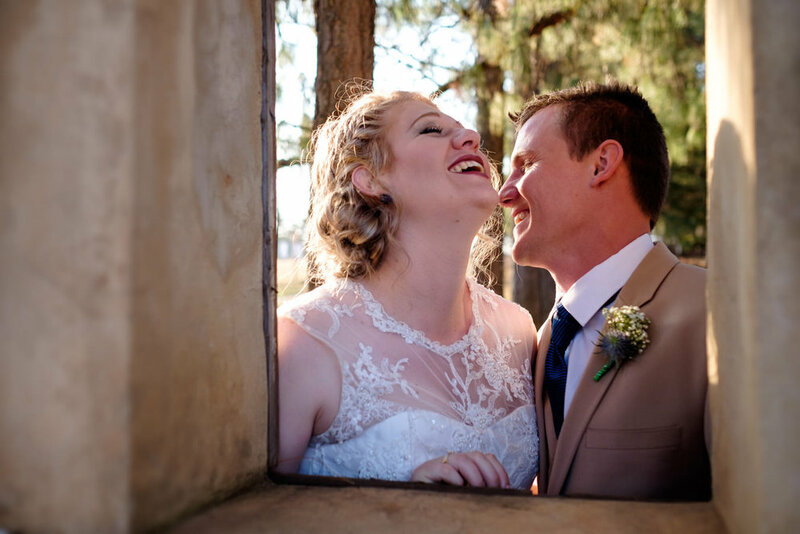 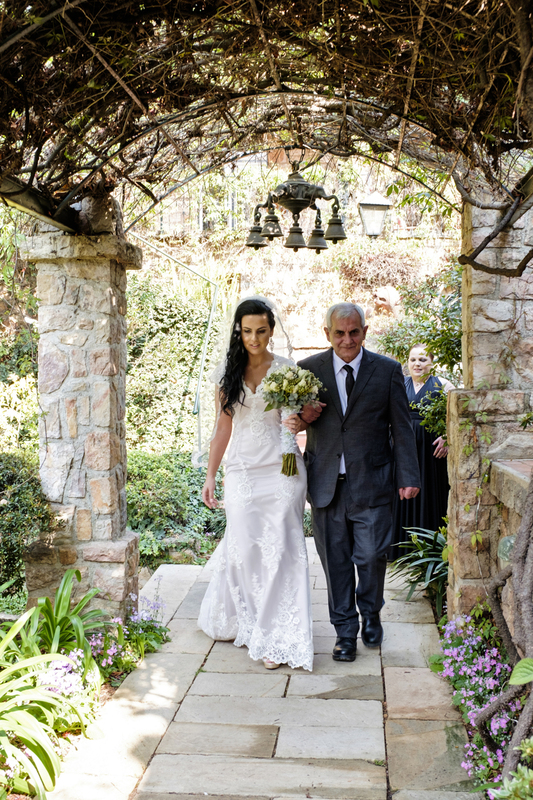 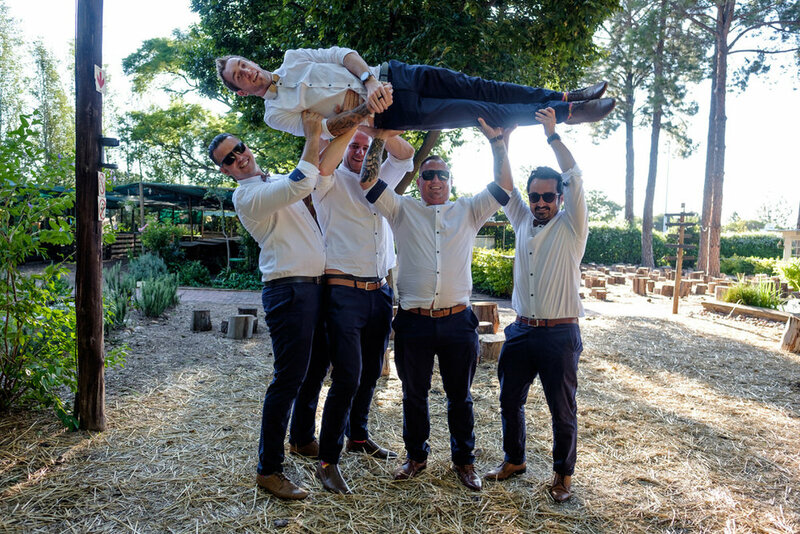 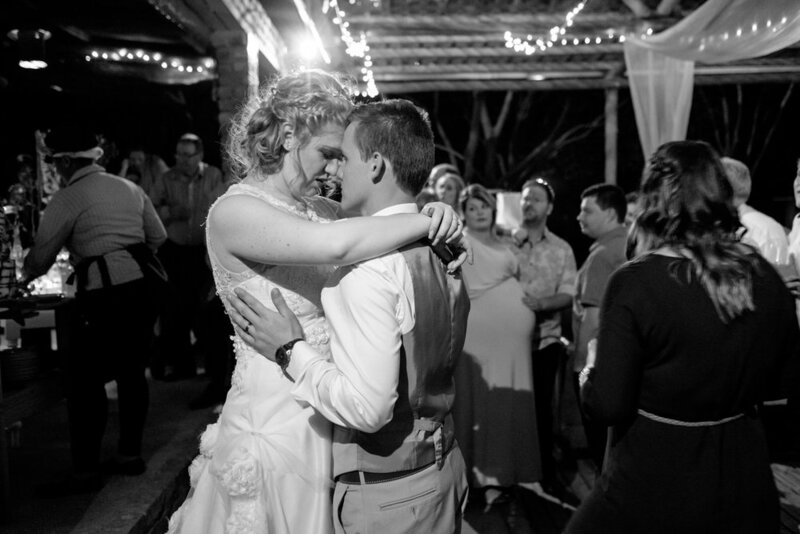 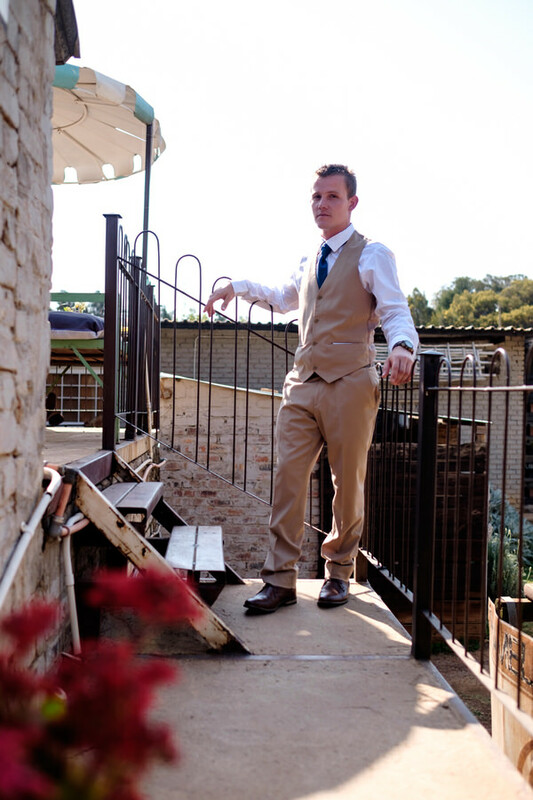 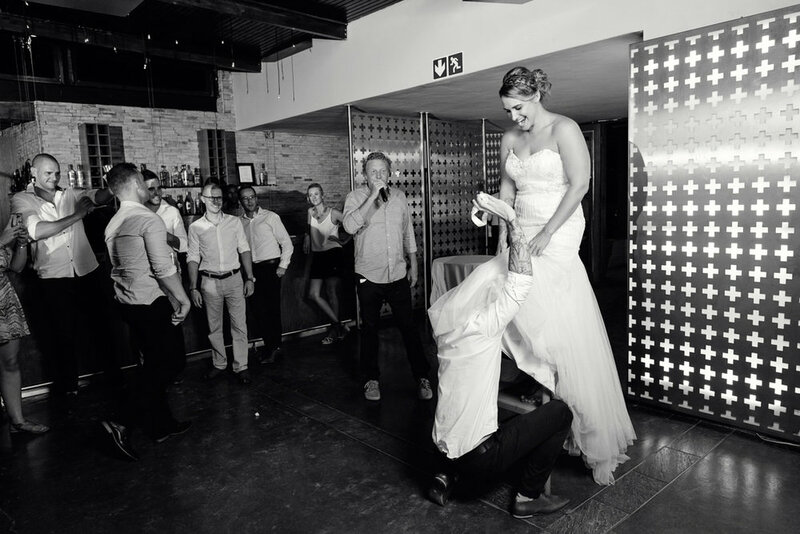 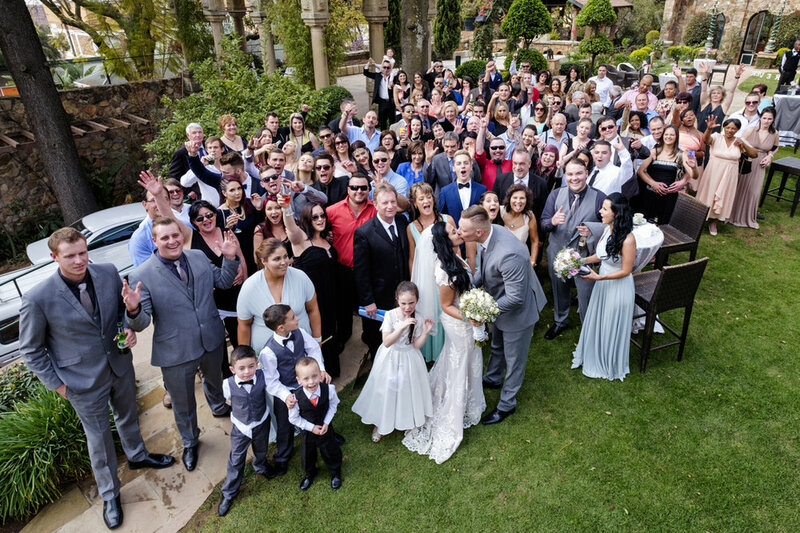 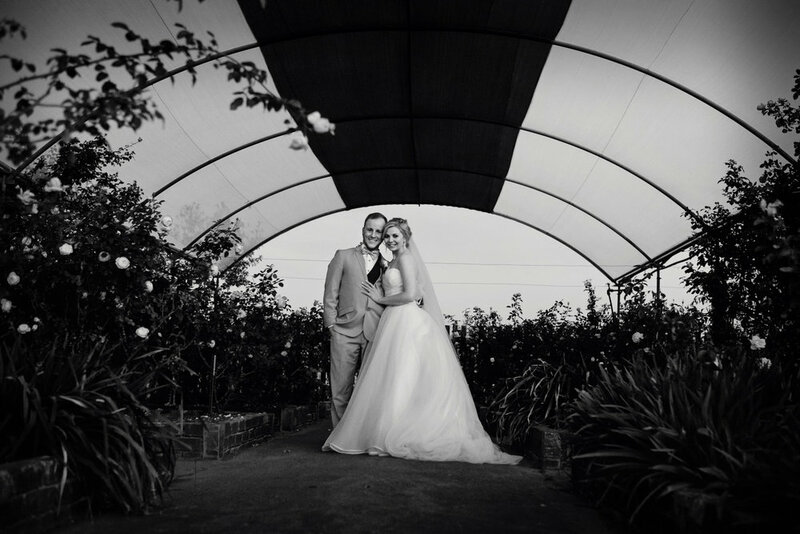 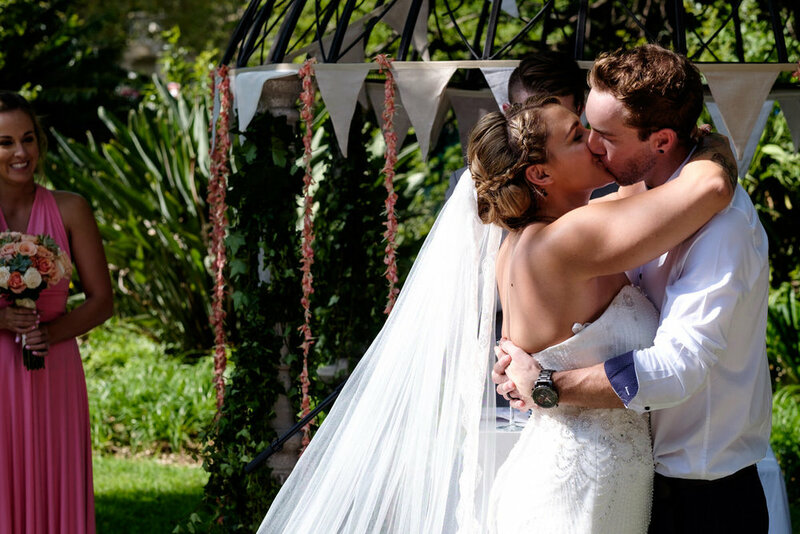 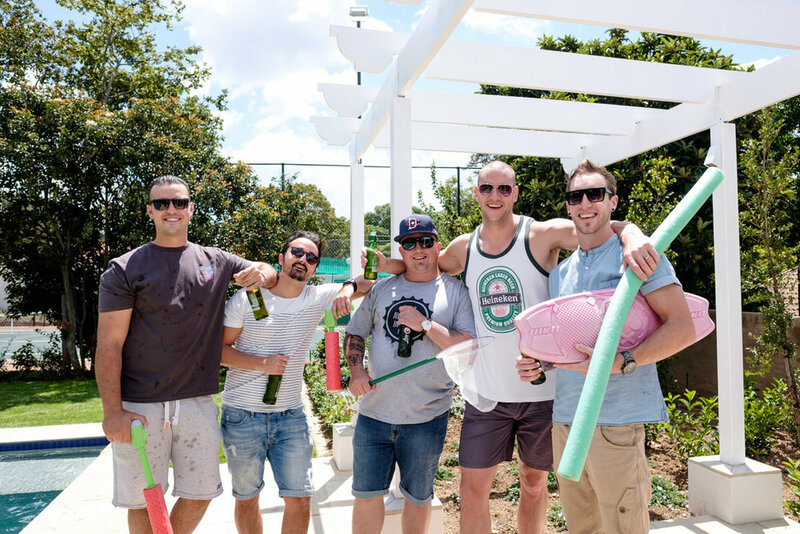 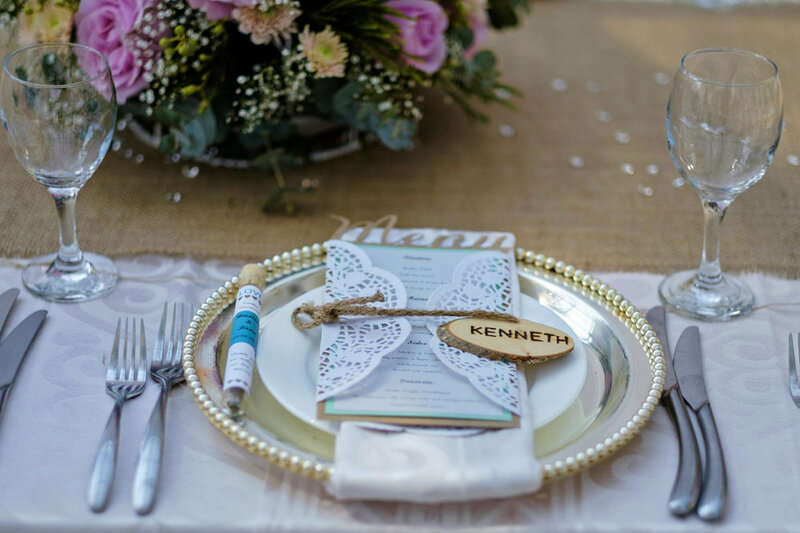 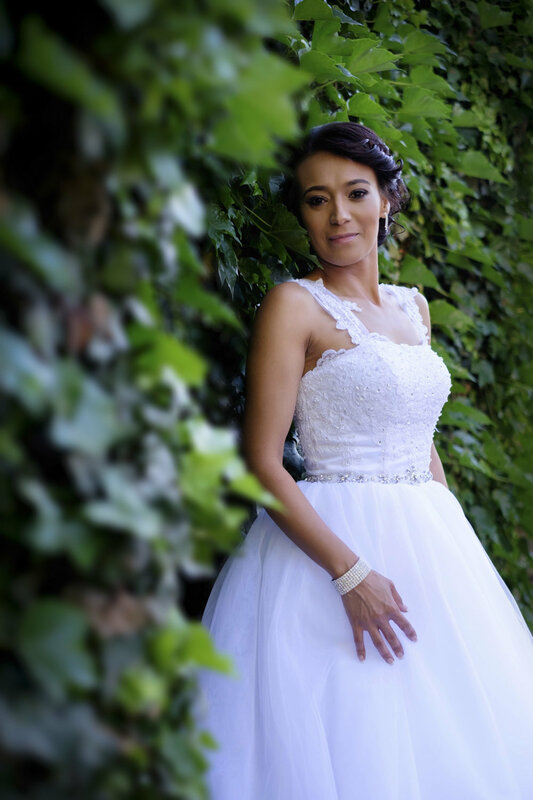 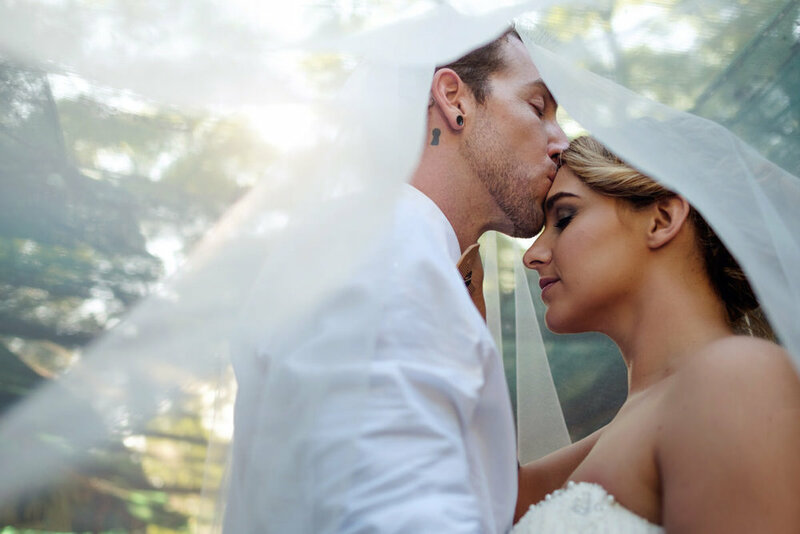 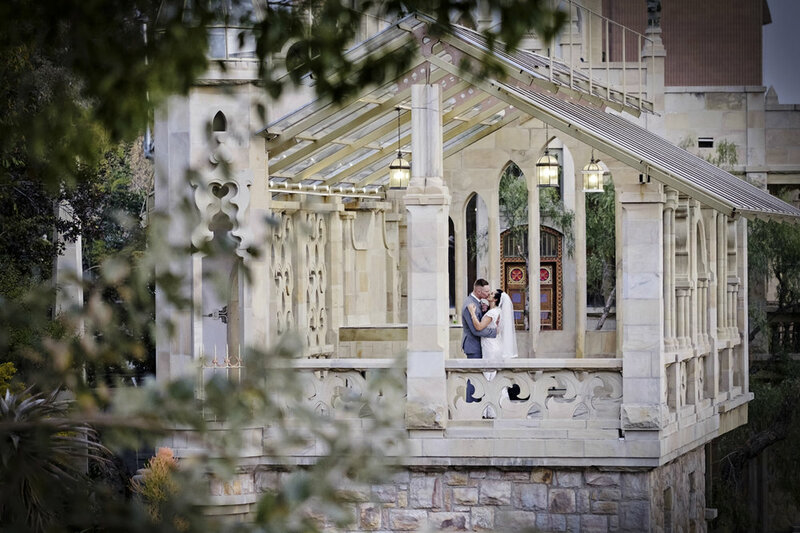 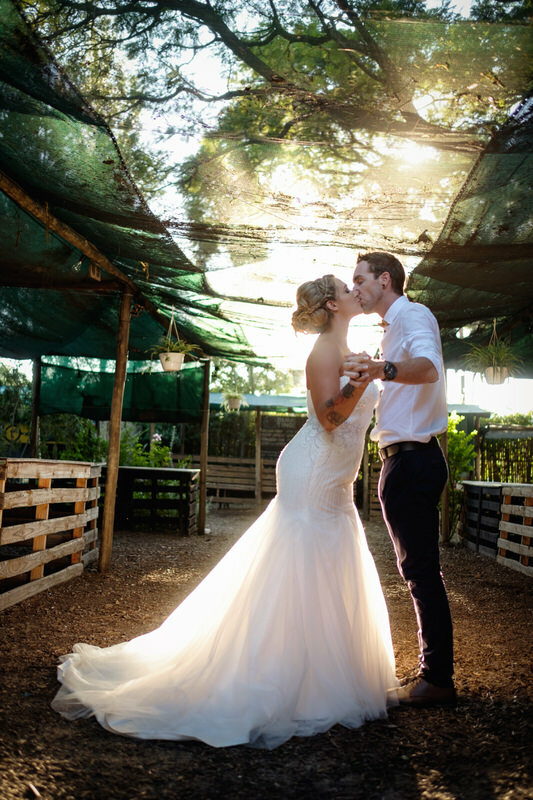 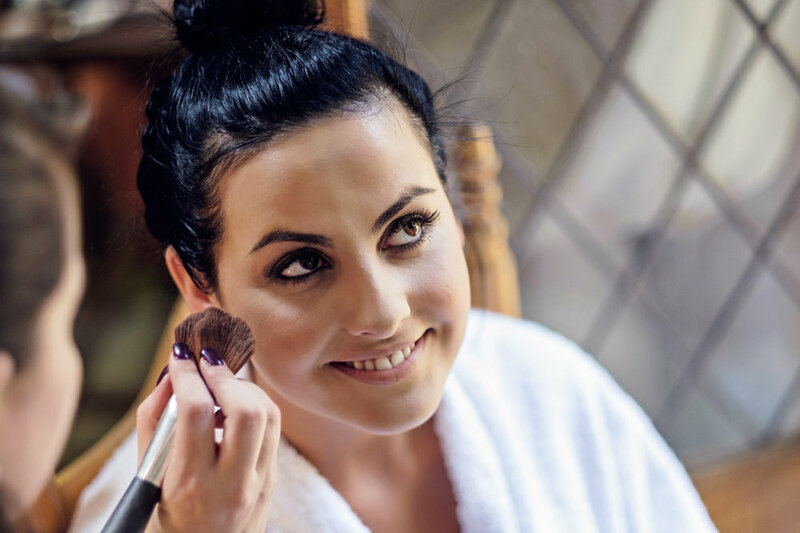 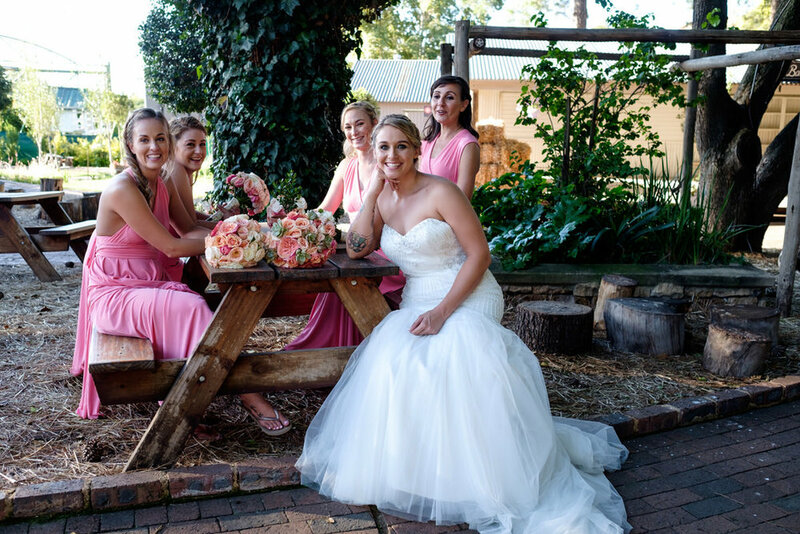 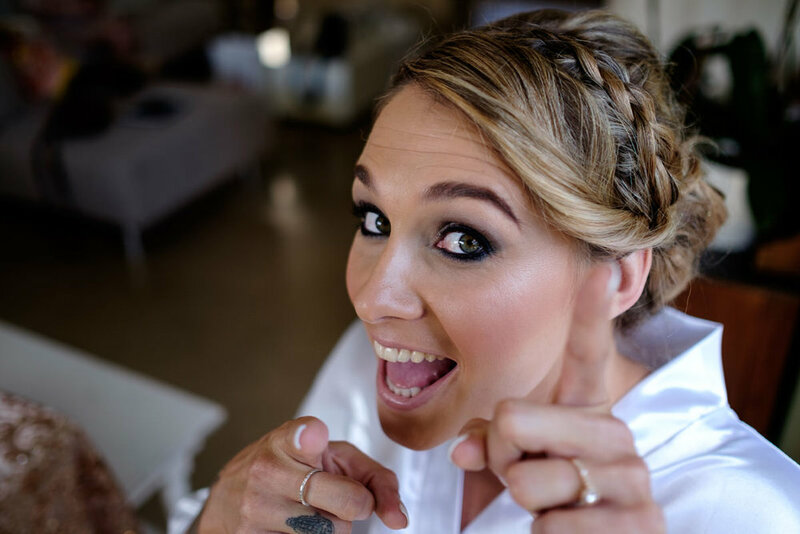 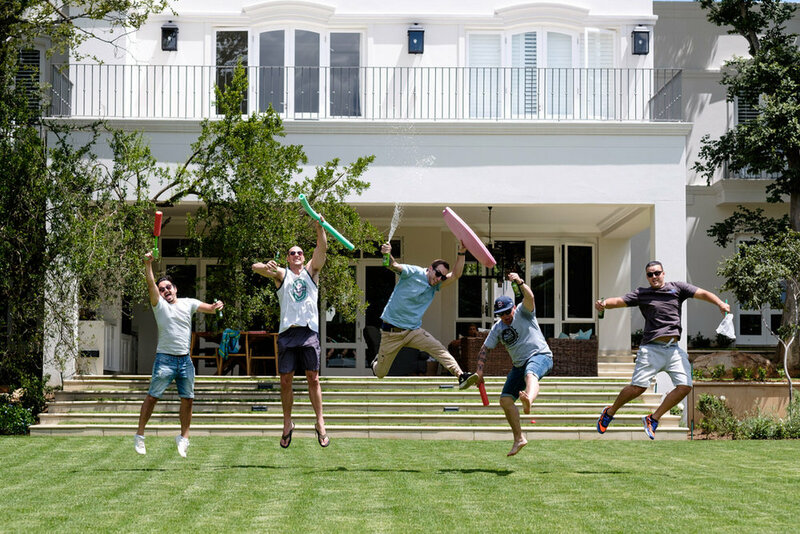 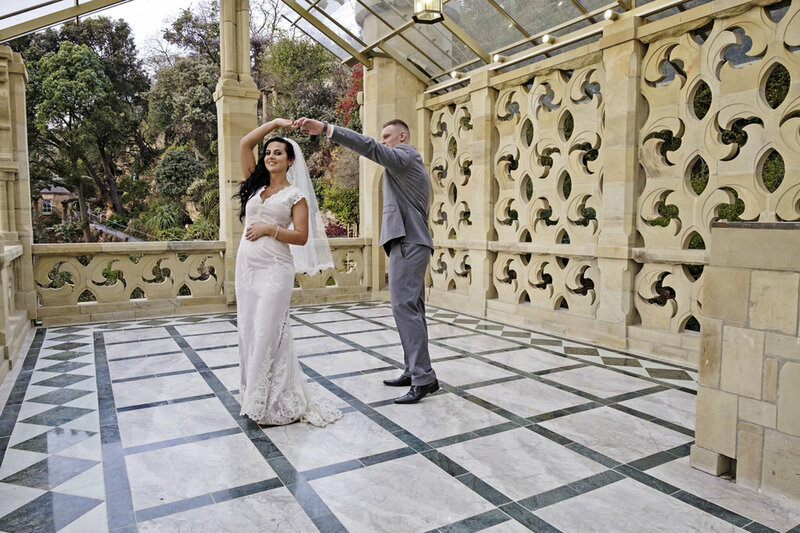 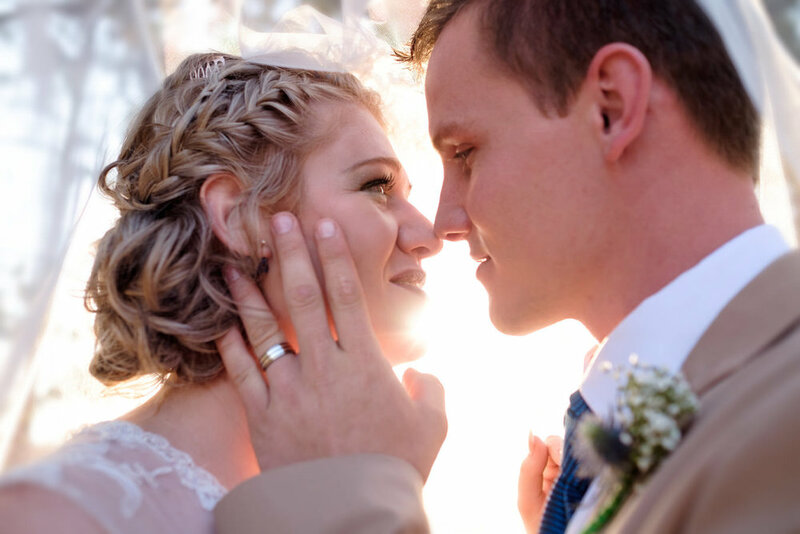 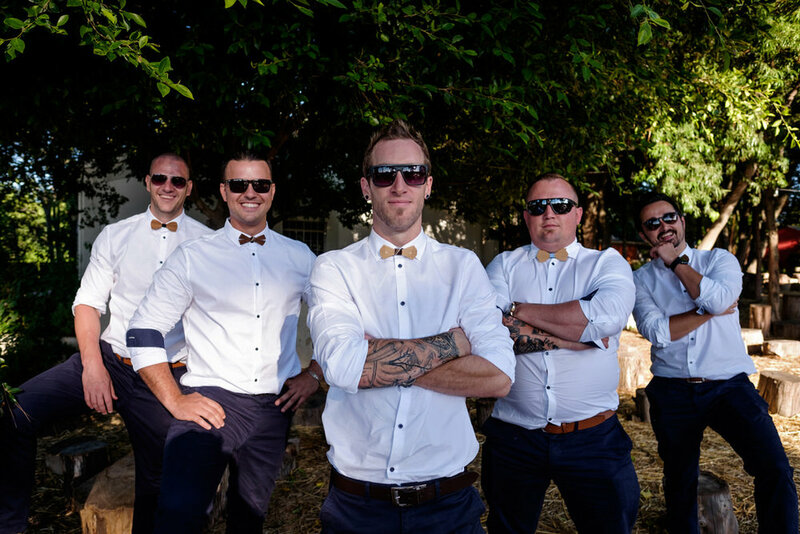 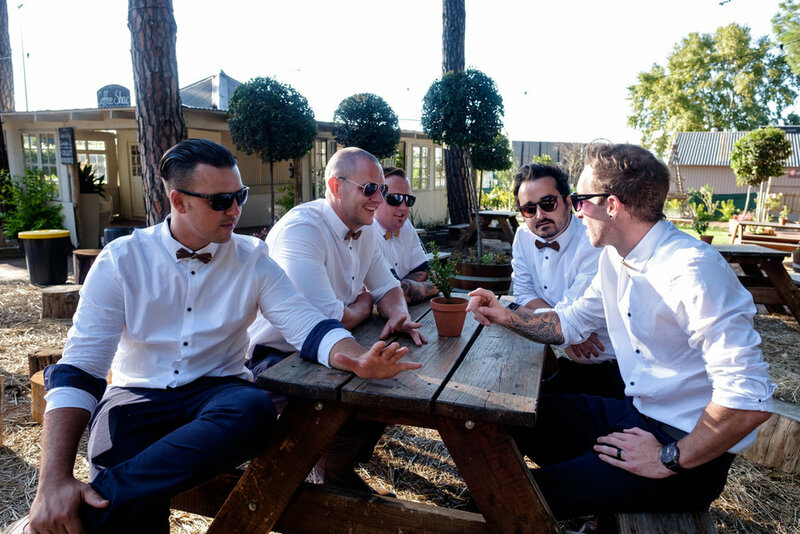 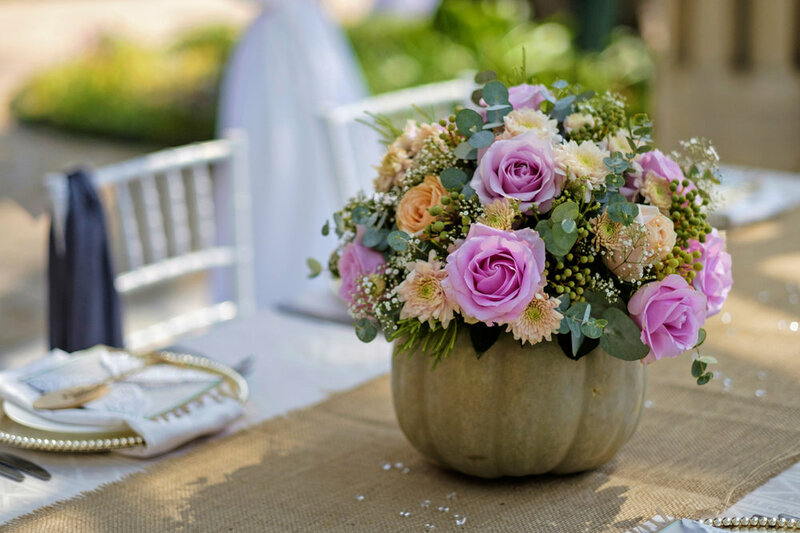 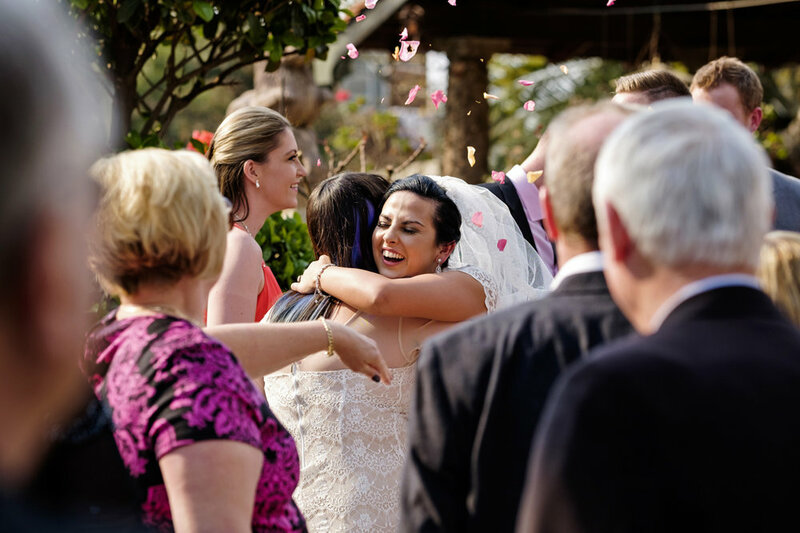 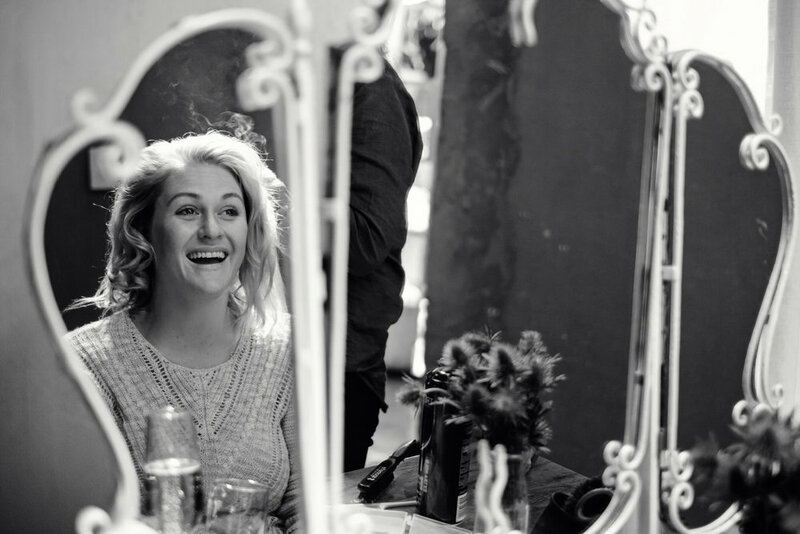 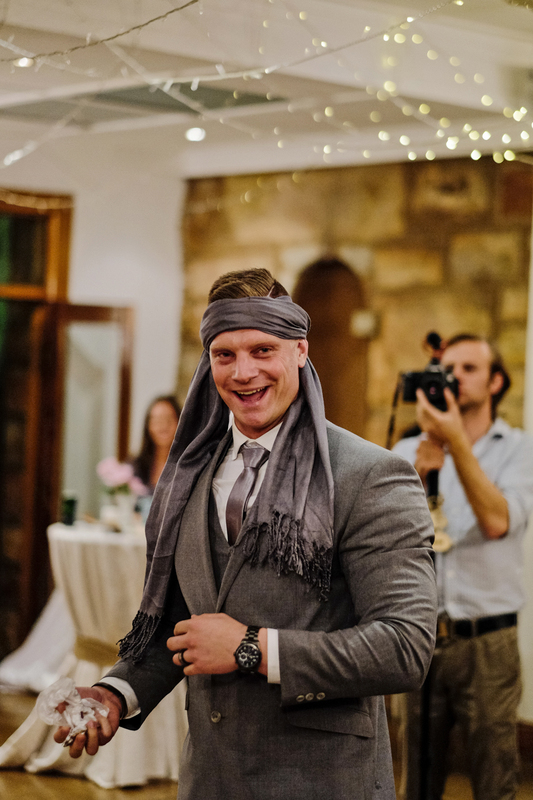 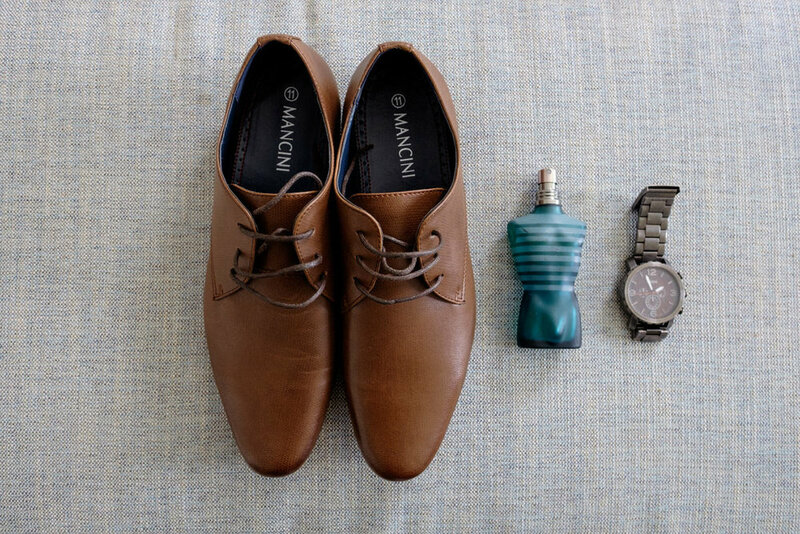 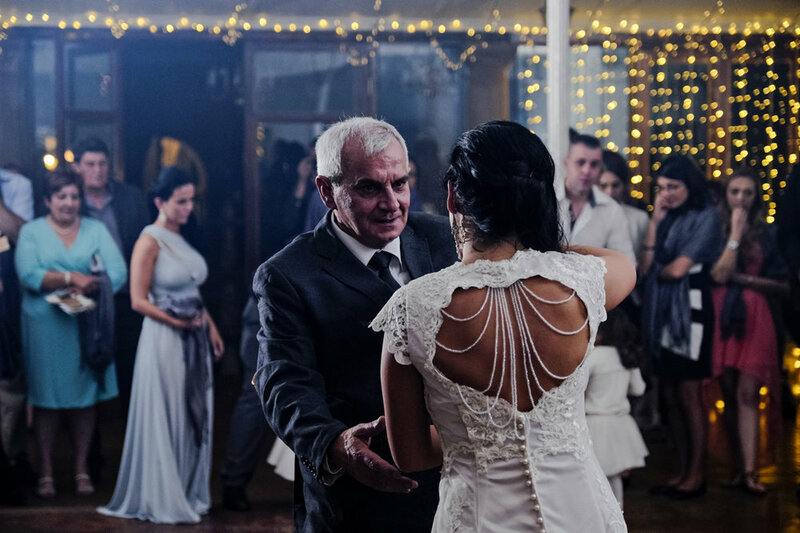 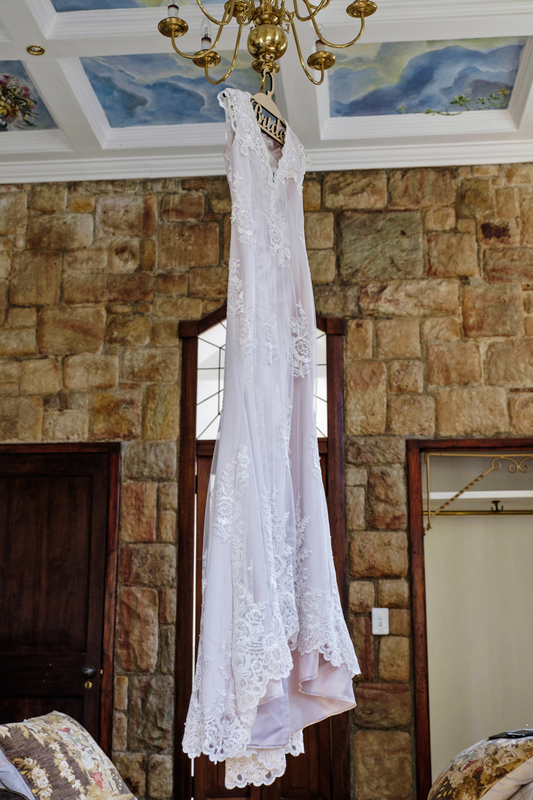 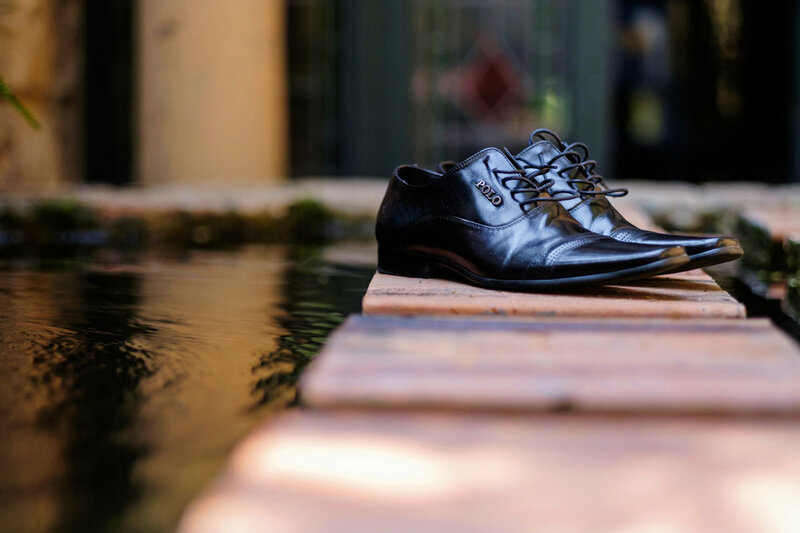 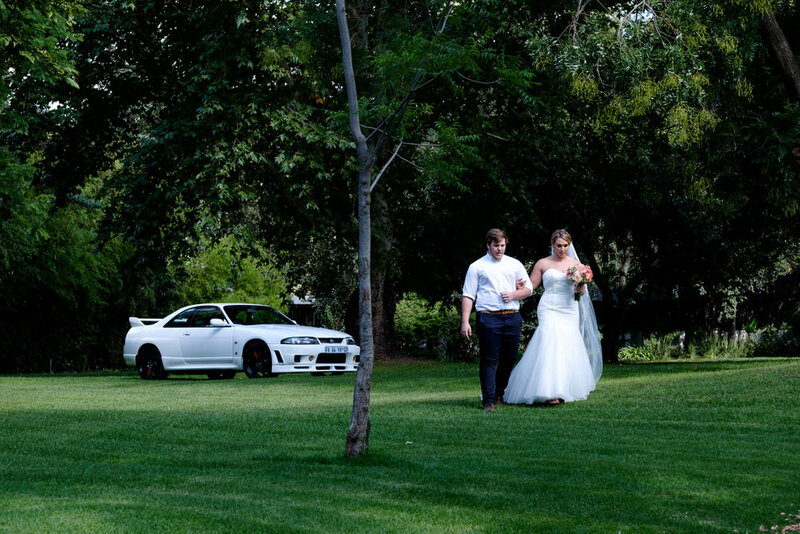 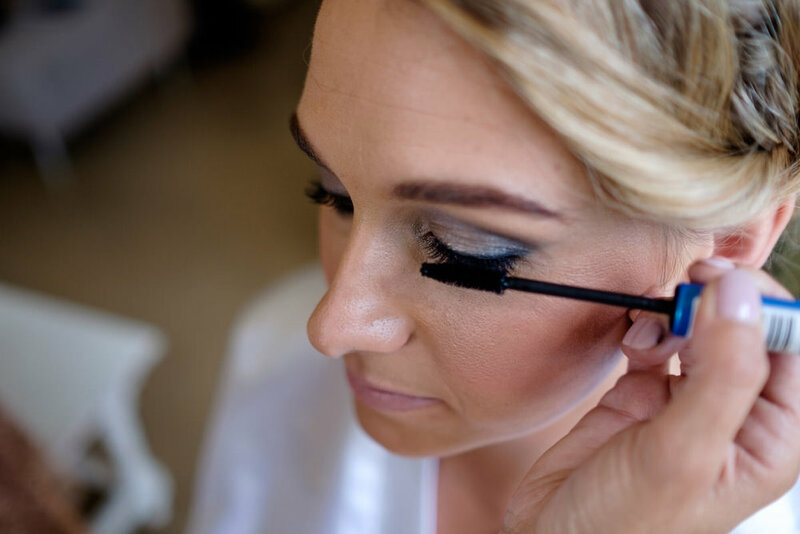 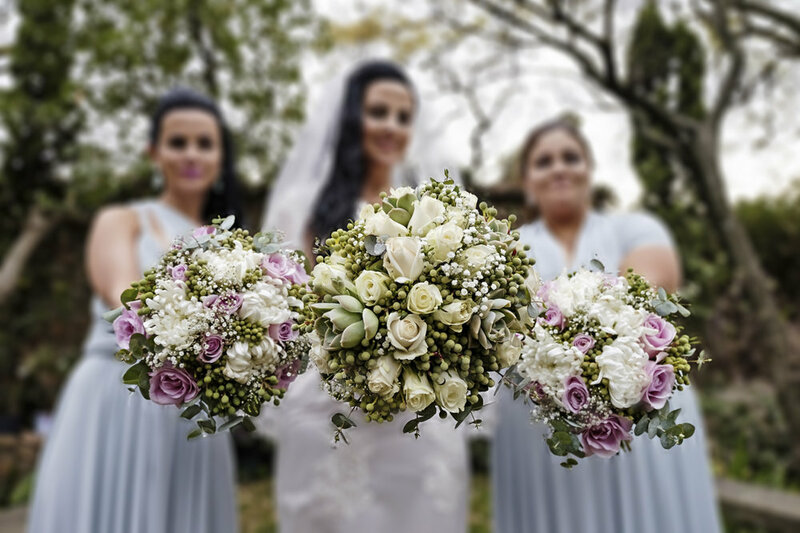 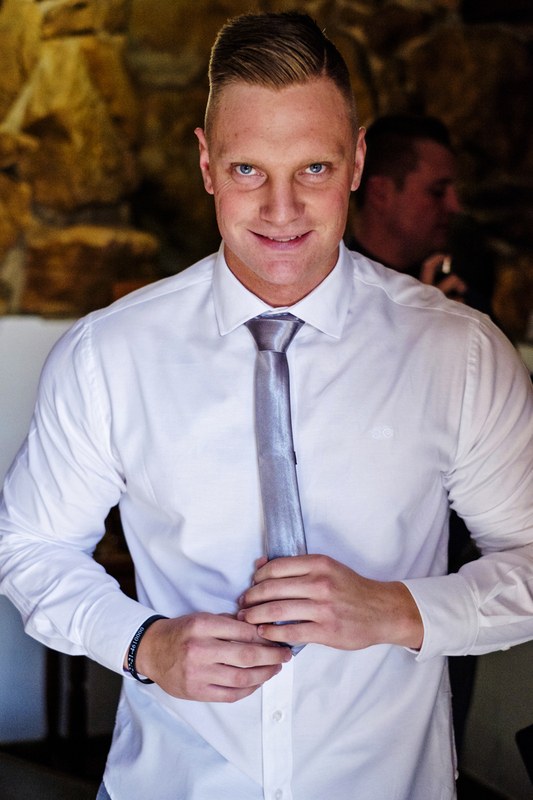 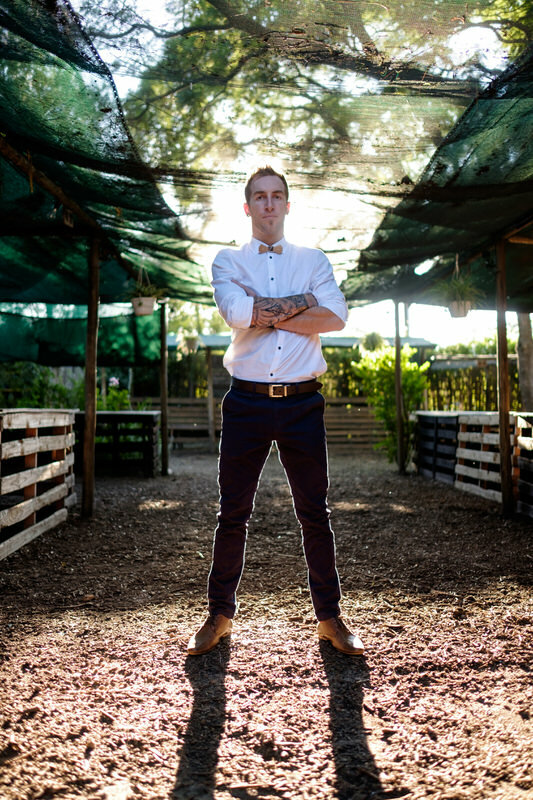 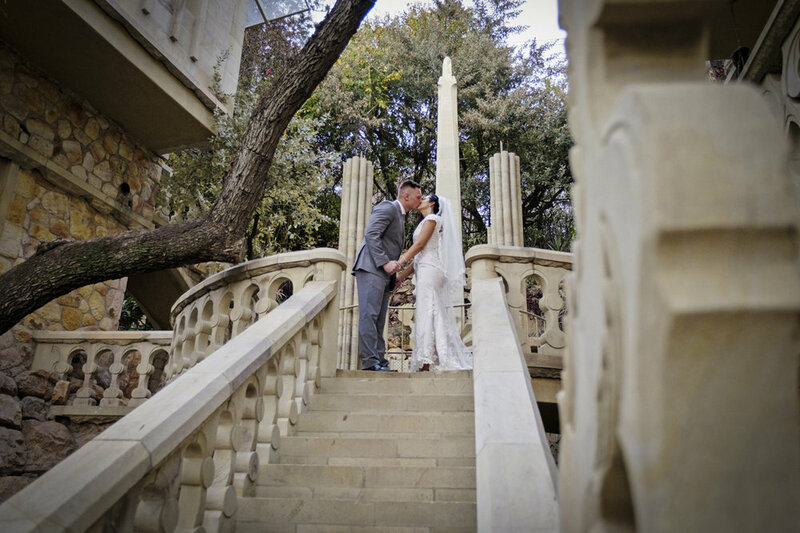 Dean & Marisa's wedding took place at the sublime Shepstone Gardens in Johannesburg and what an amazing day it was! 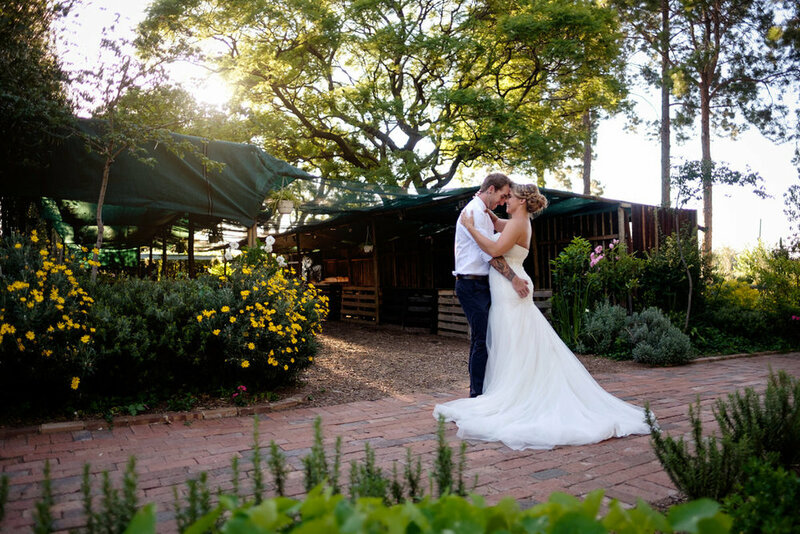 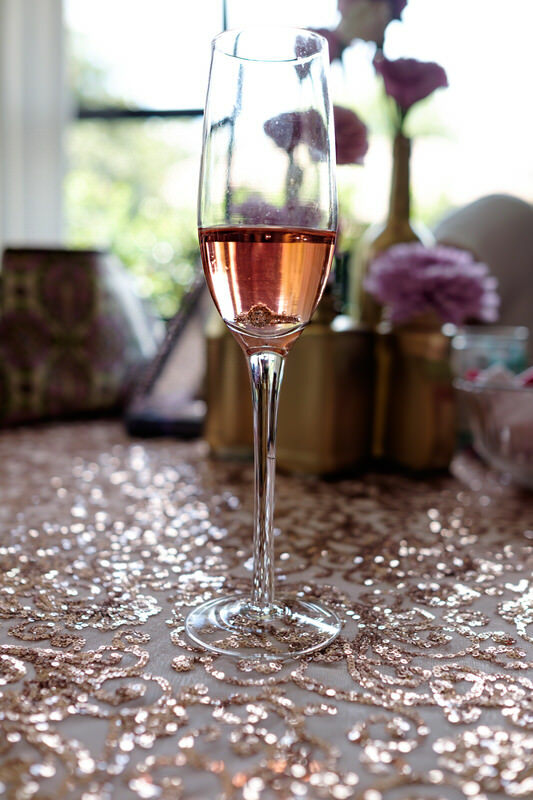 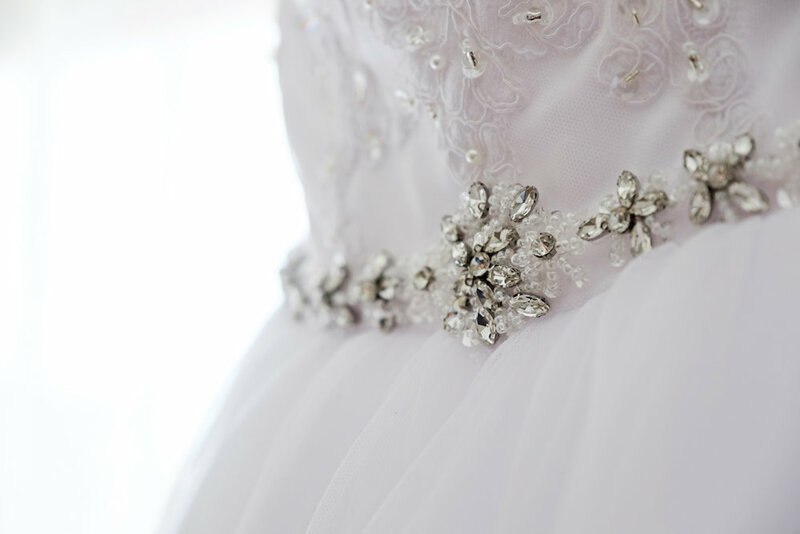 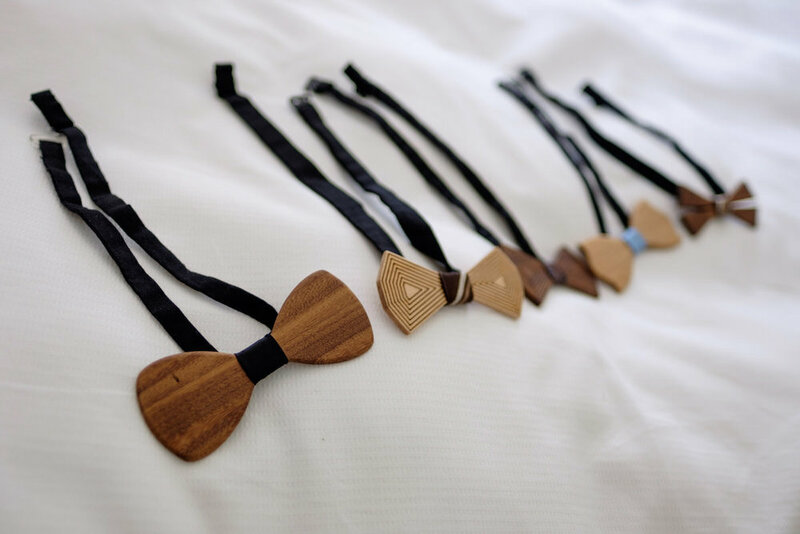 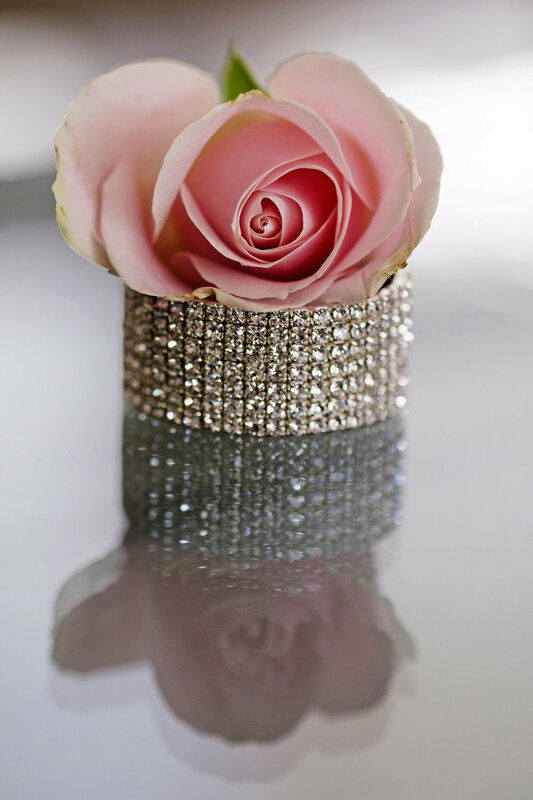 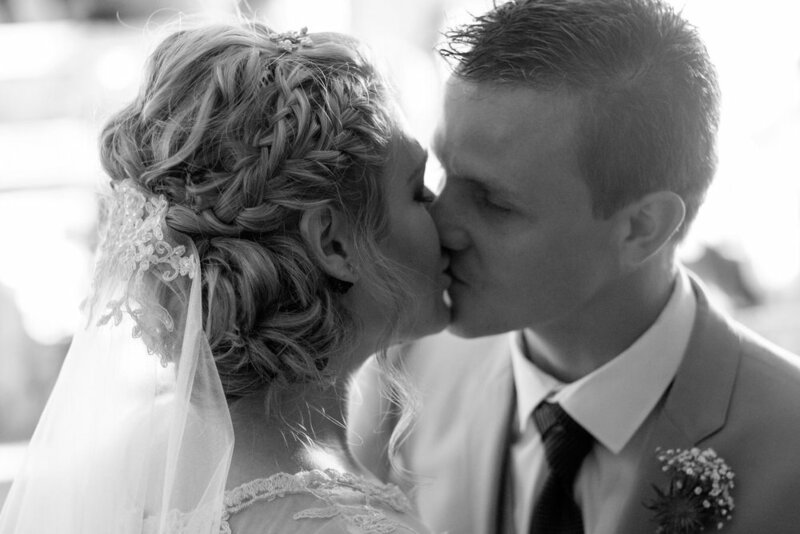 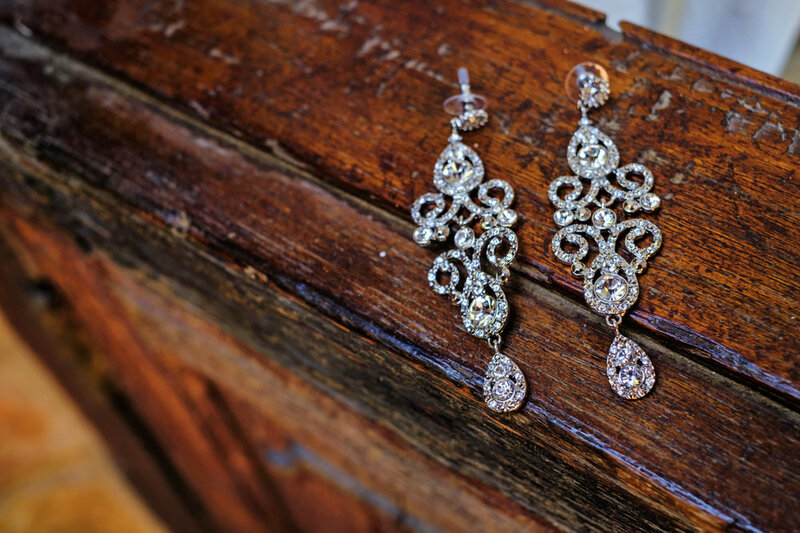 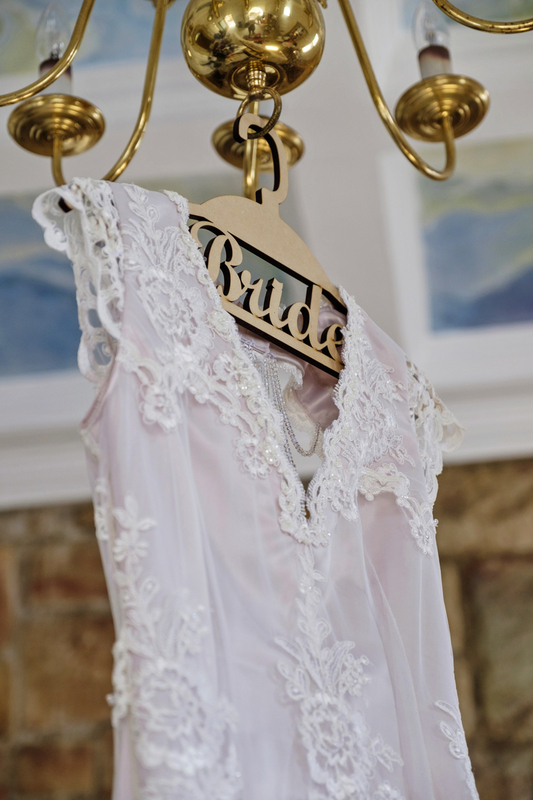 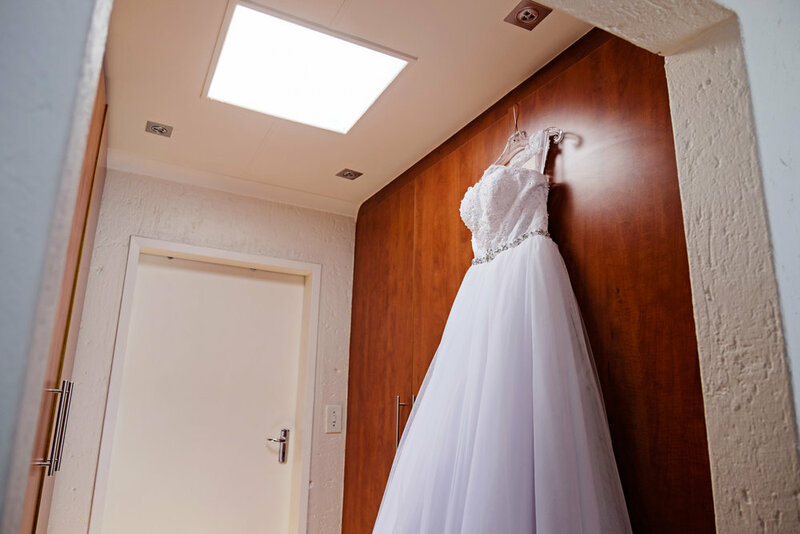 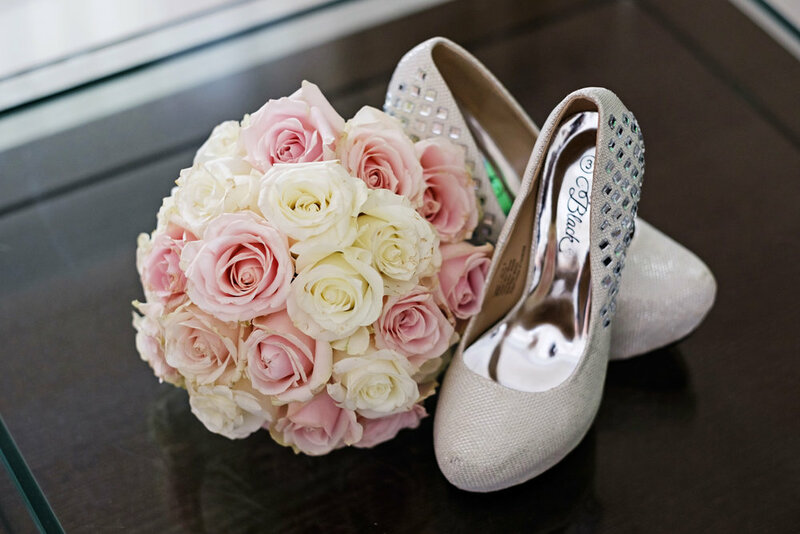 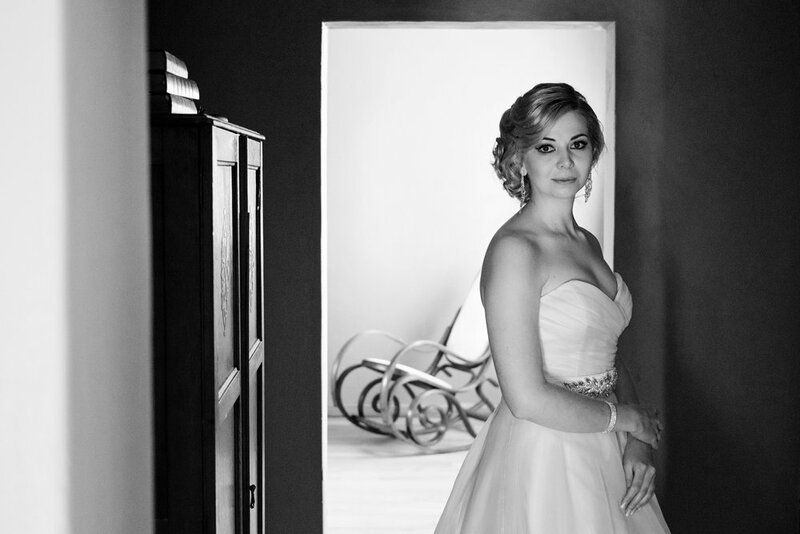 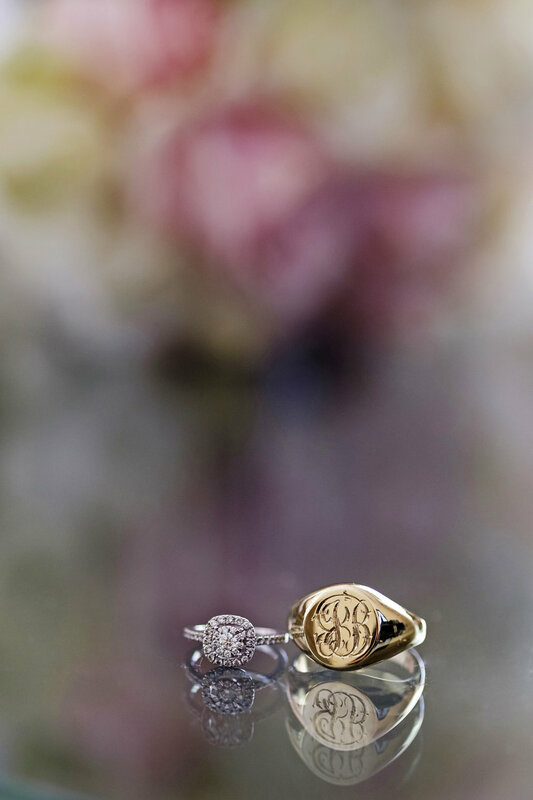 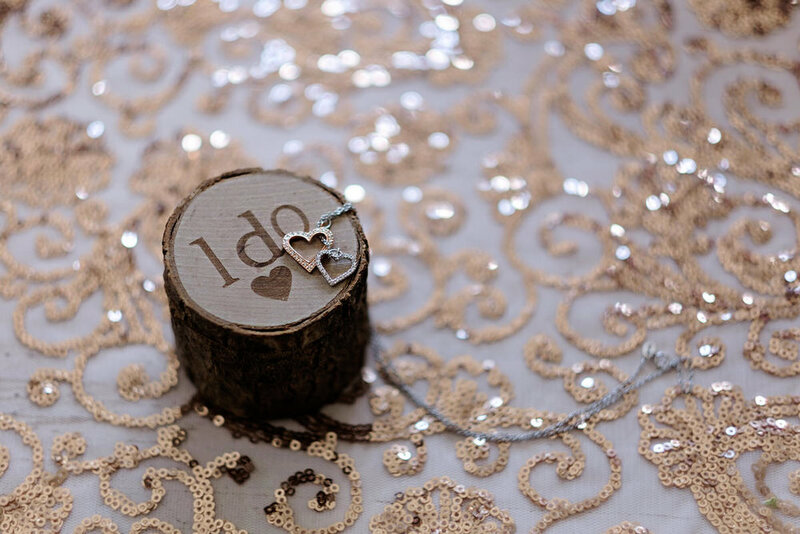 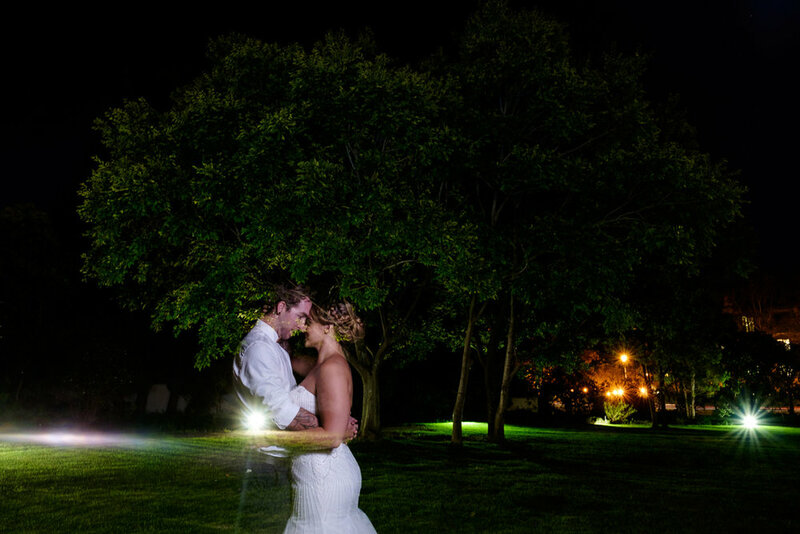 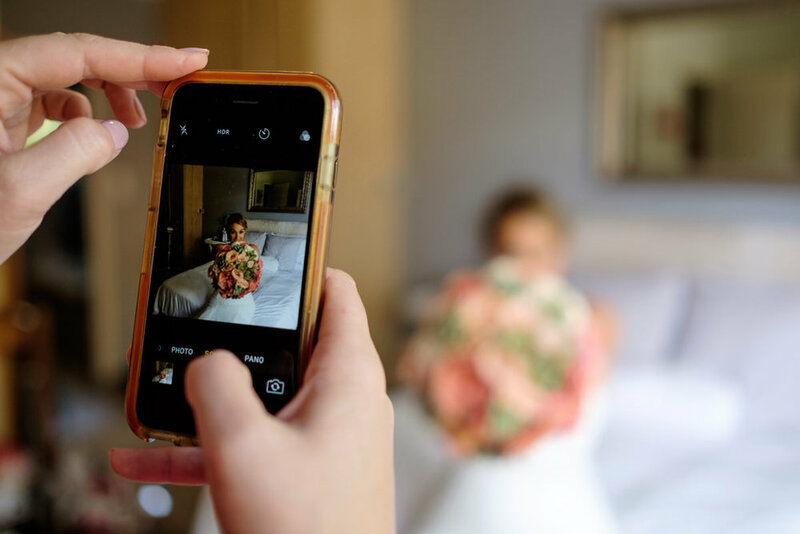 We loved working with you guys and it was such a pleasure capturing your most special day.